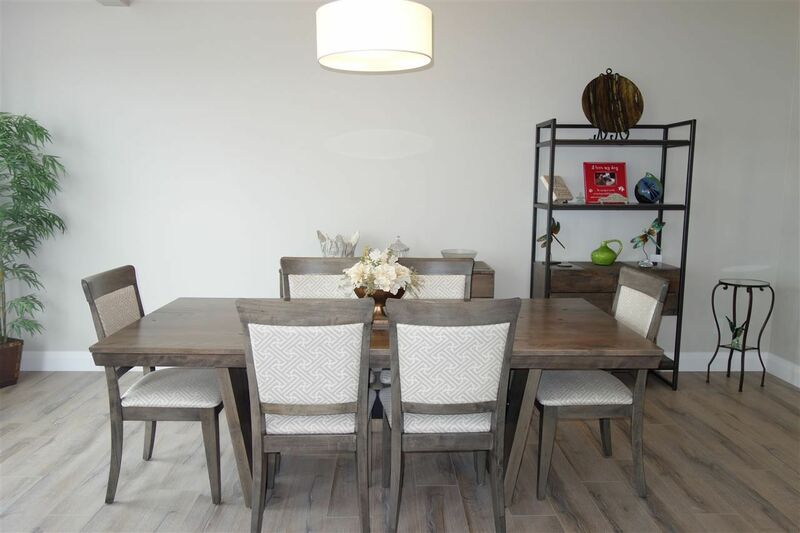 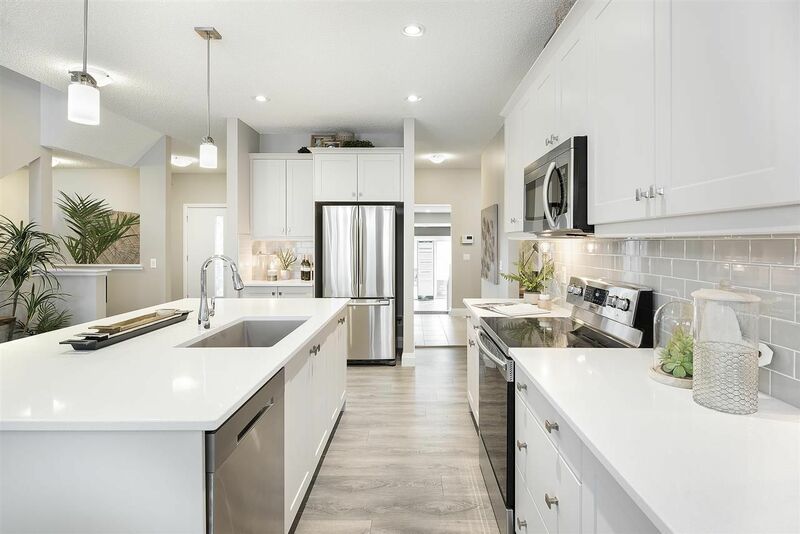 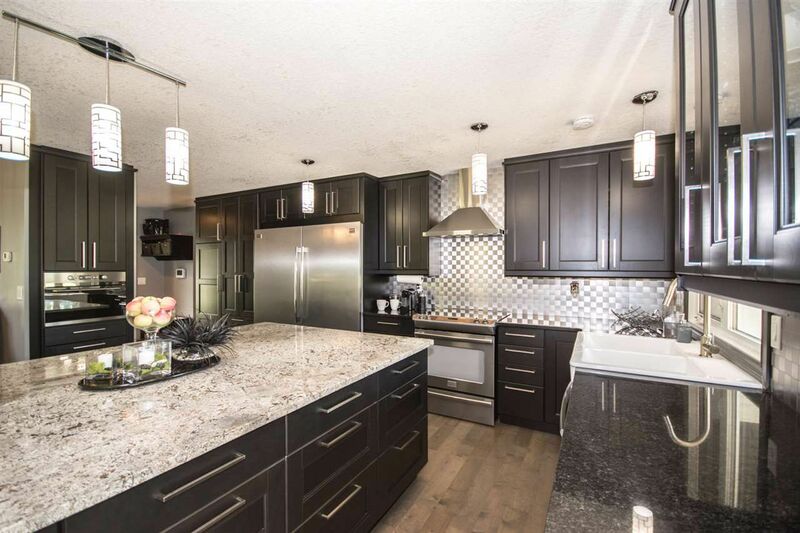 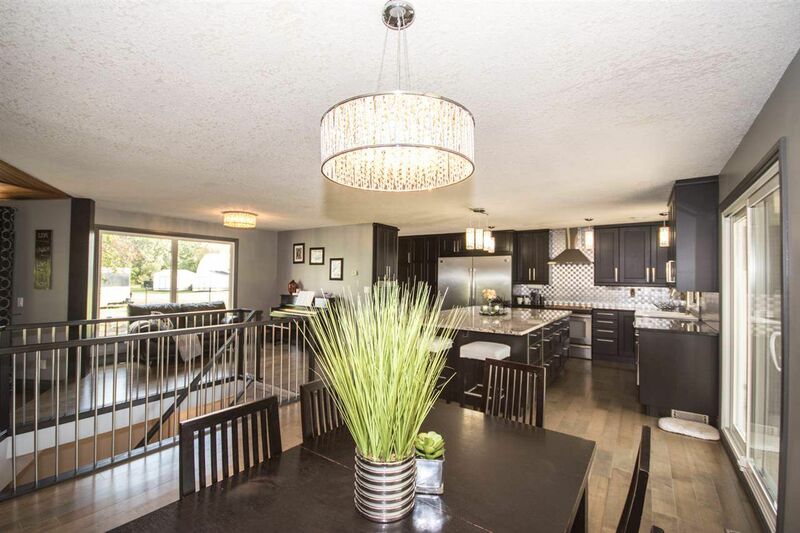 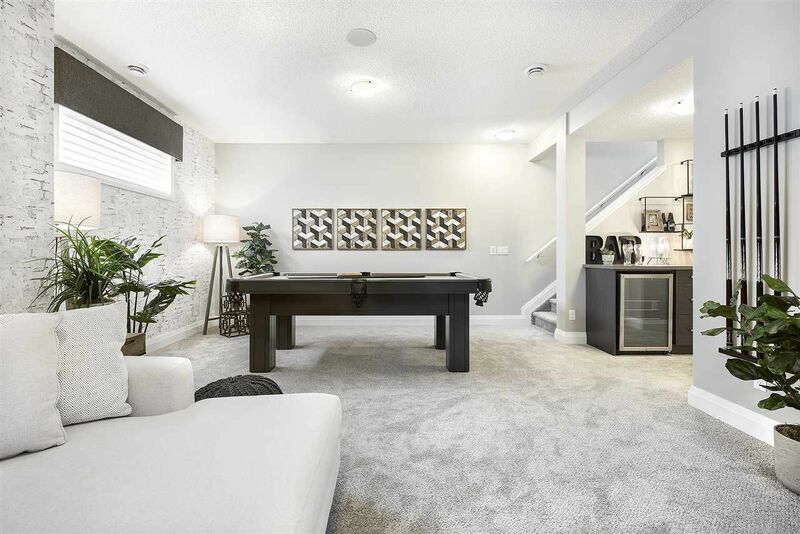 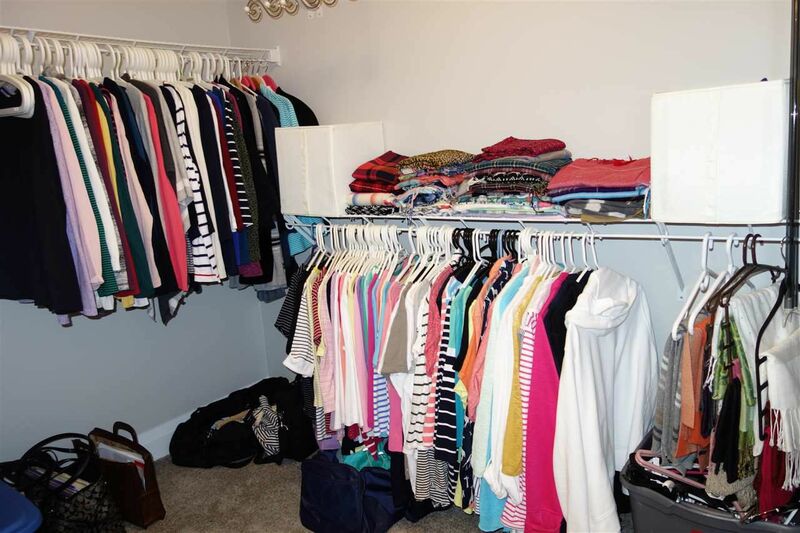 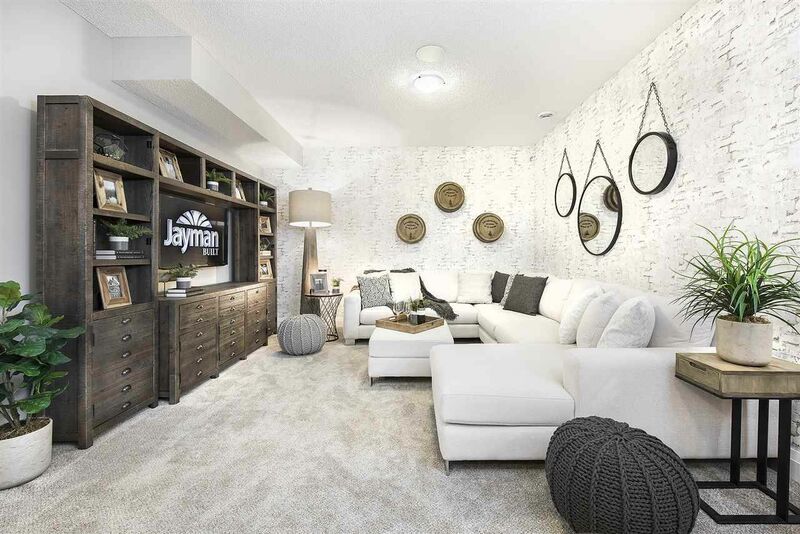 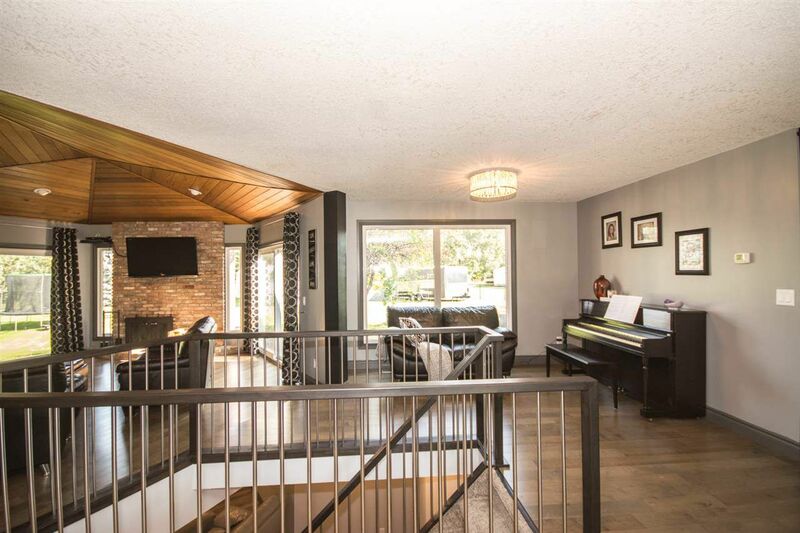 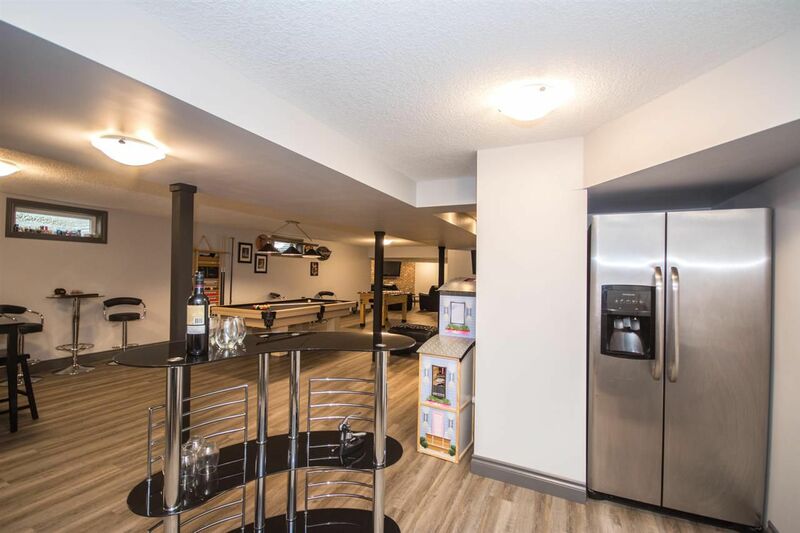 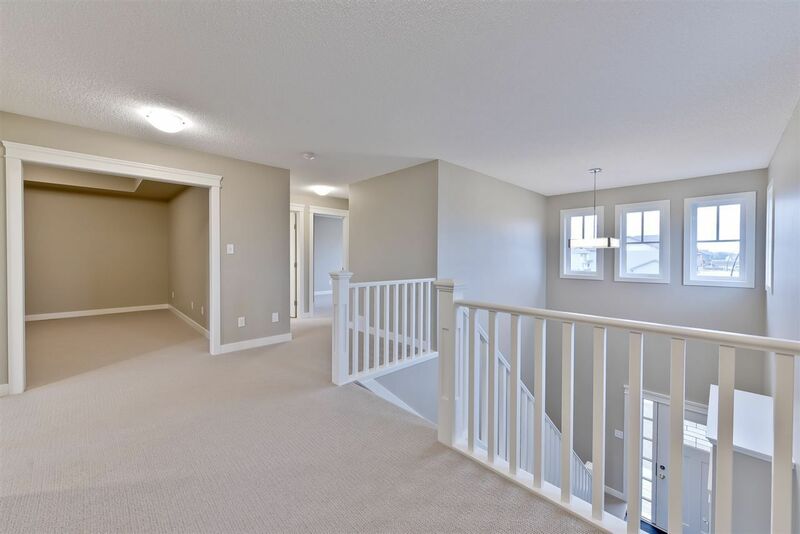 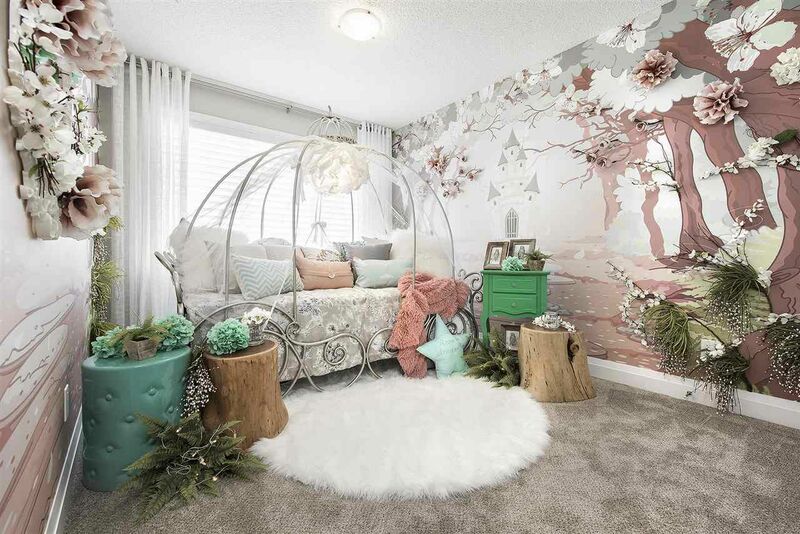 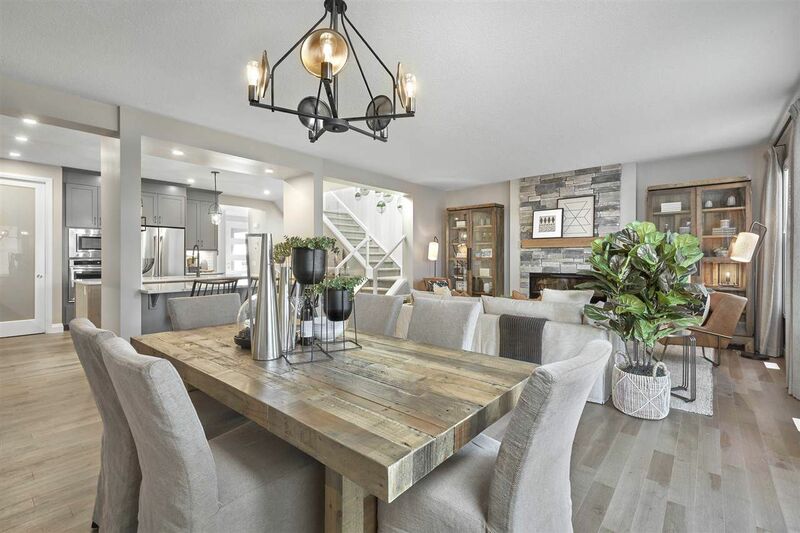 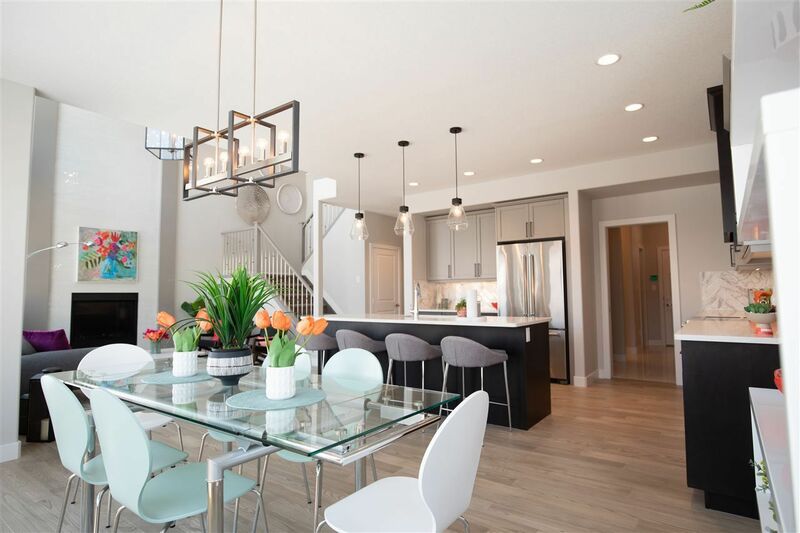 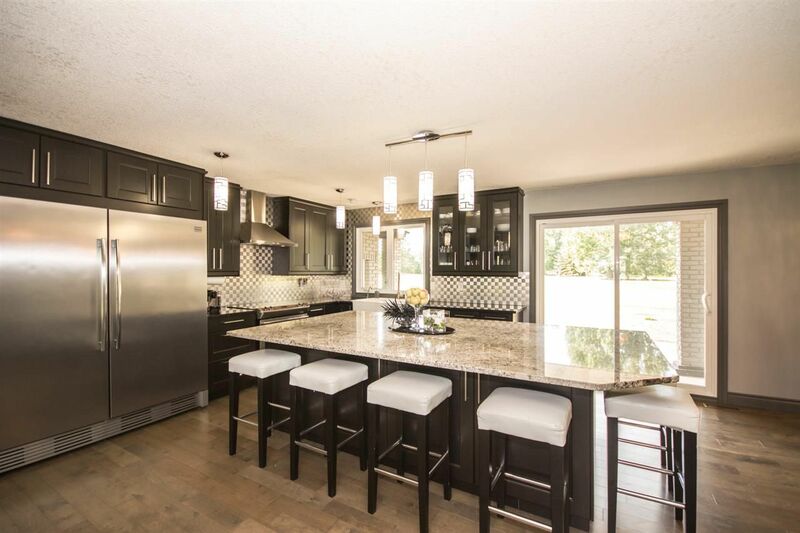 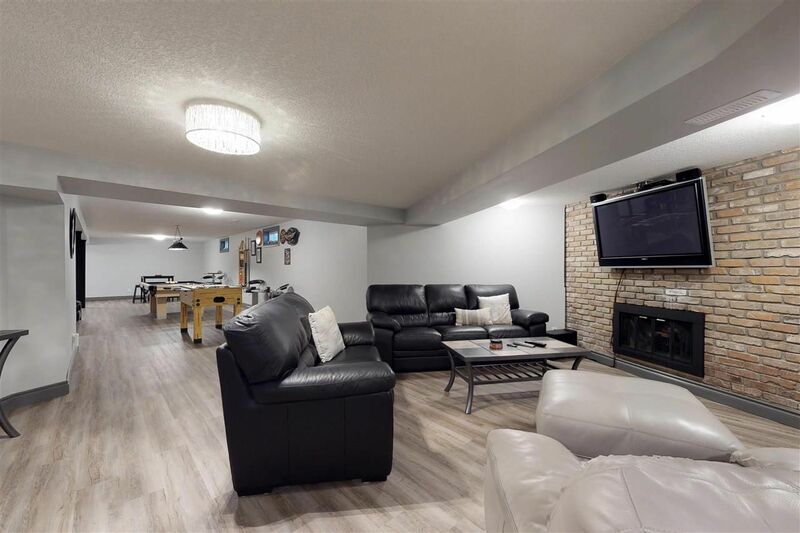 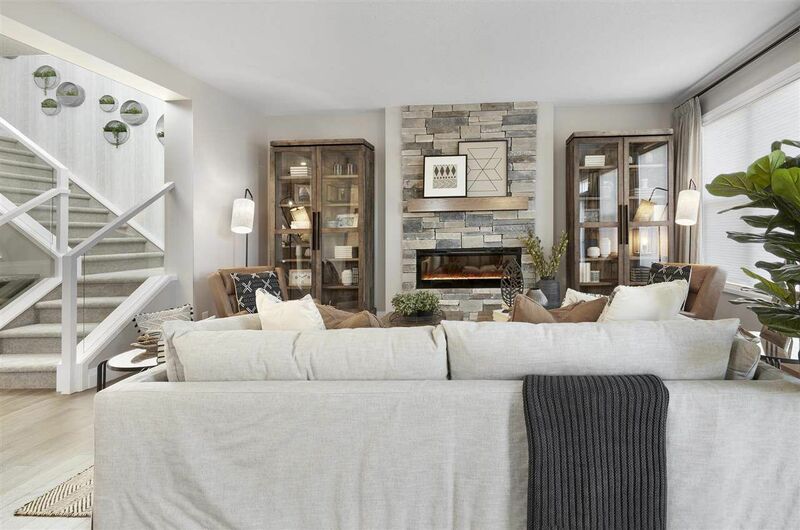 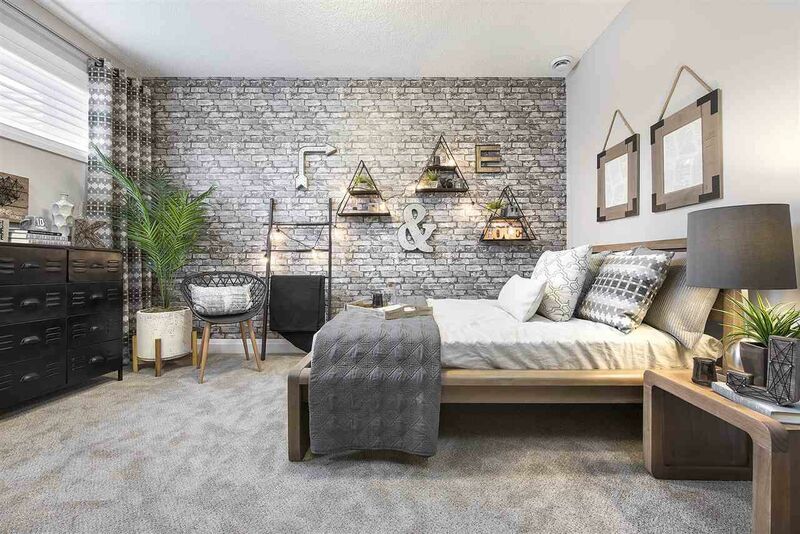 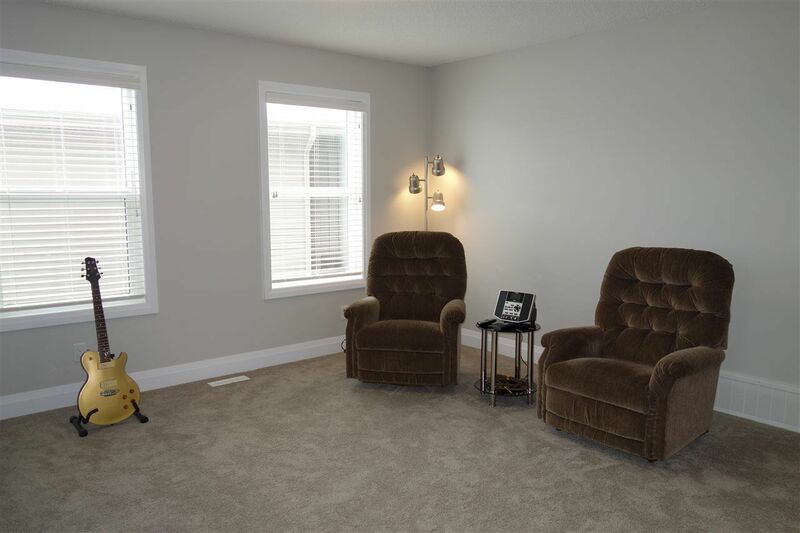 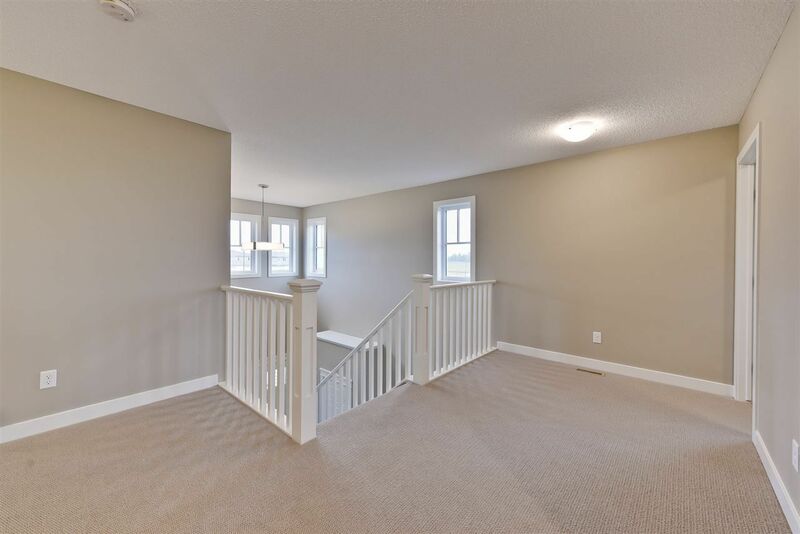 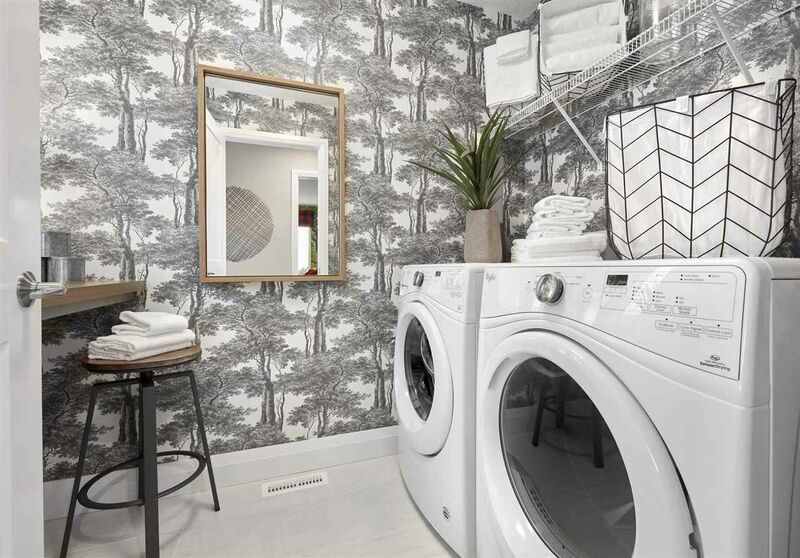 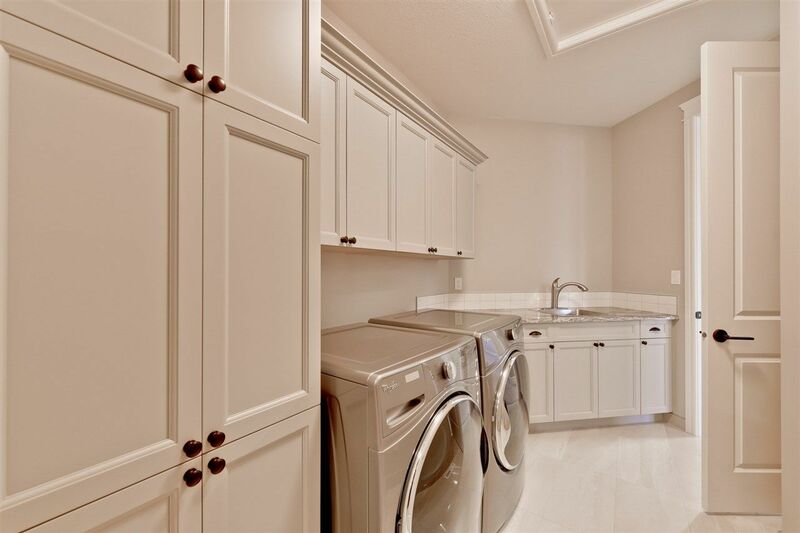 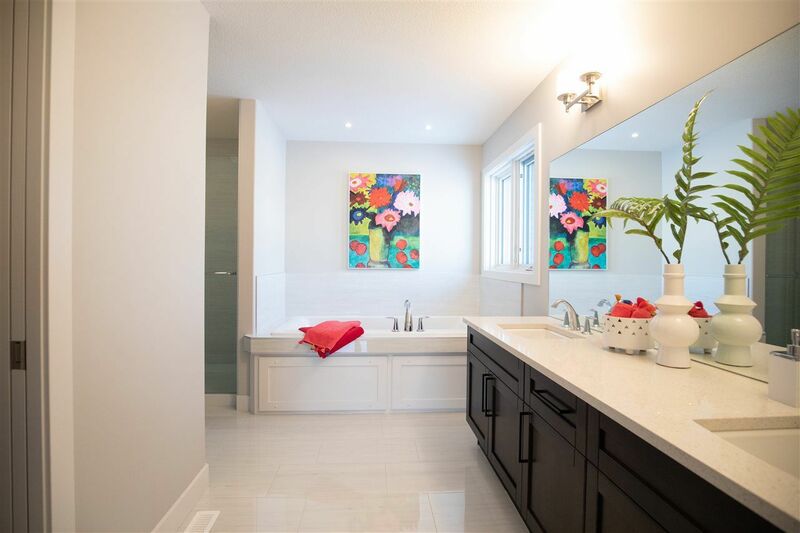 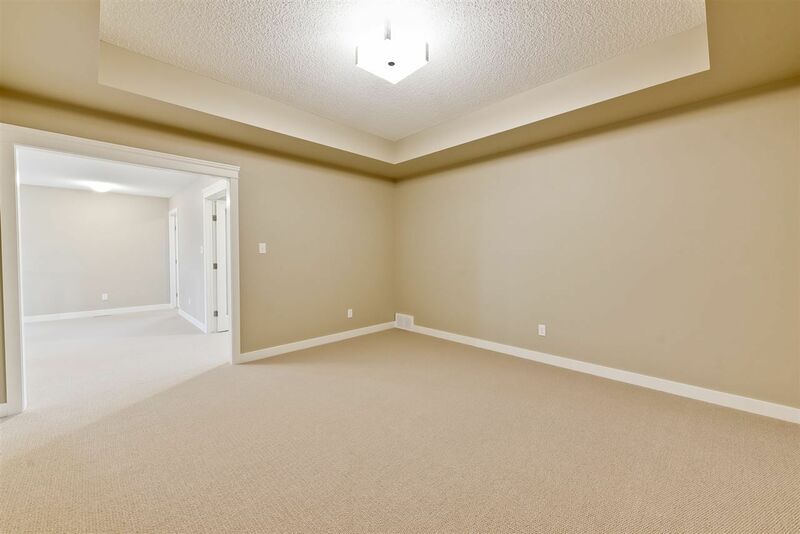 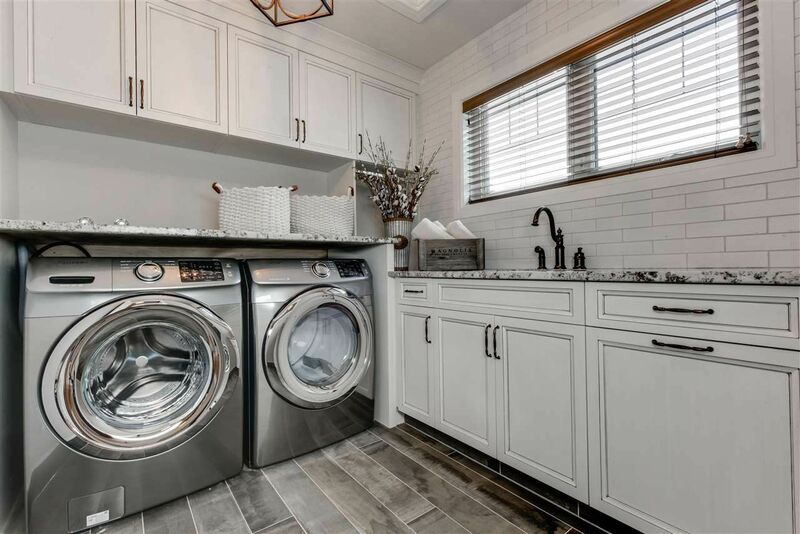 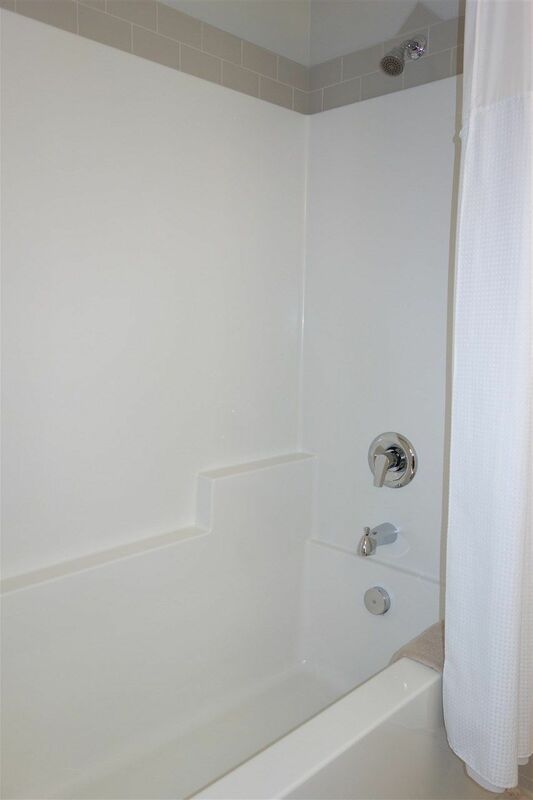 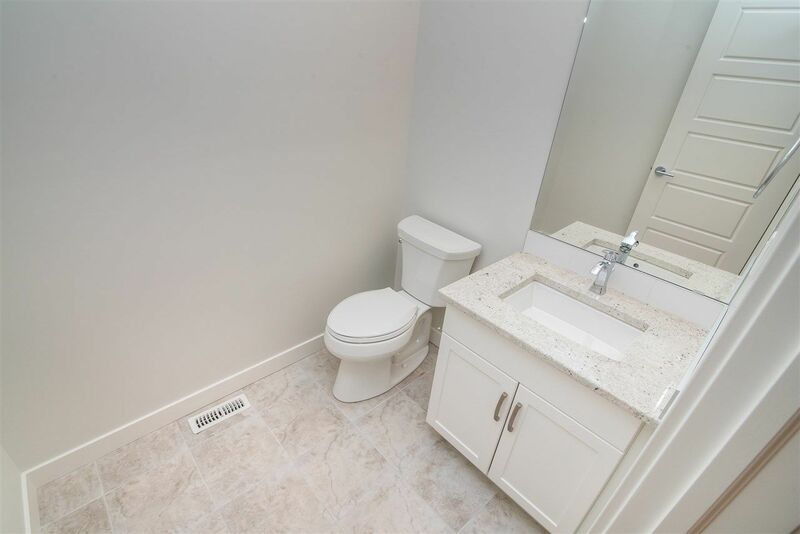 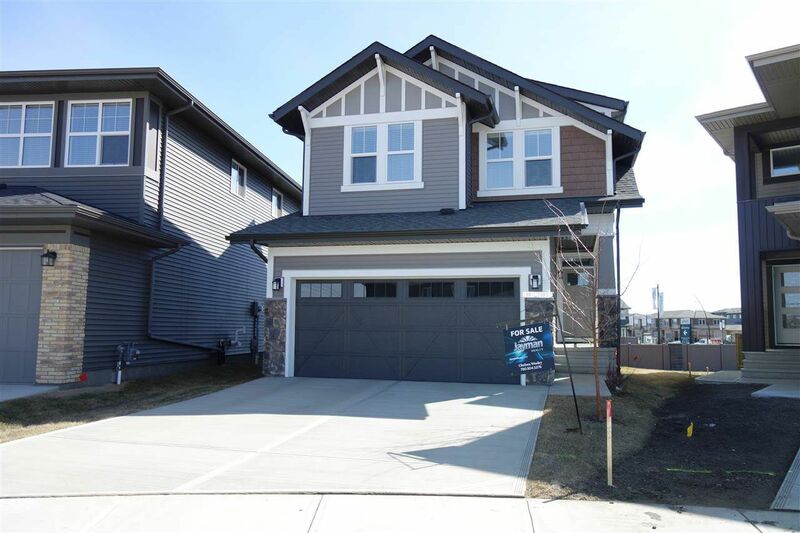 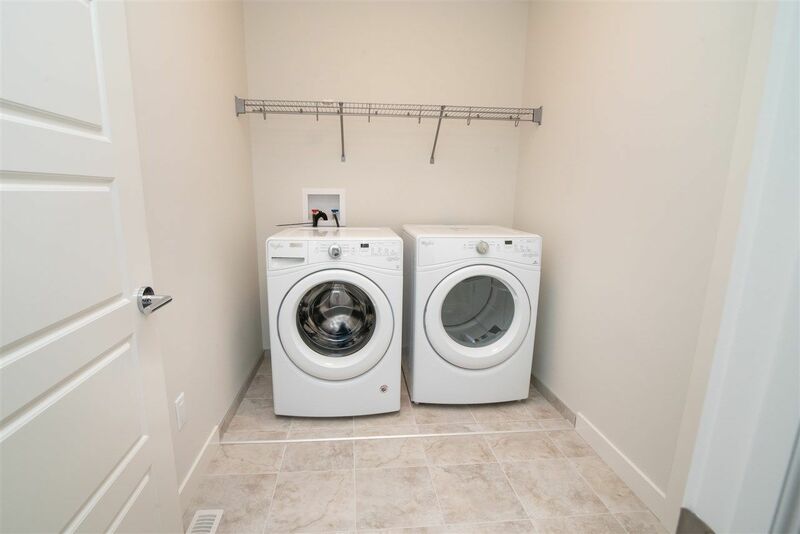 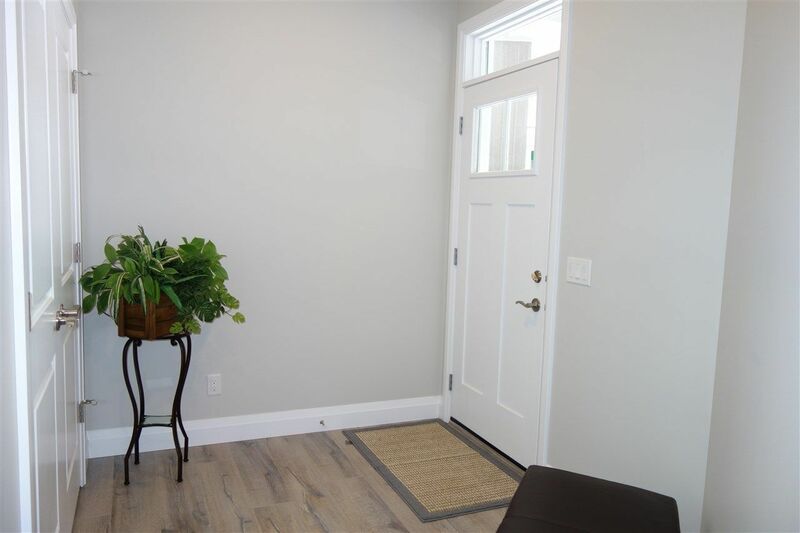 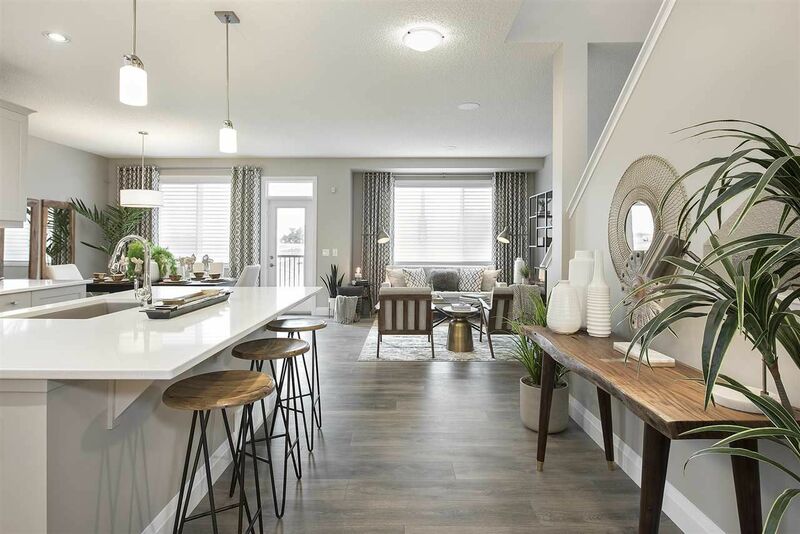 Uplands is an up and coming community in southwest Edmonton, west of the Windermere and Riverbend Areas, south of Edgemont in the Riverview Area. 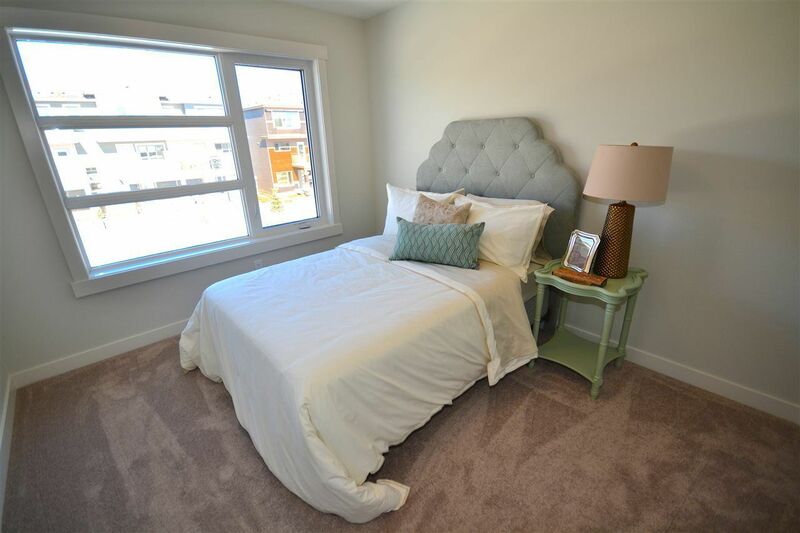 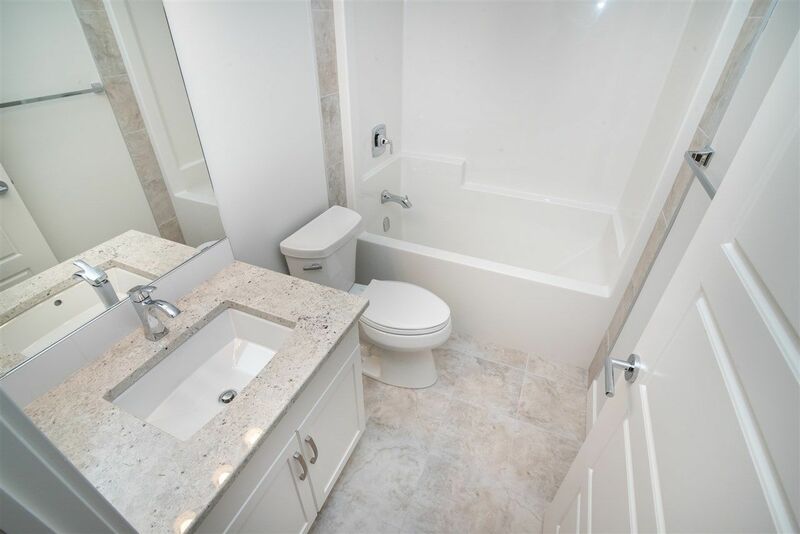 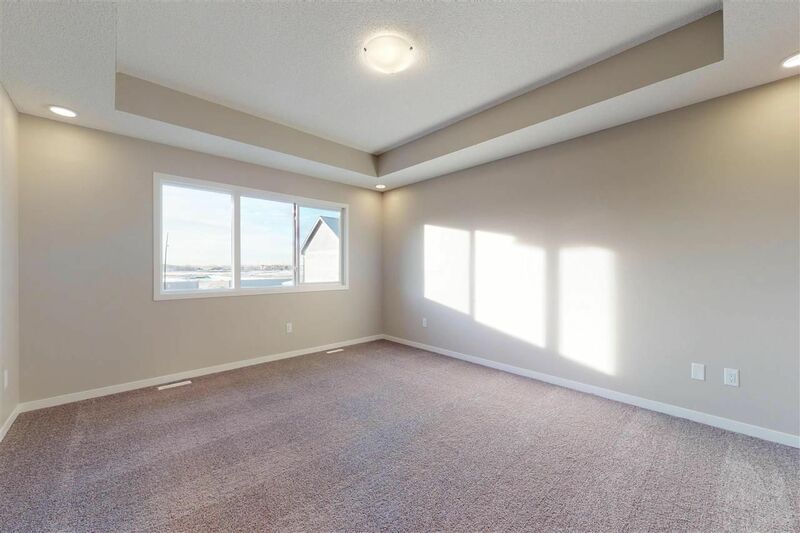 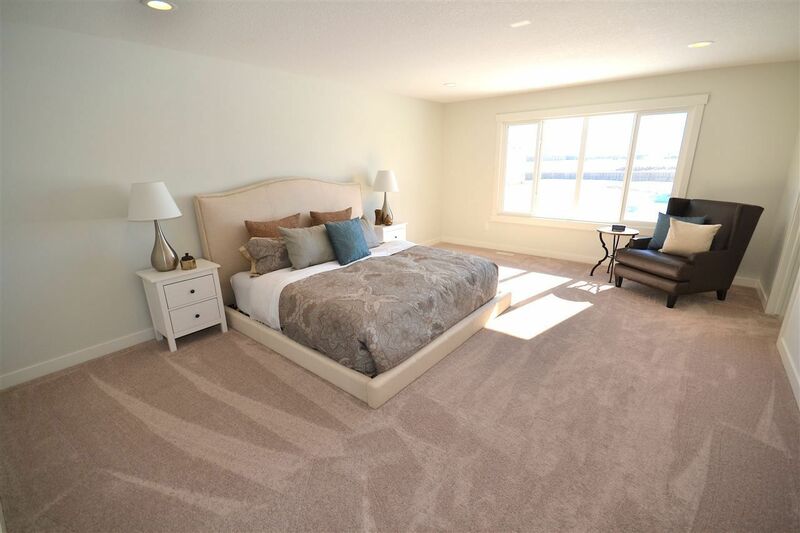 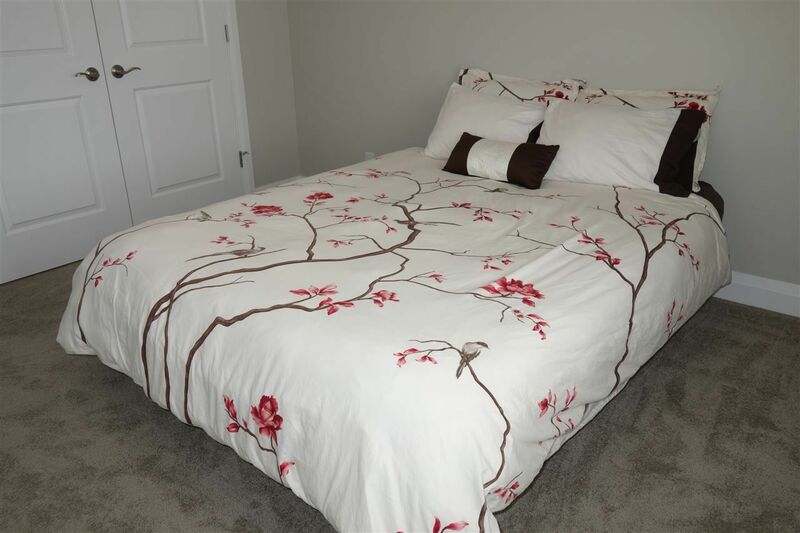 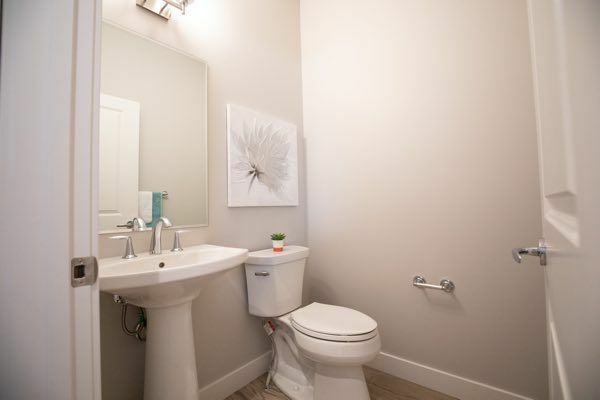 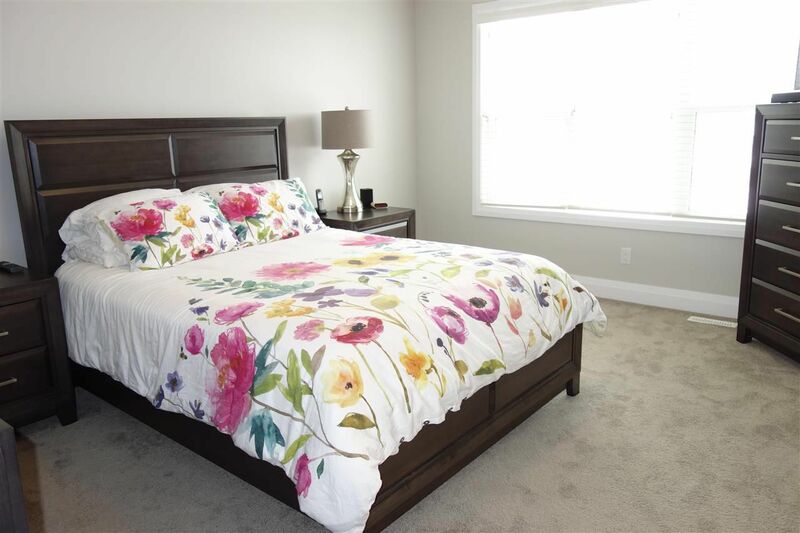 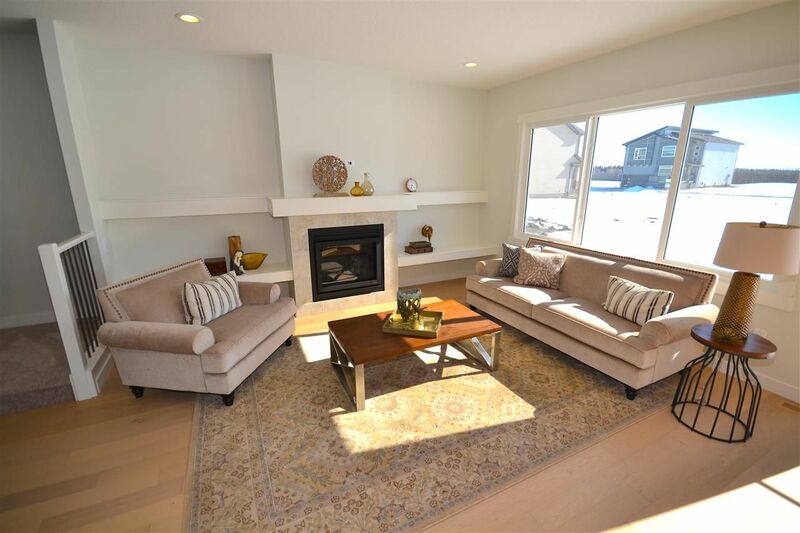 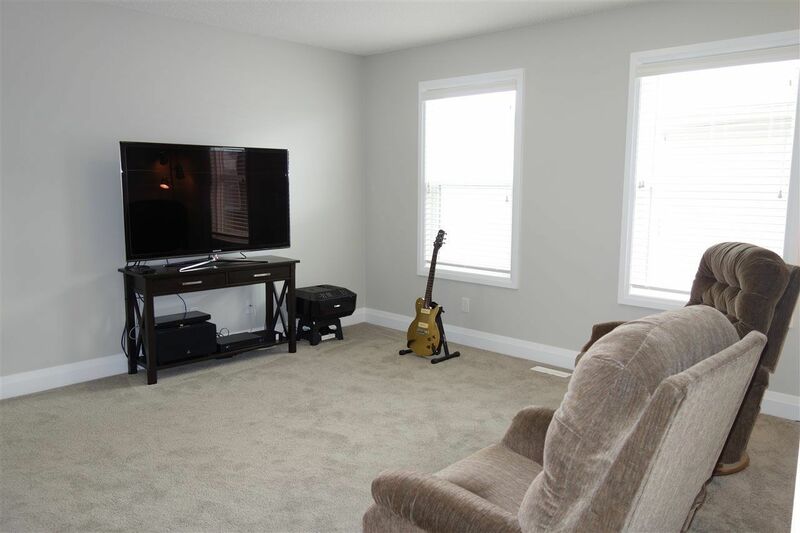 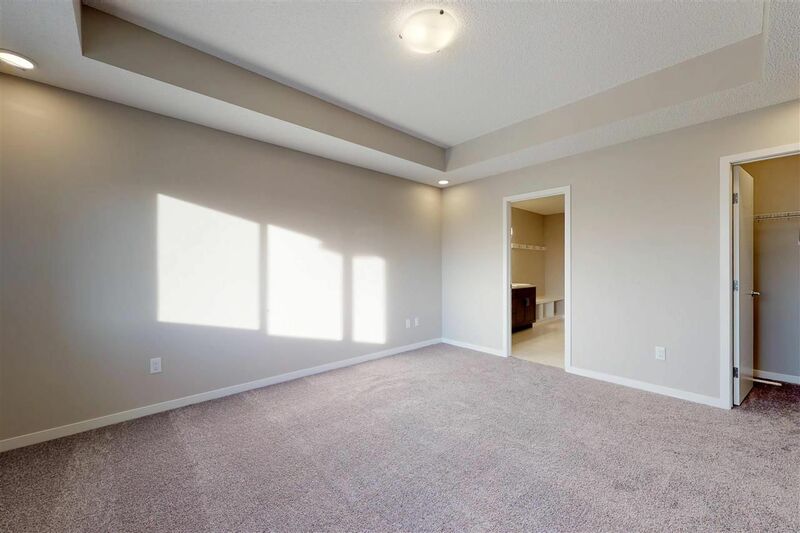 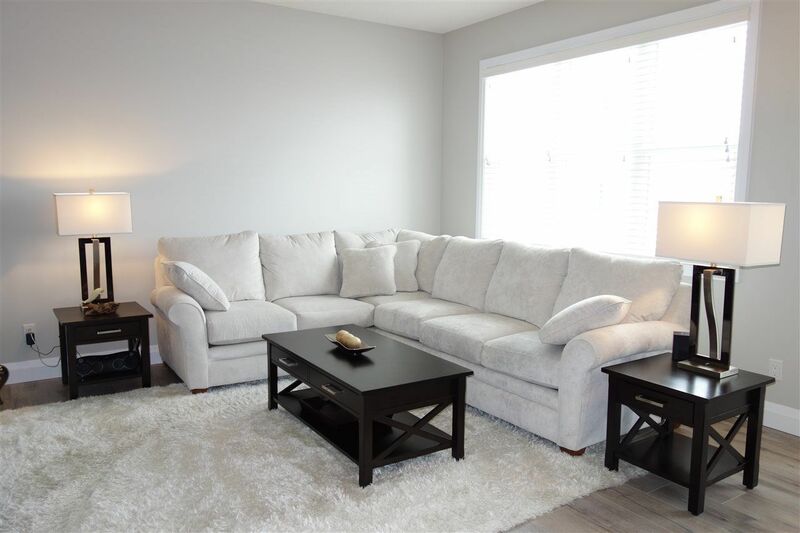 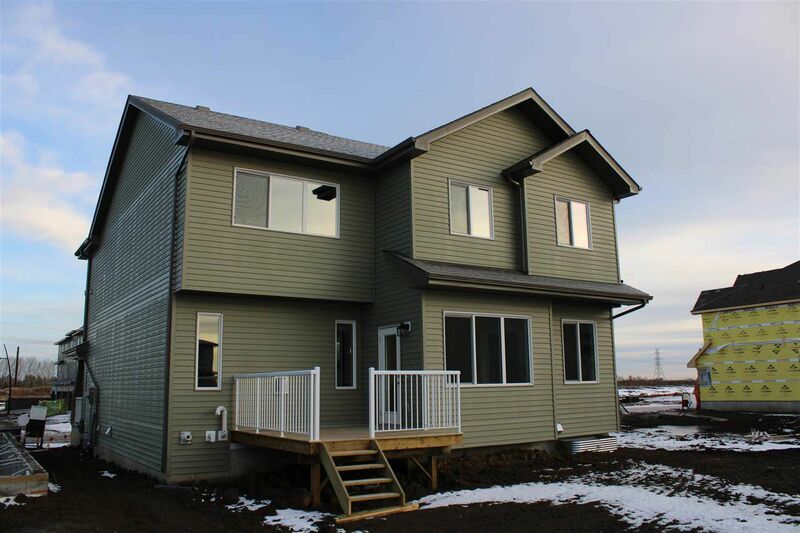 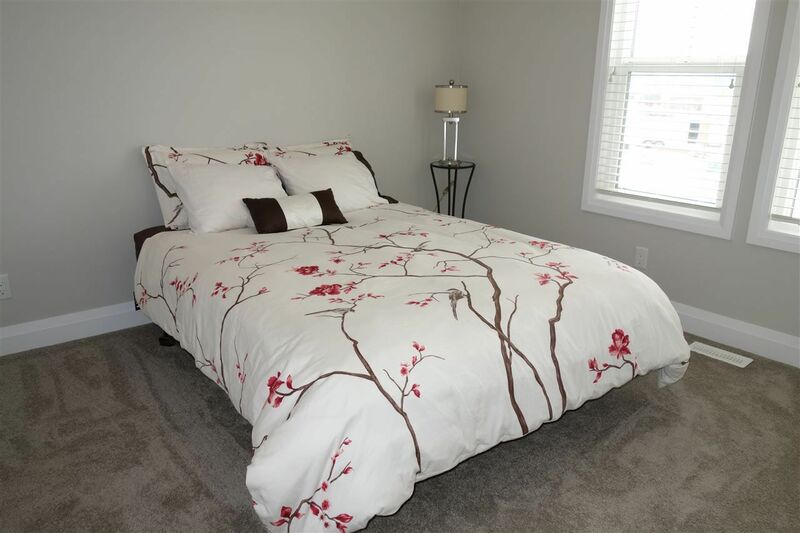 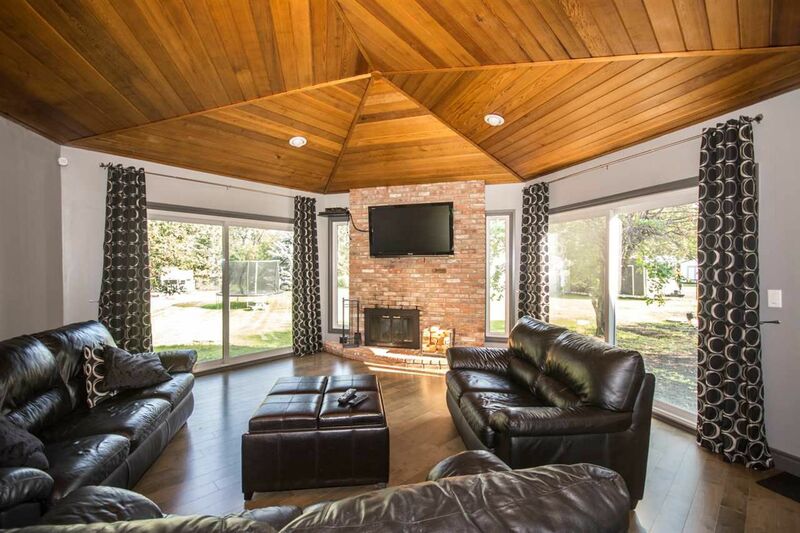 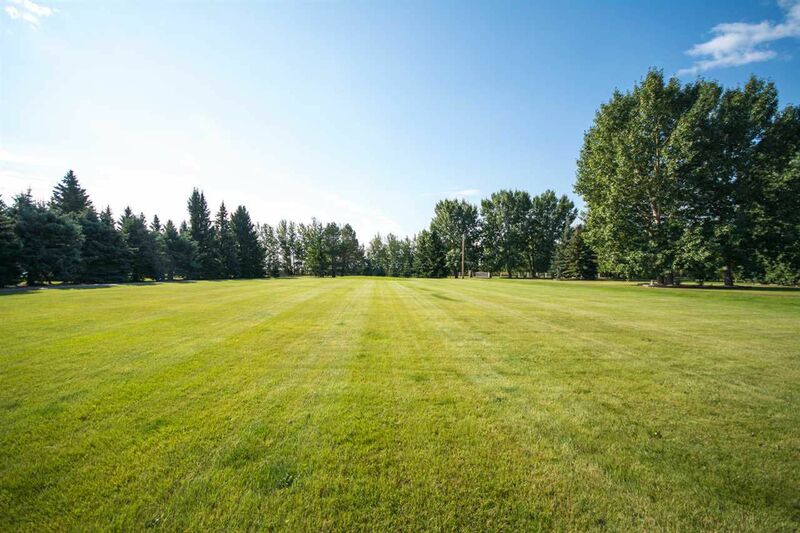 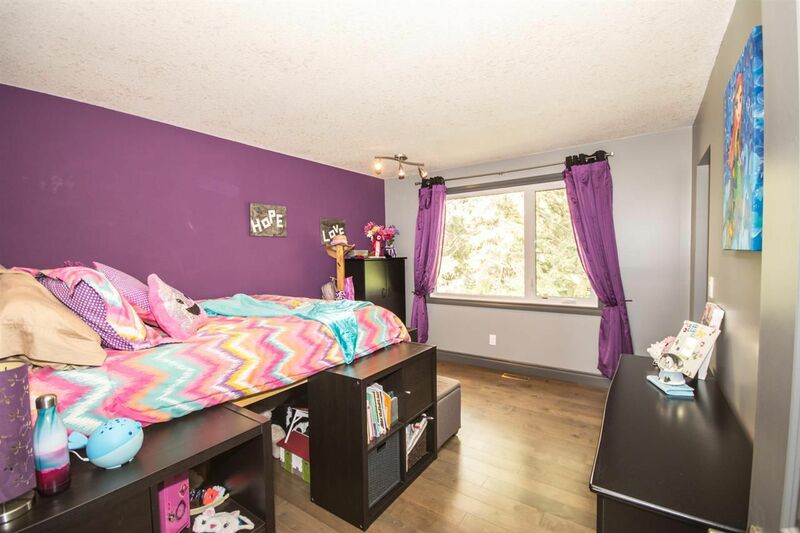 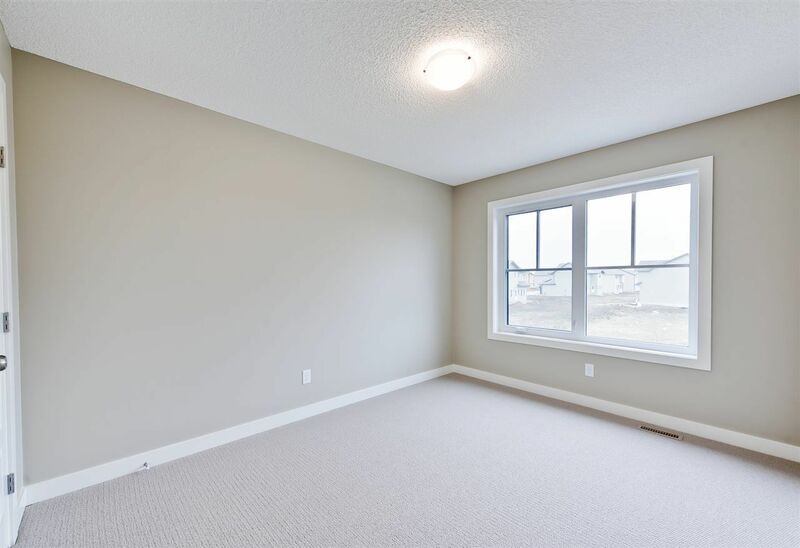 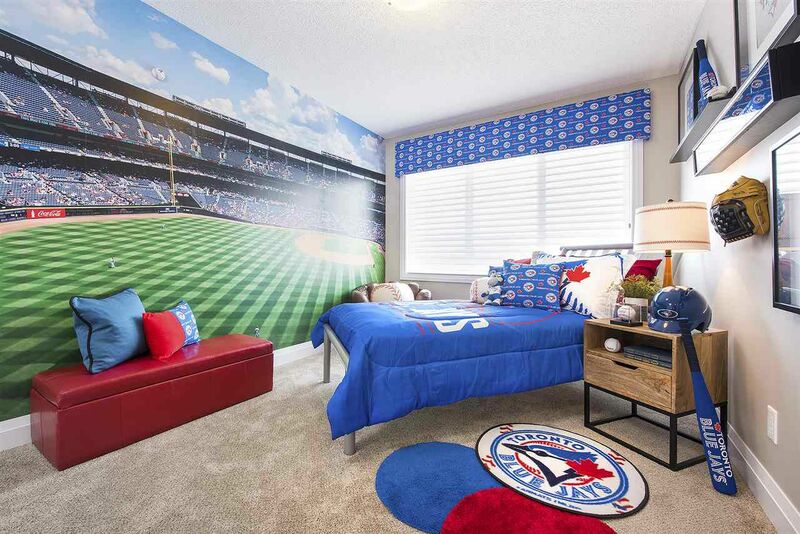 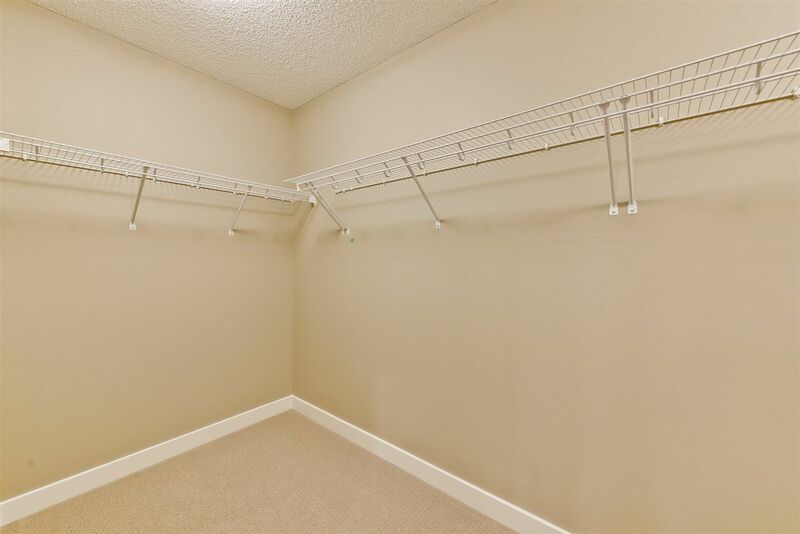 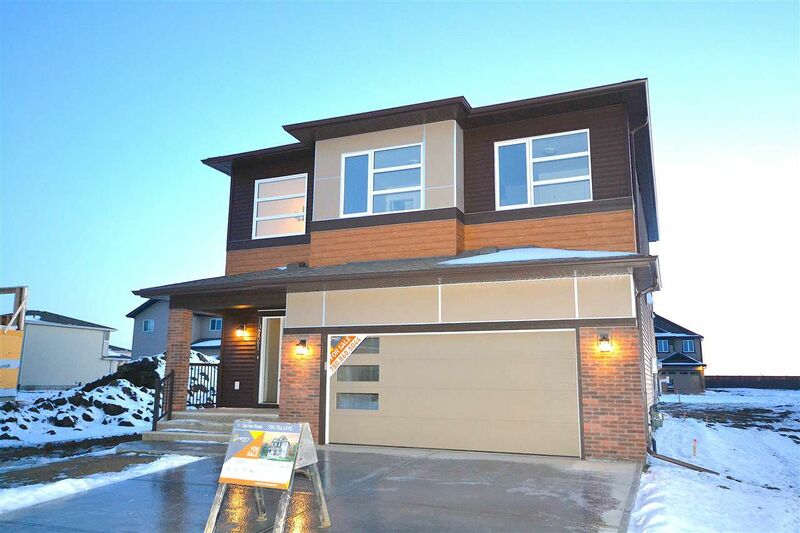 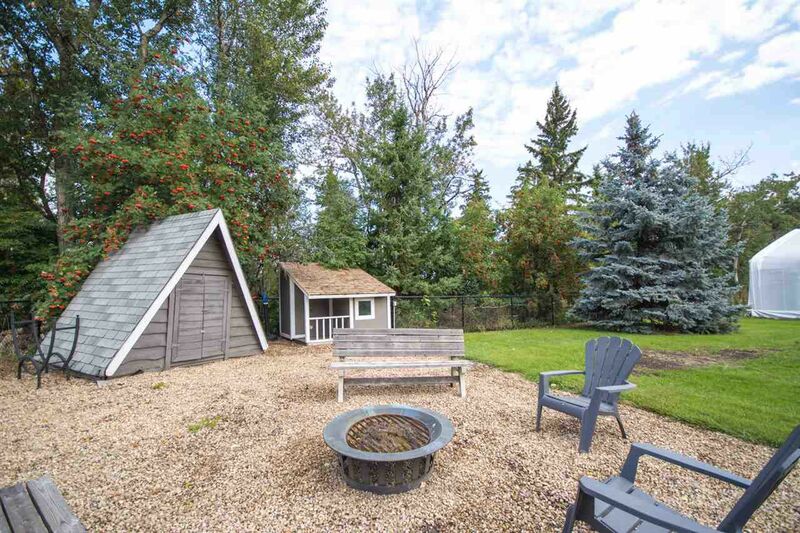 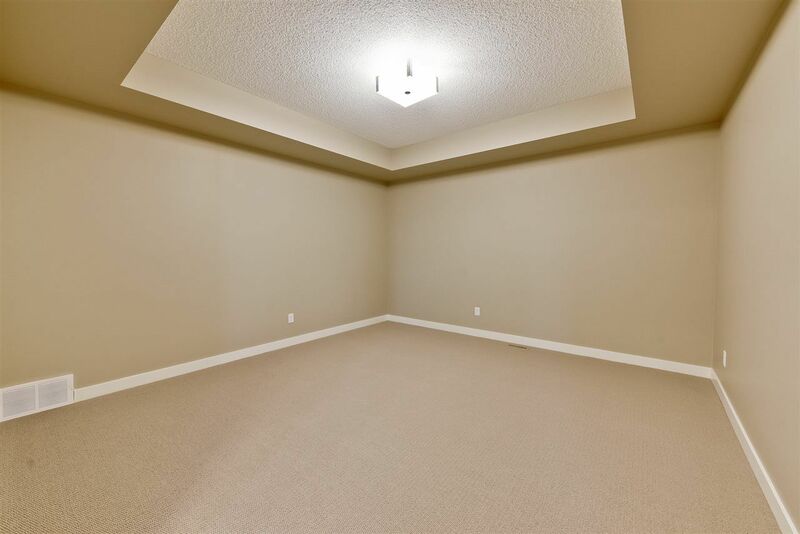 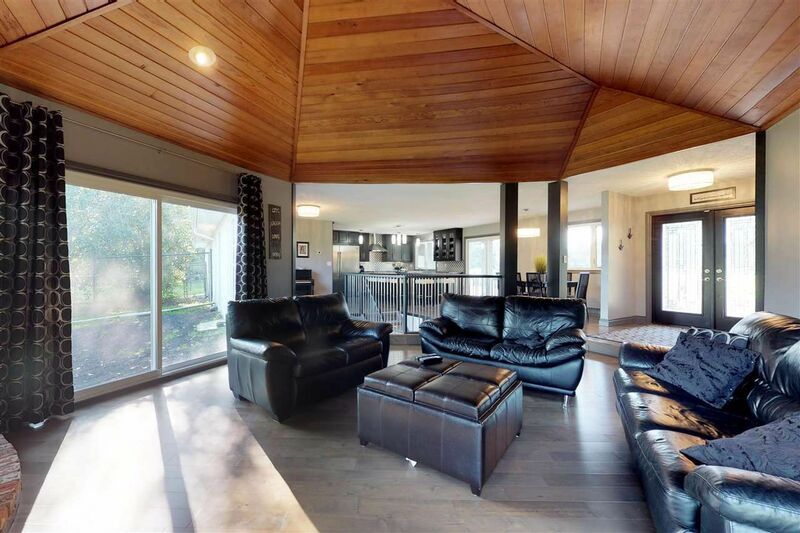 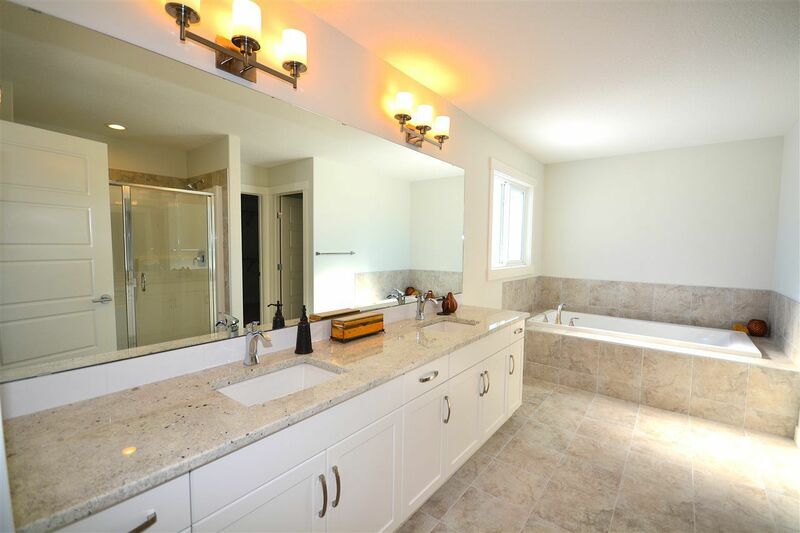 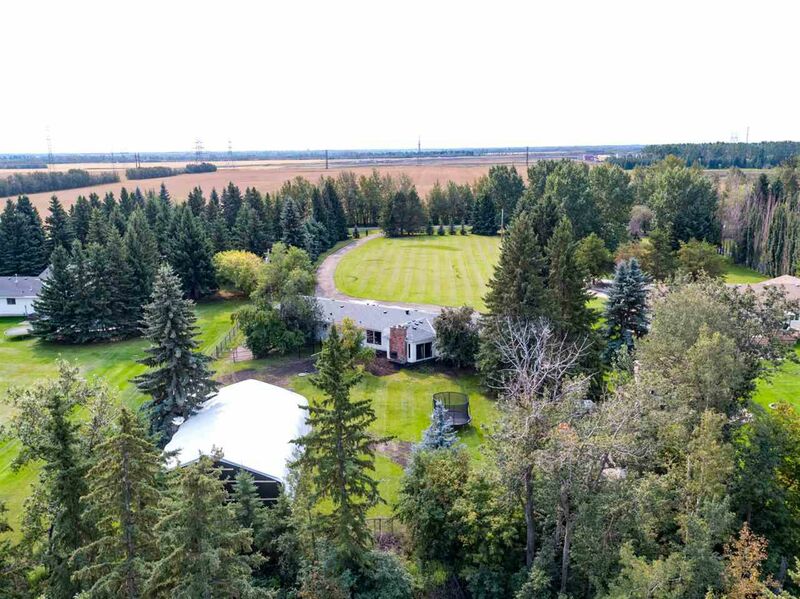 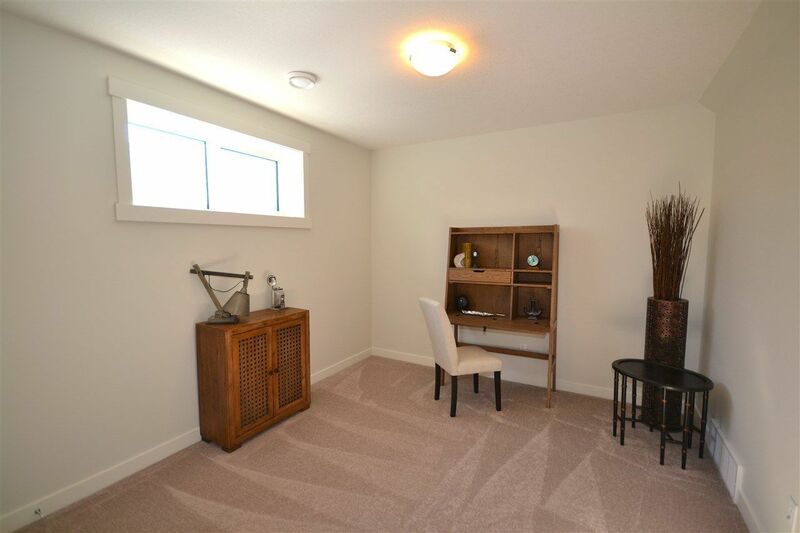 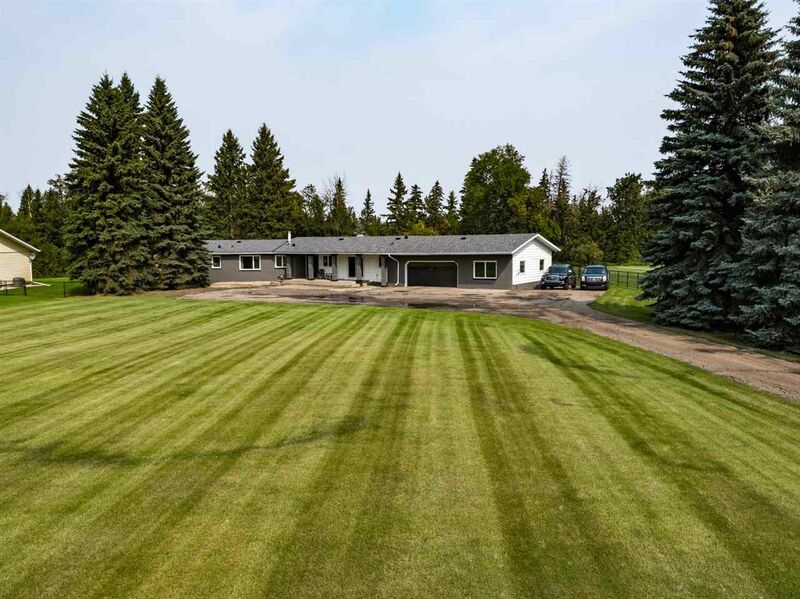 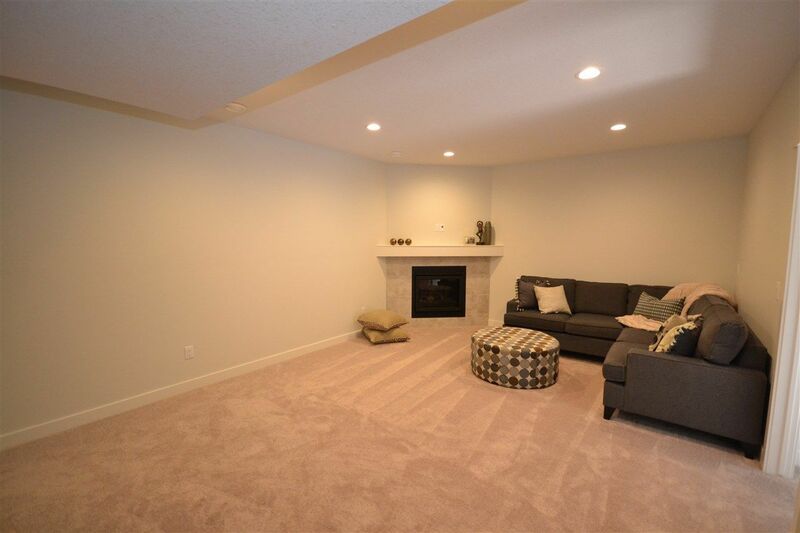 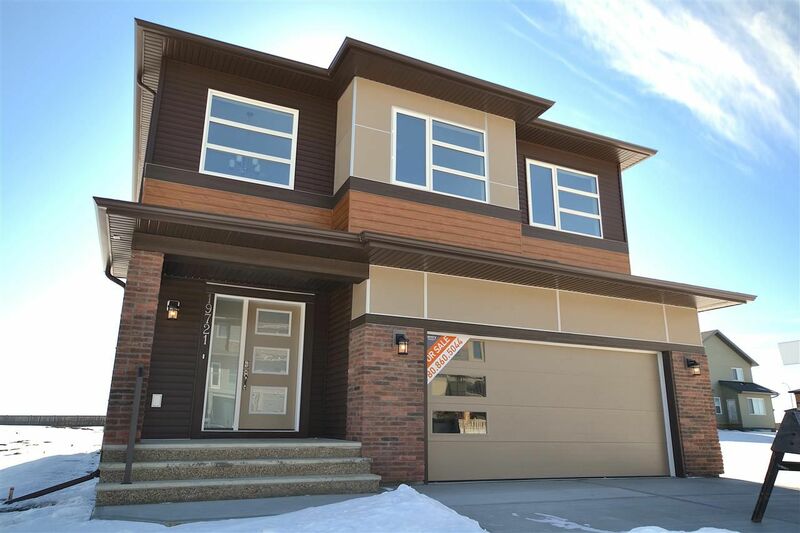 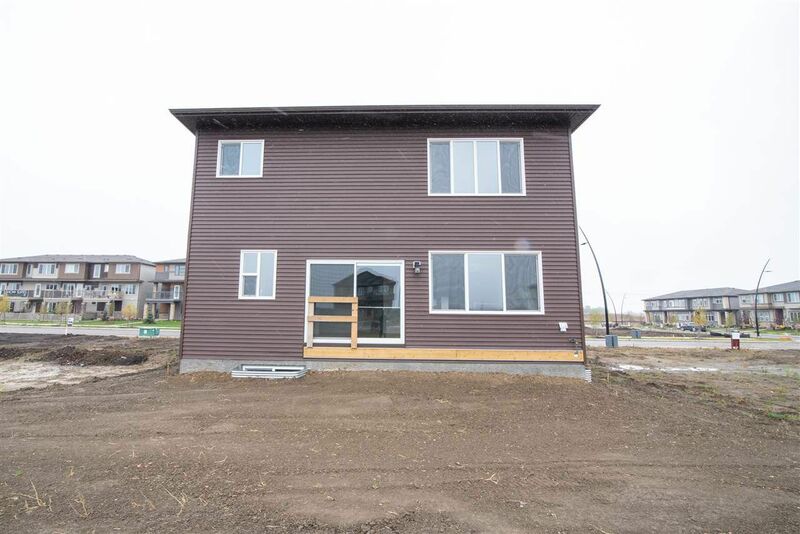 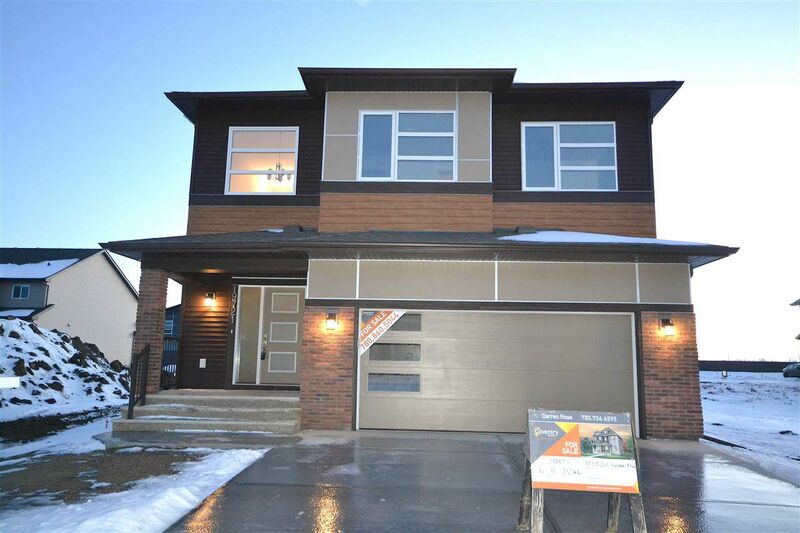 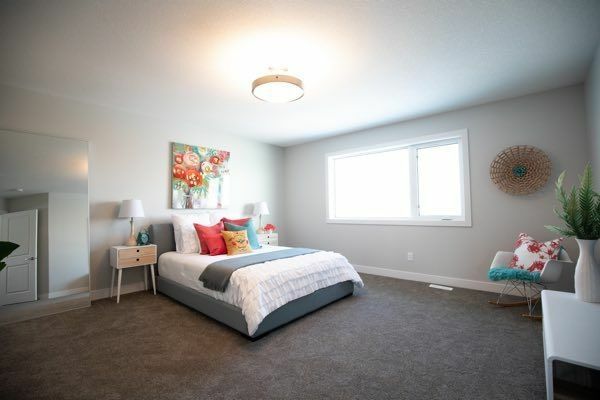 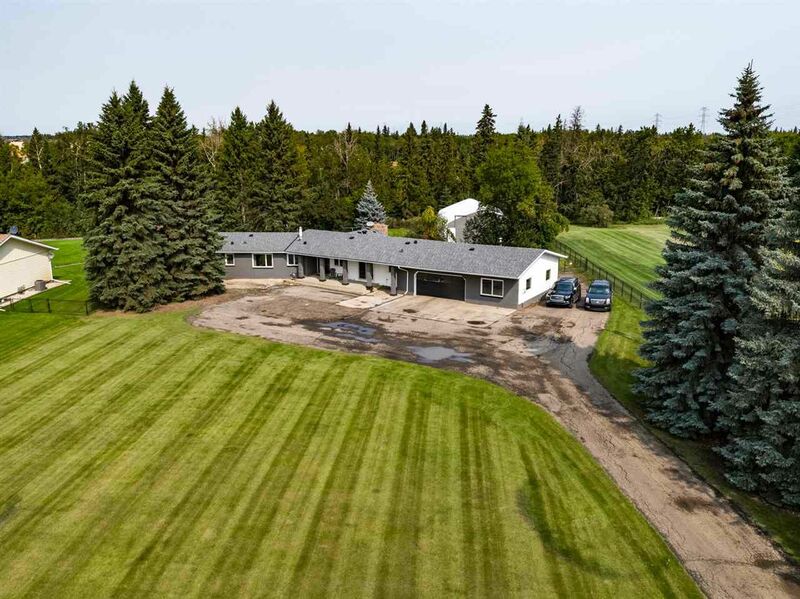 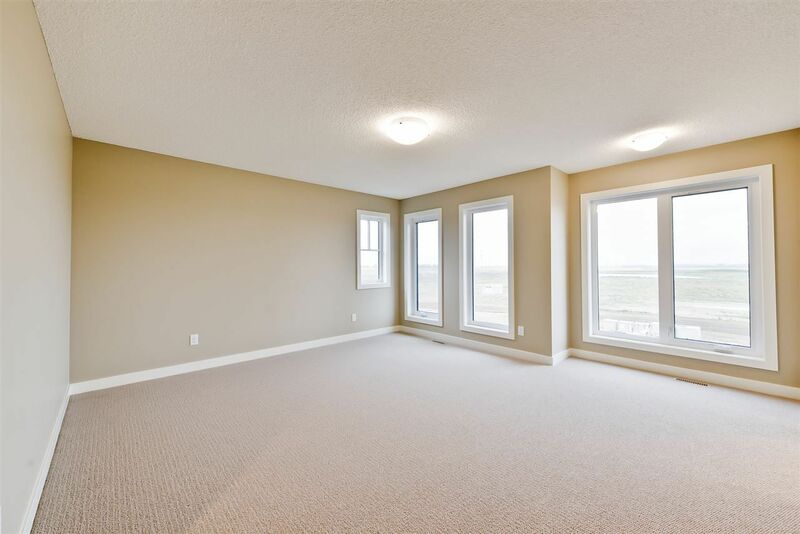 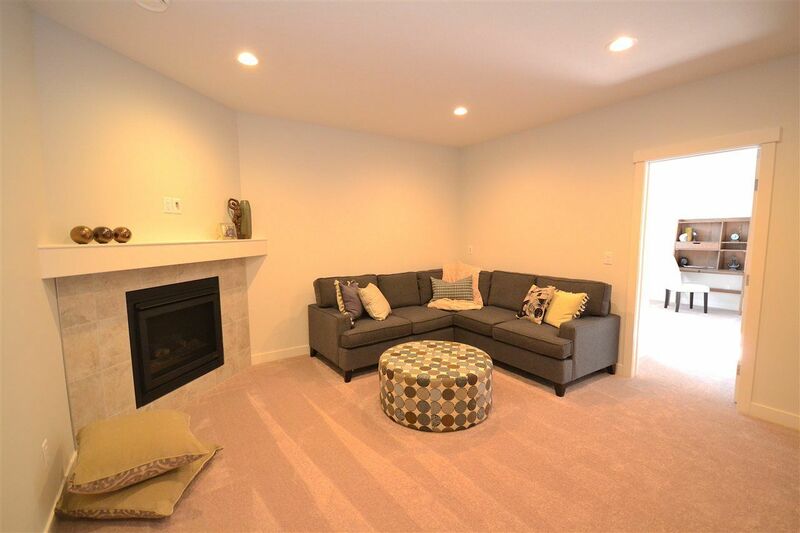 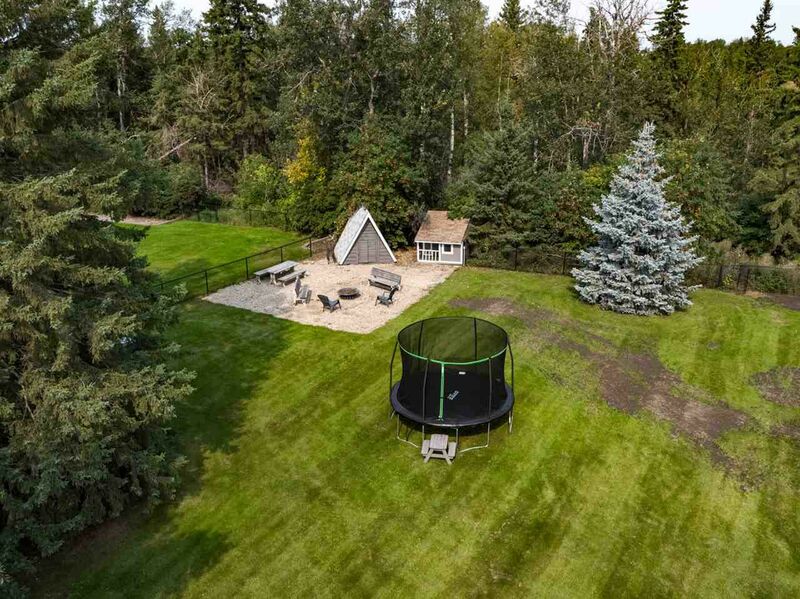 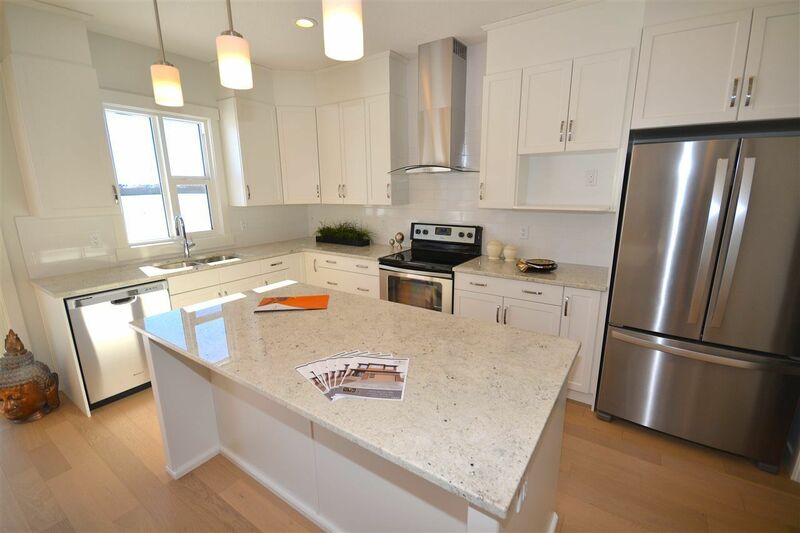 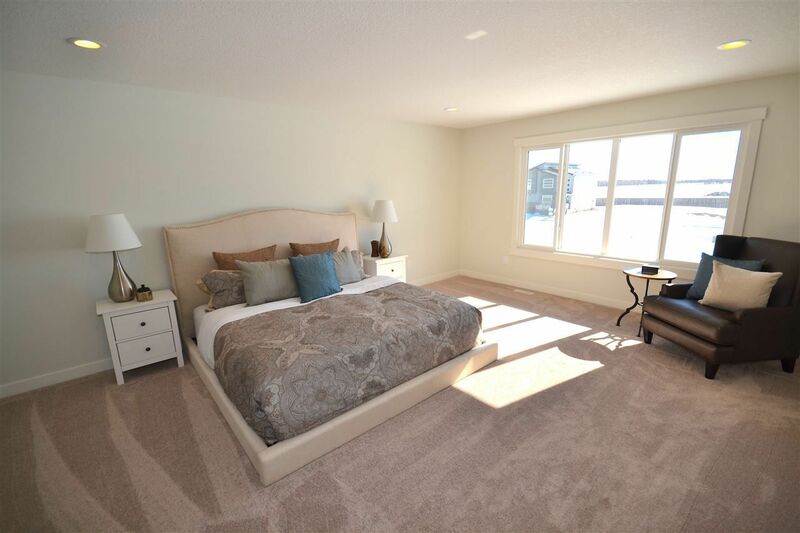 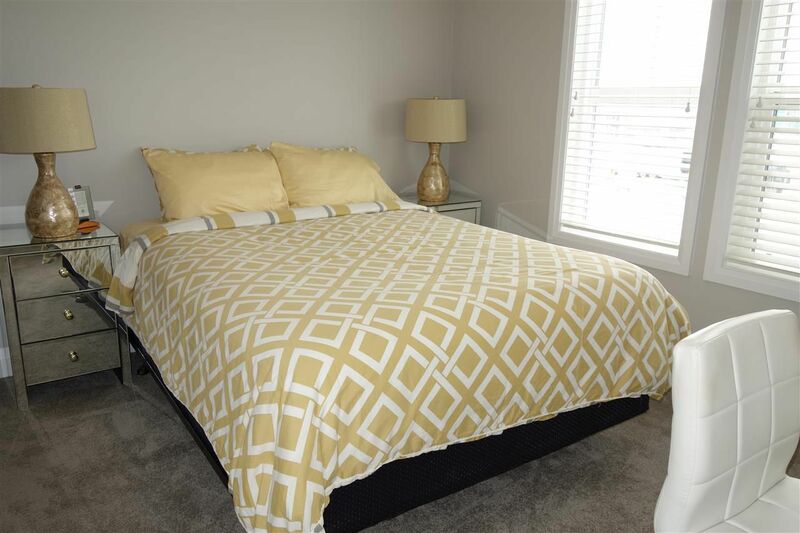 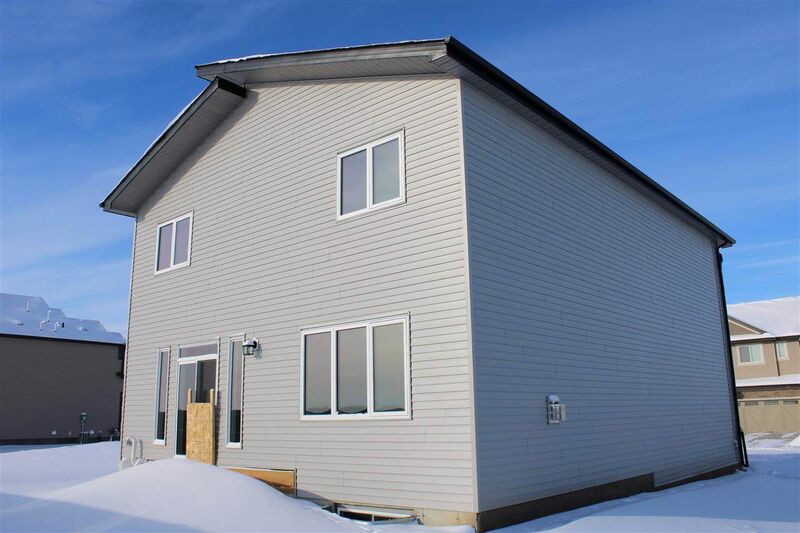 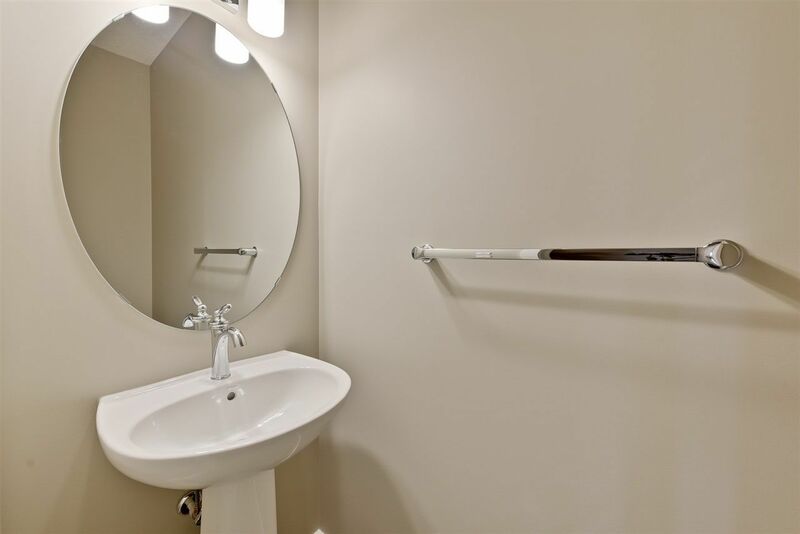 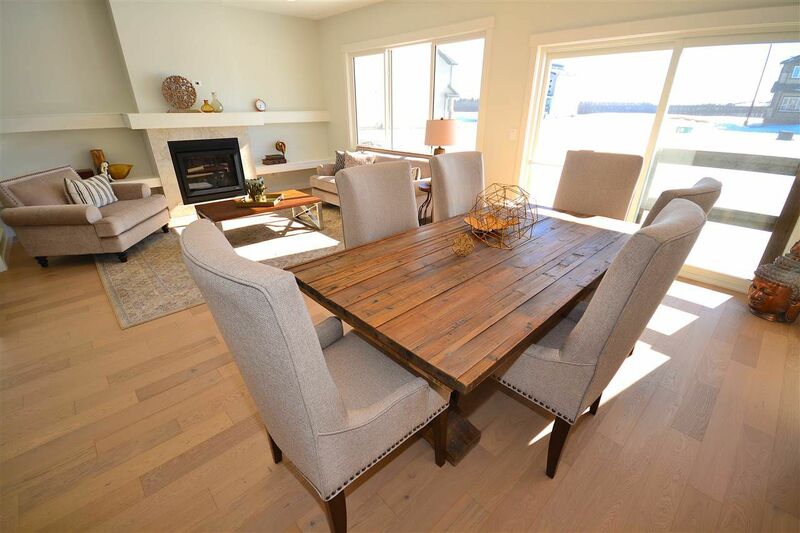 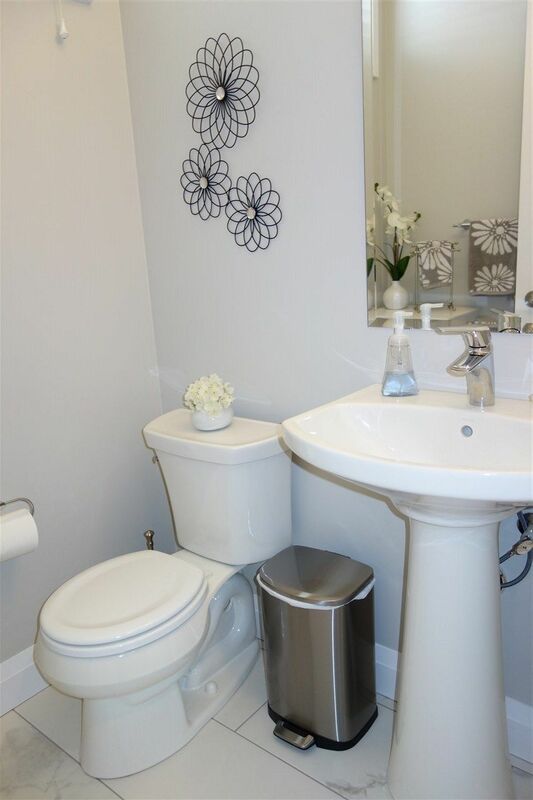 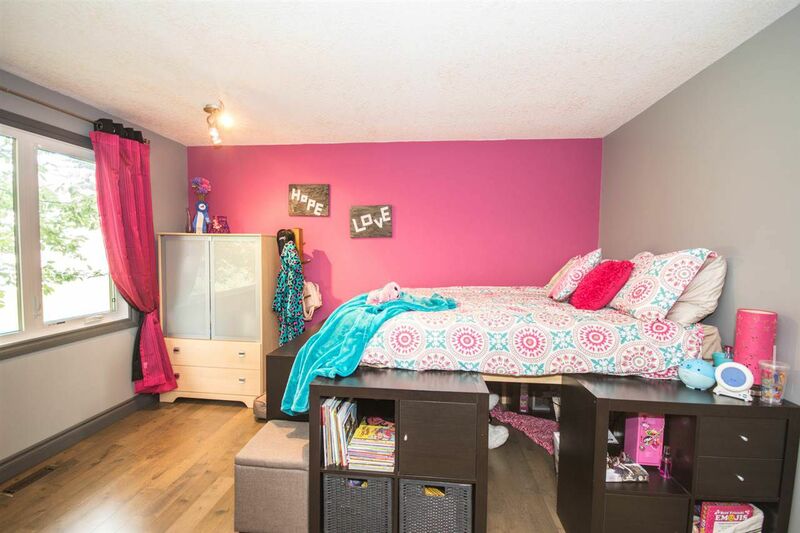 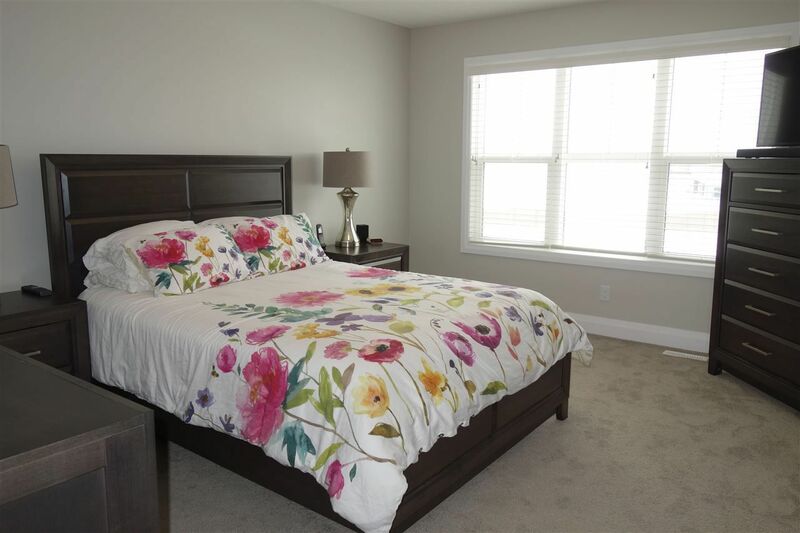 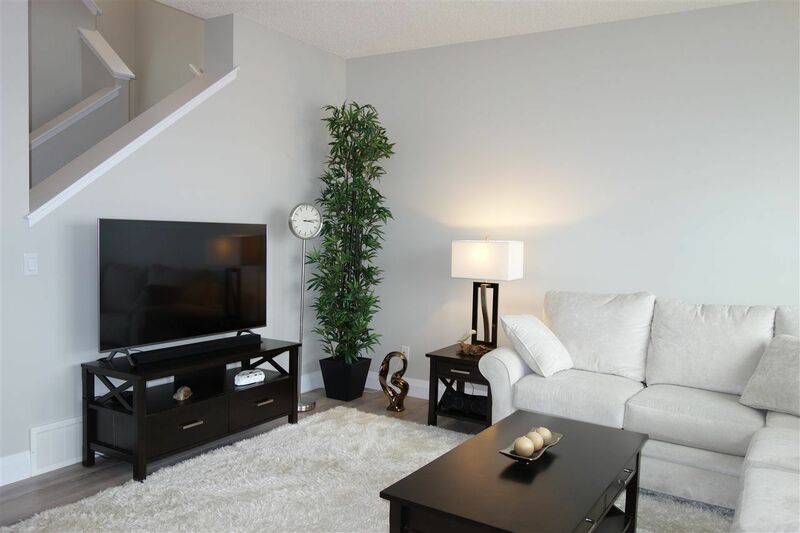 It is bounded by the Henday, 215 Street and 23 Avenue with a 15-minute commute to the friendly town of Devon. 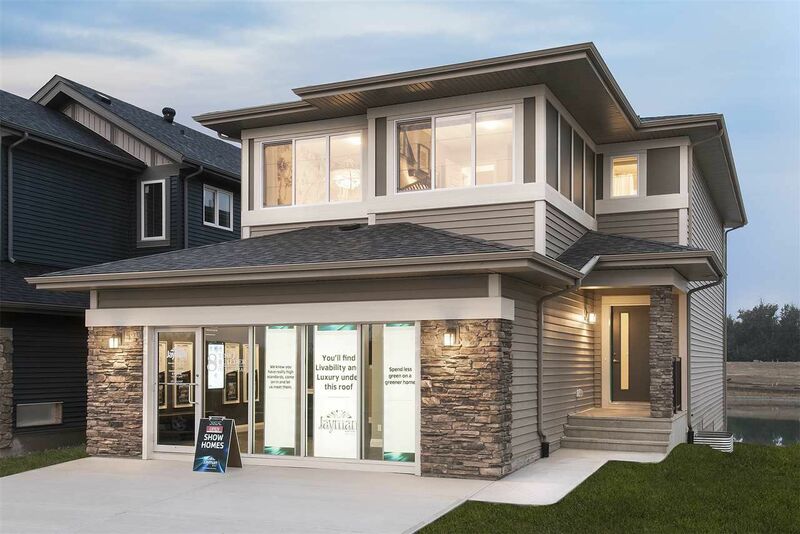 Uplands in the newest community in the far southwest part of the city. 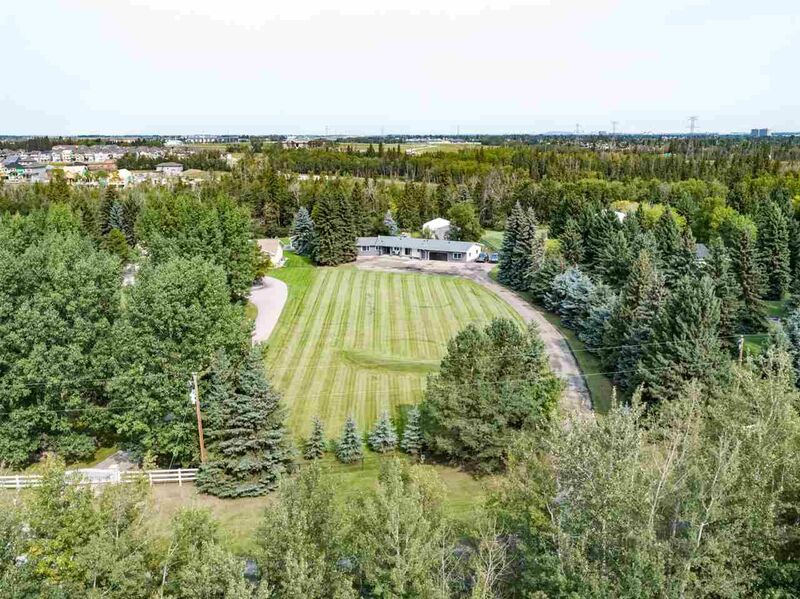 Unlike the other new Edmonton communities, the very large portion of the houses consists of residential attached homes and duplexes. 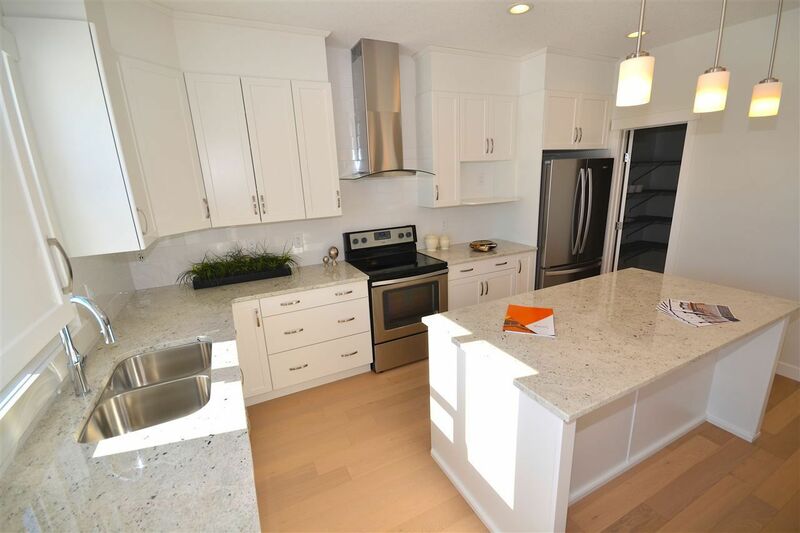 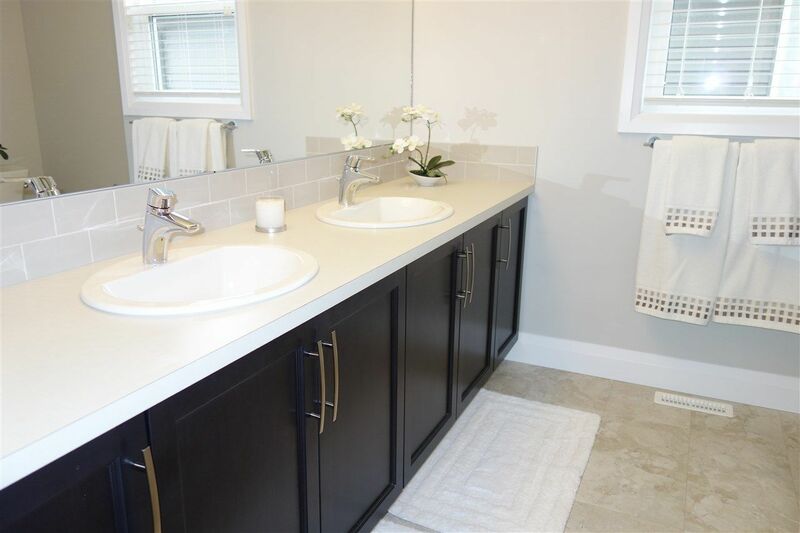 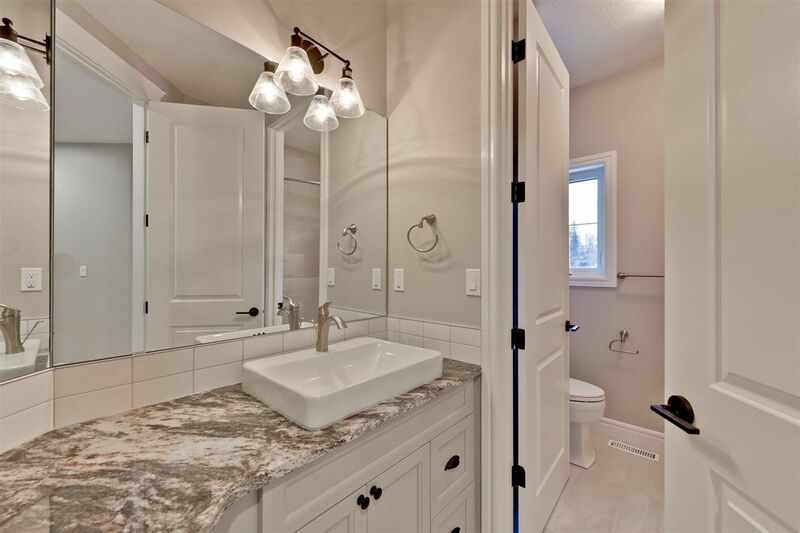 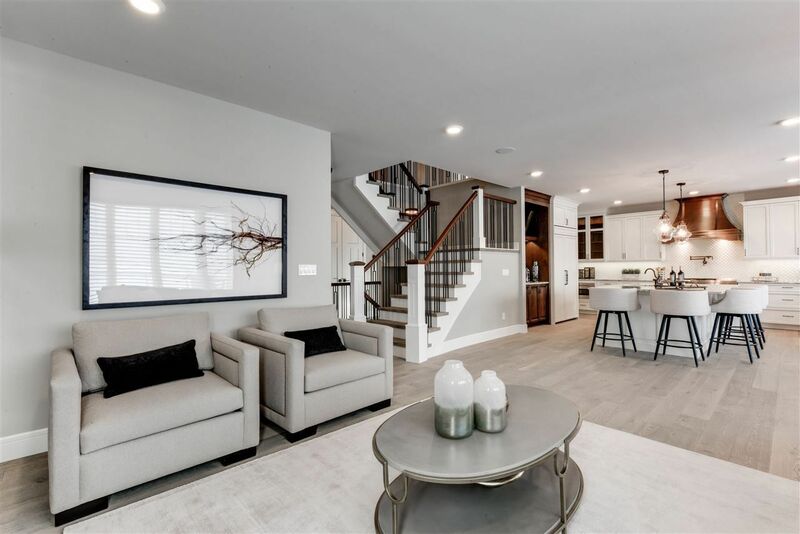 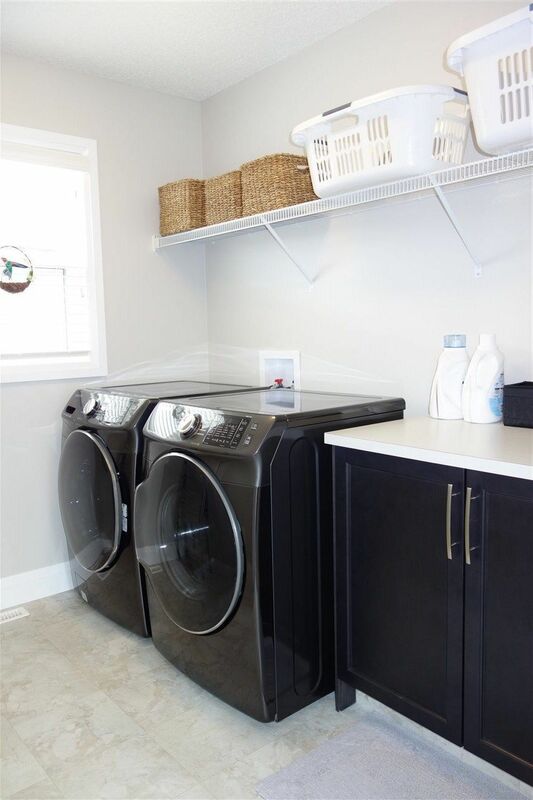 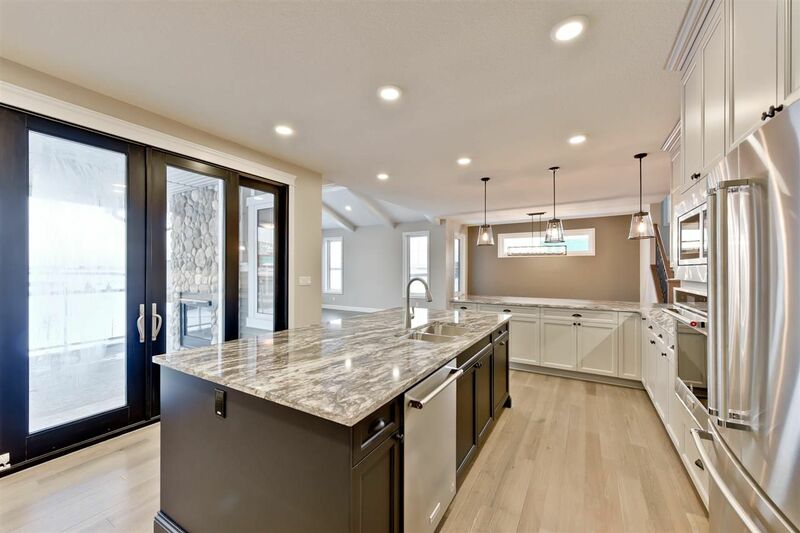 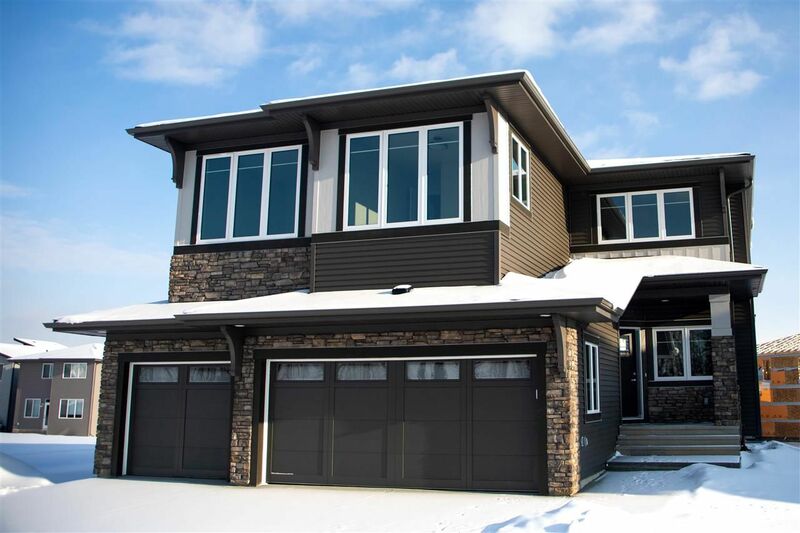 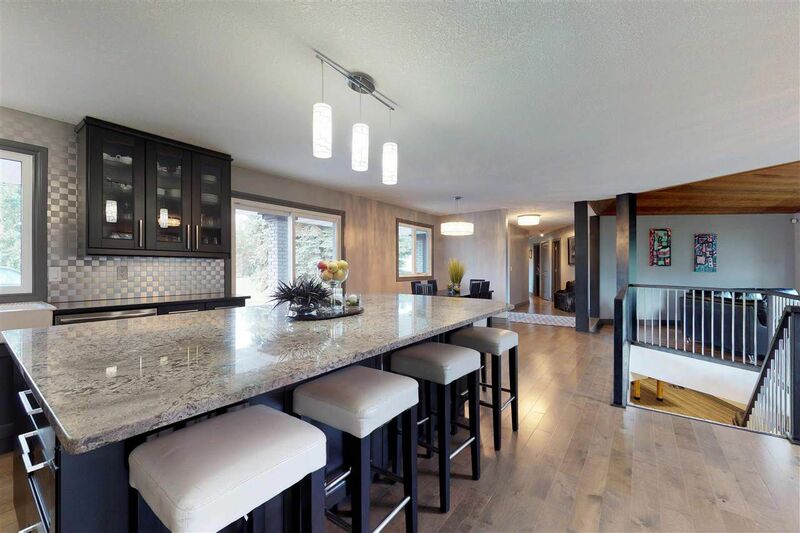 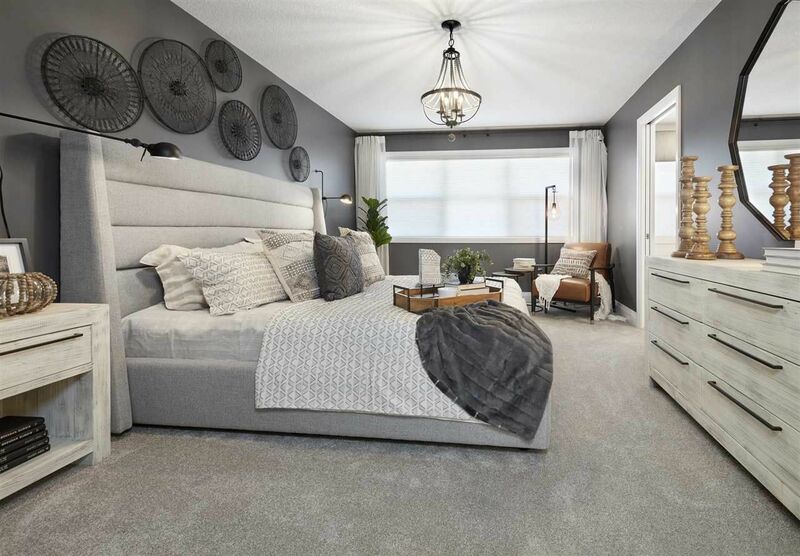 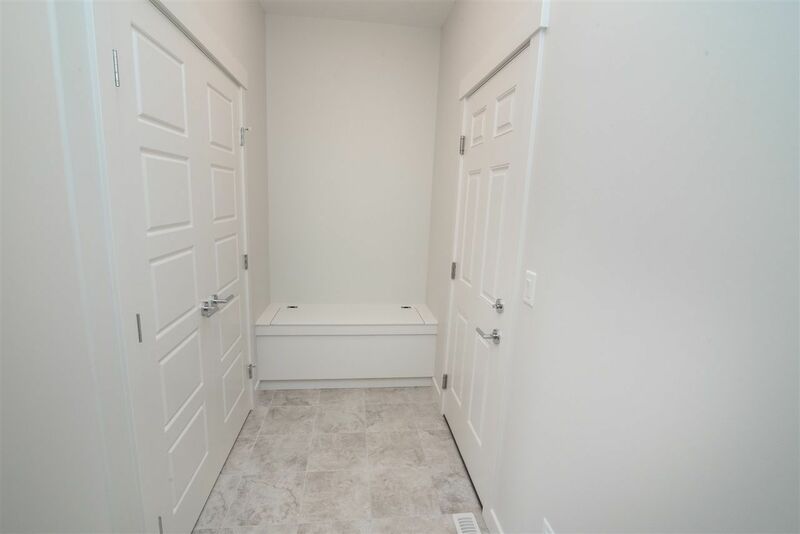 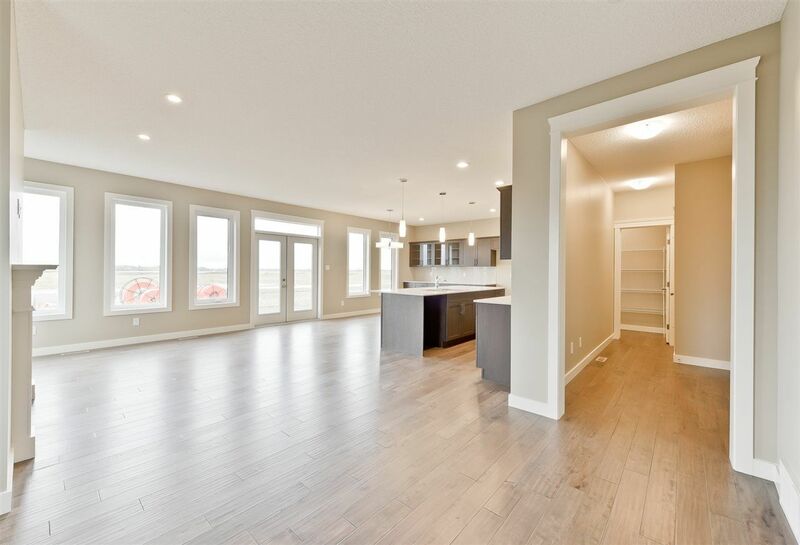 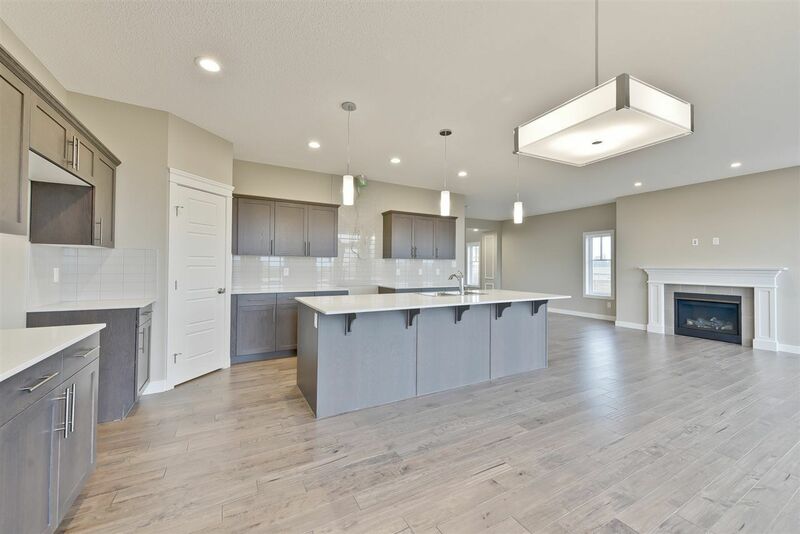 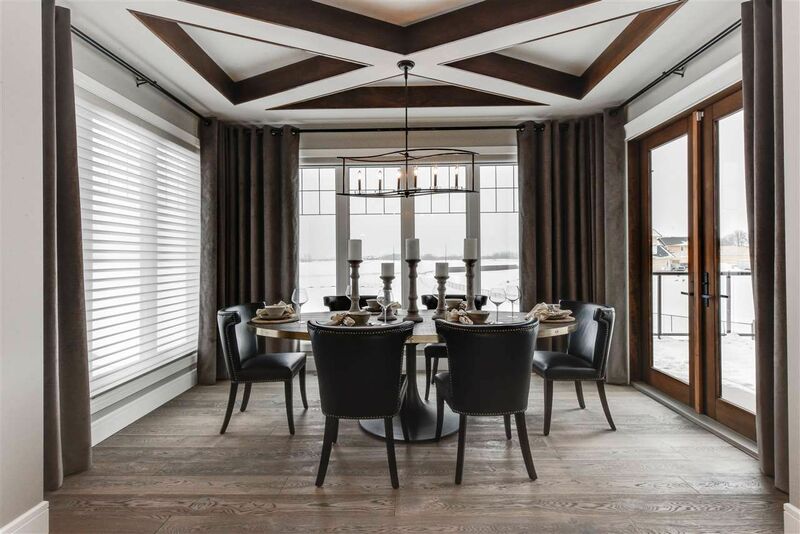 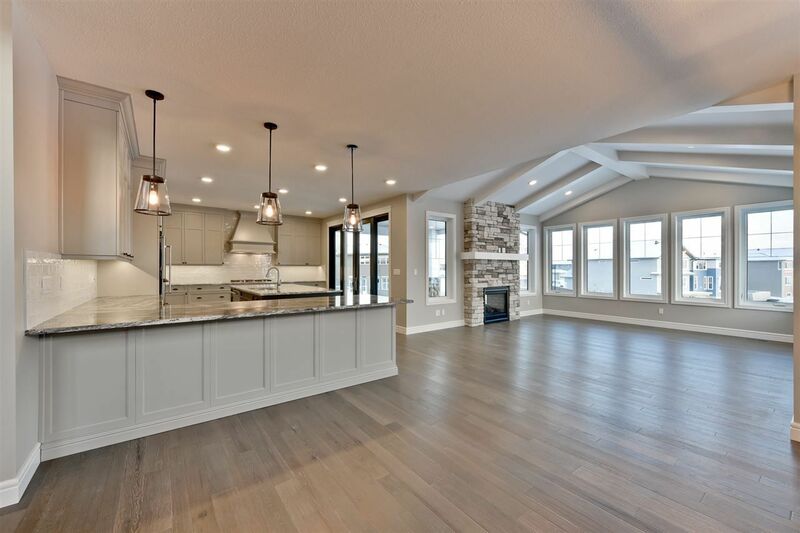 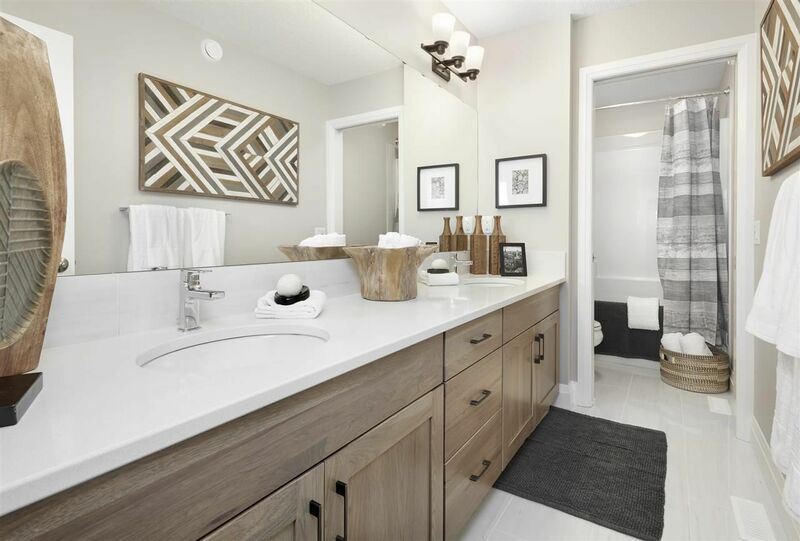 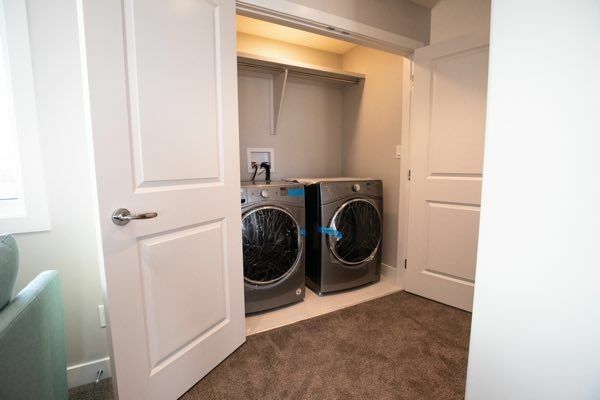 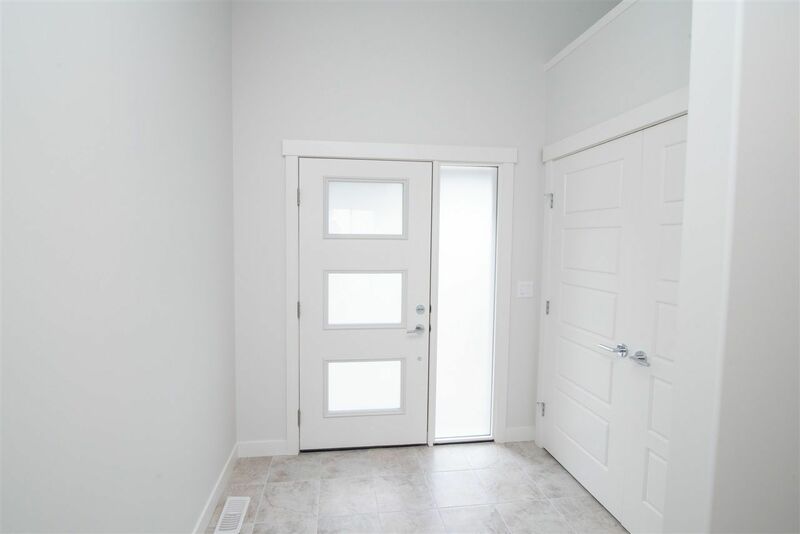 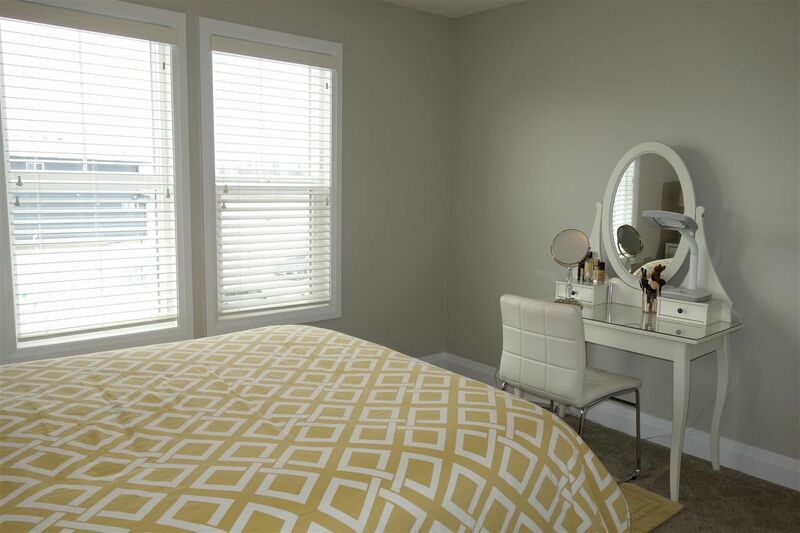 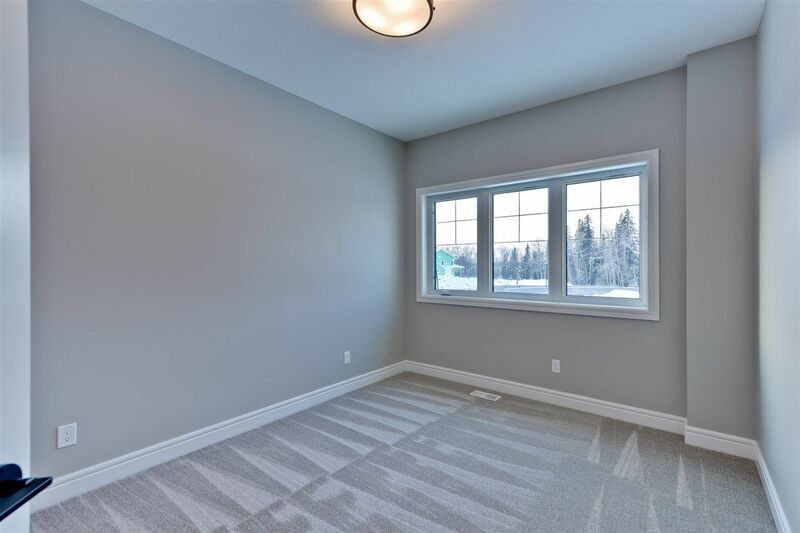 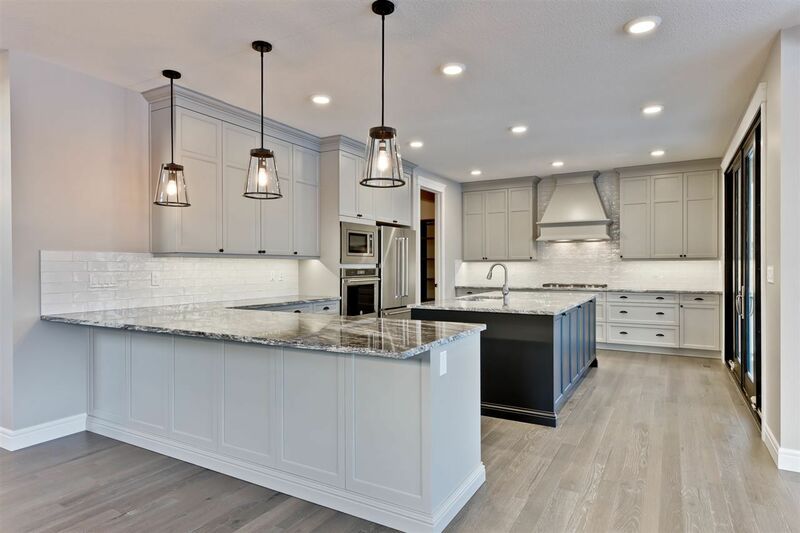 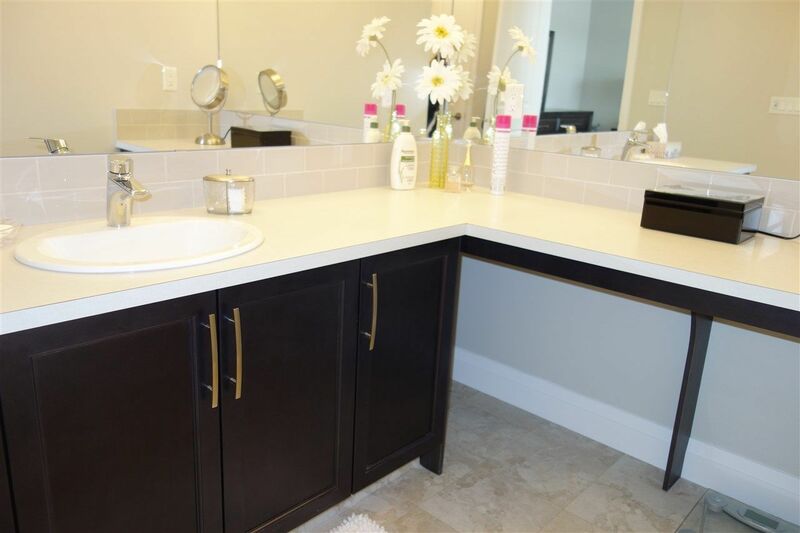 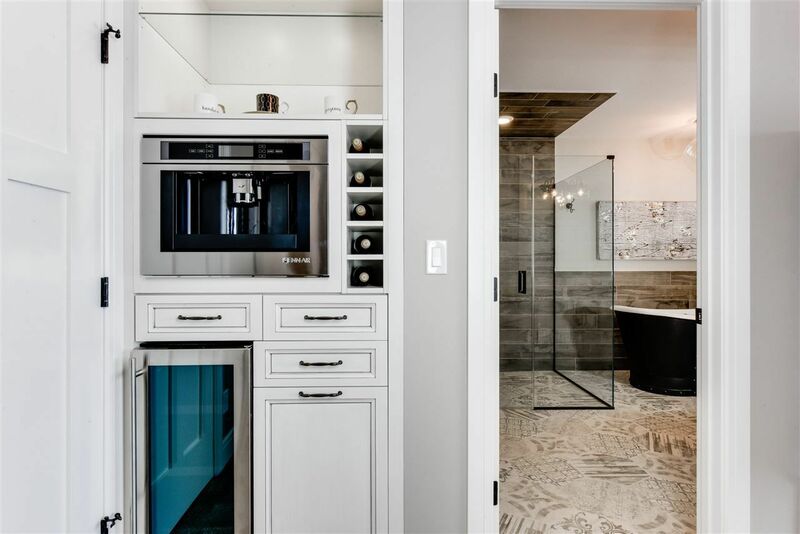 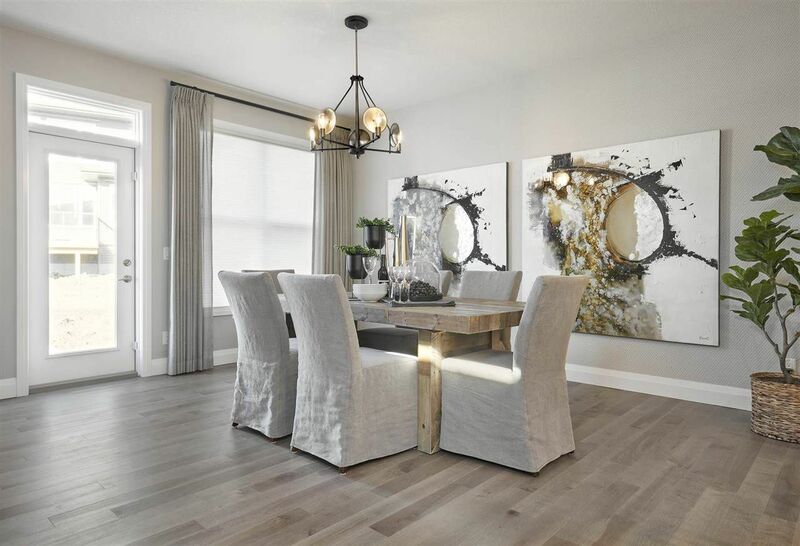 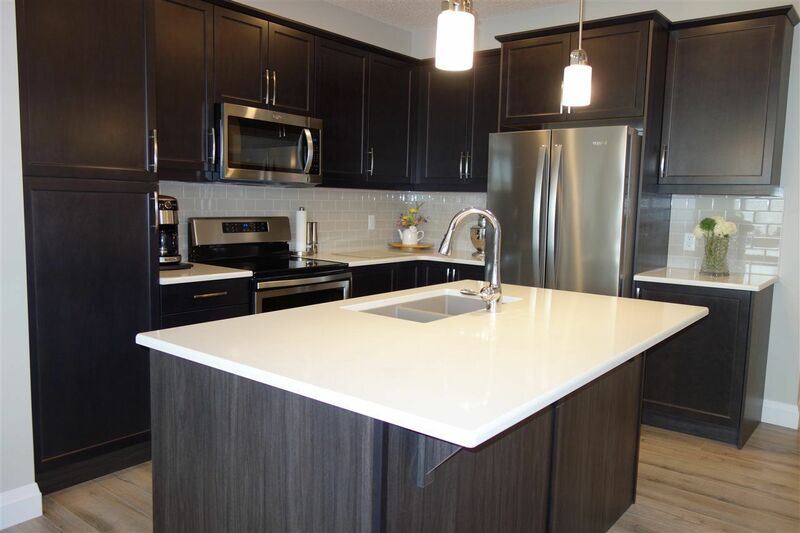 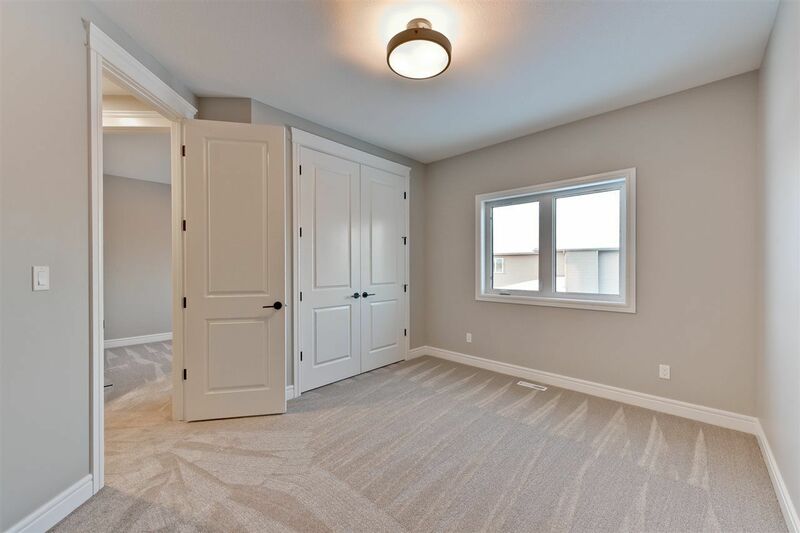 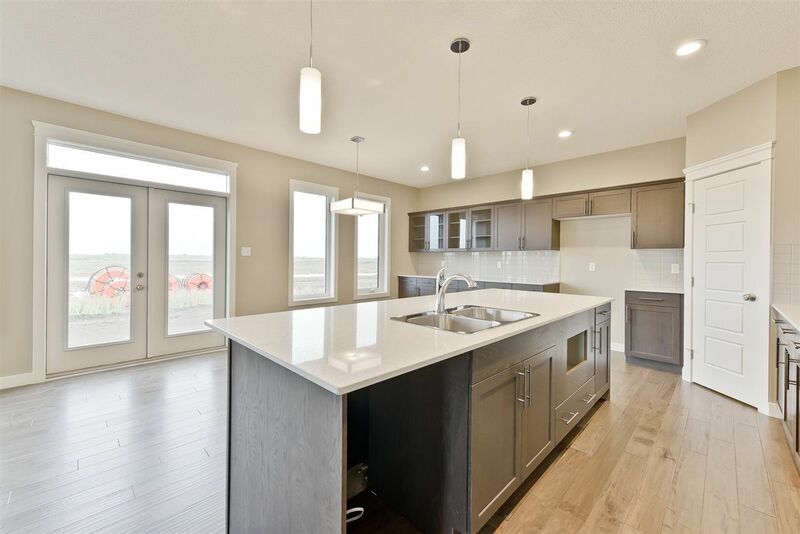 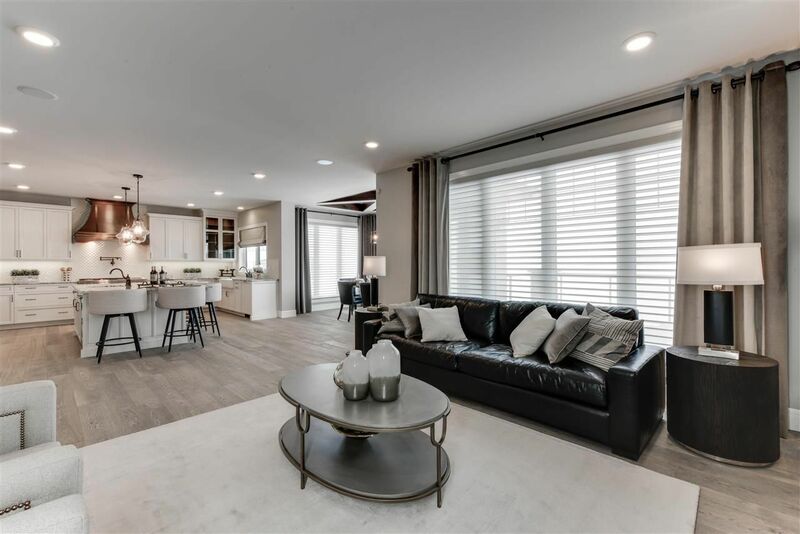 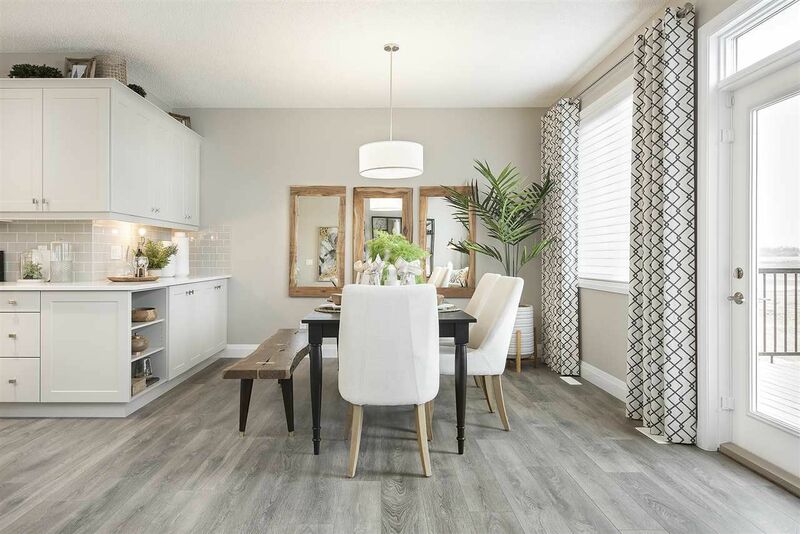 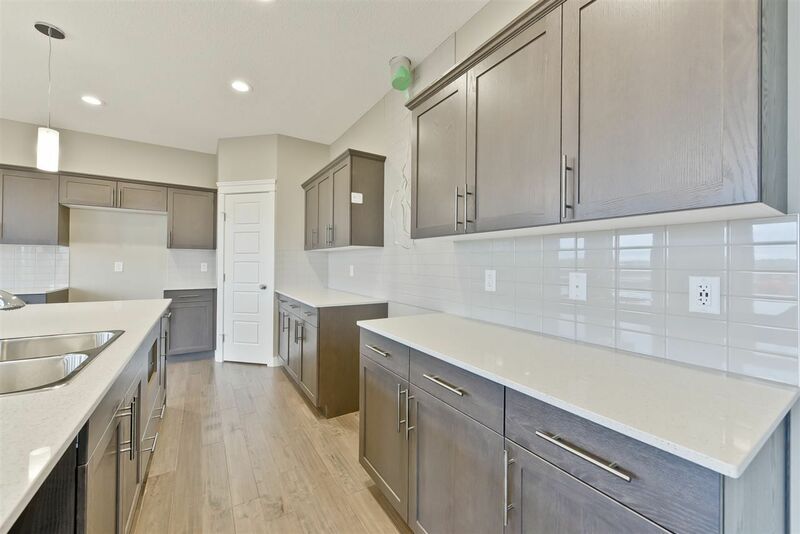 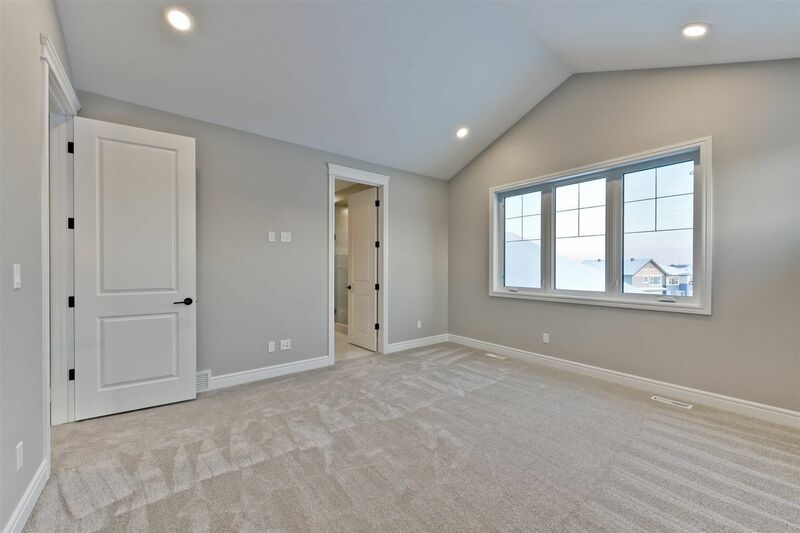 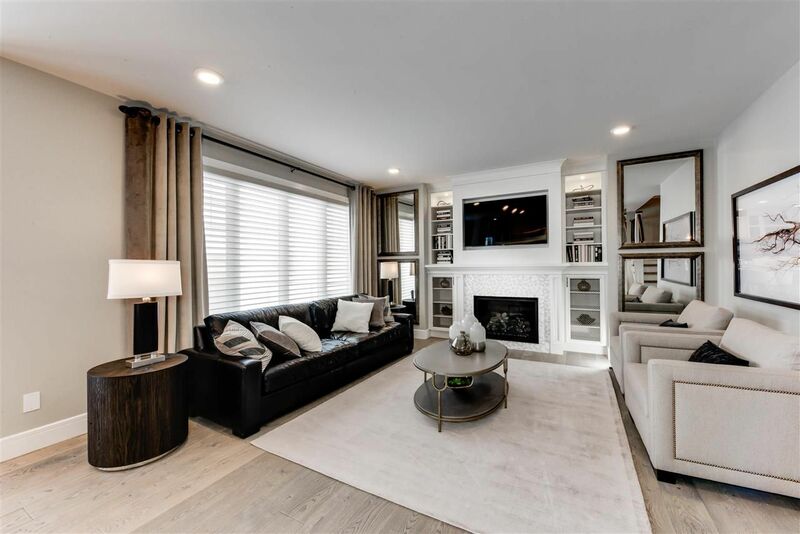 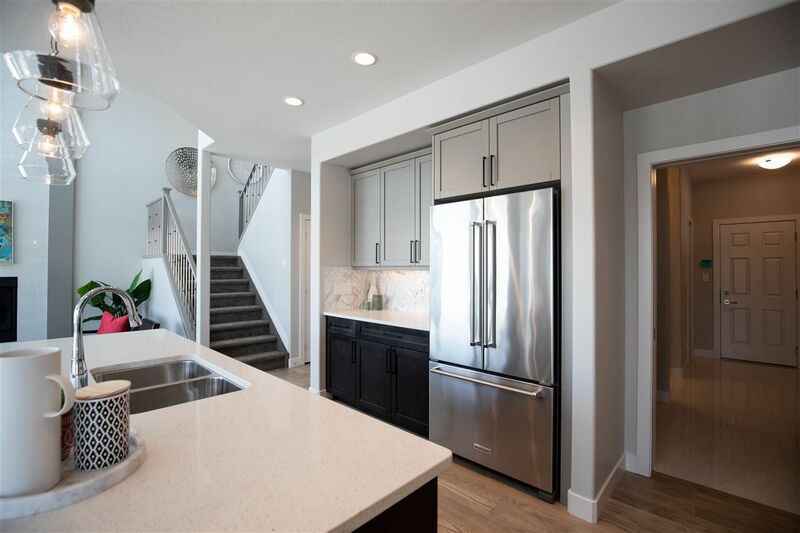 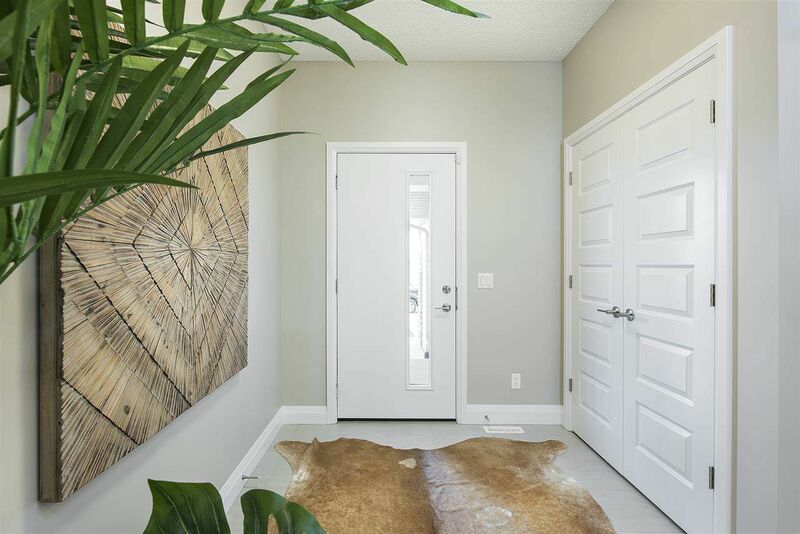 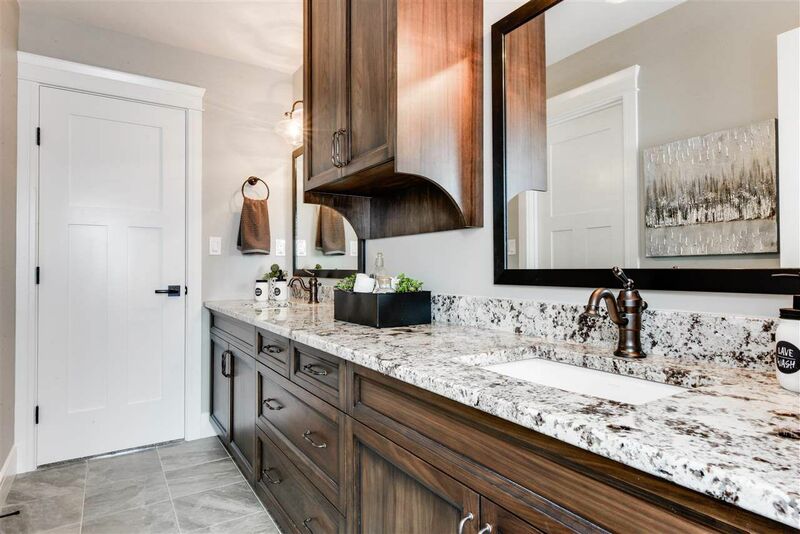 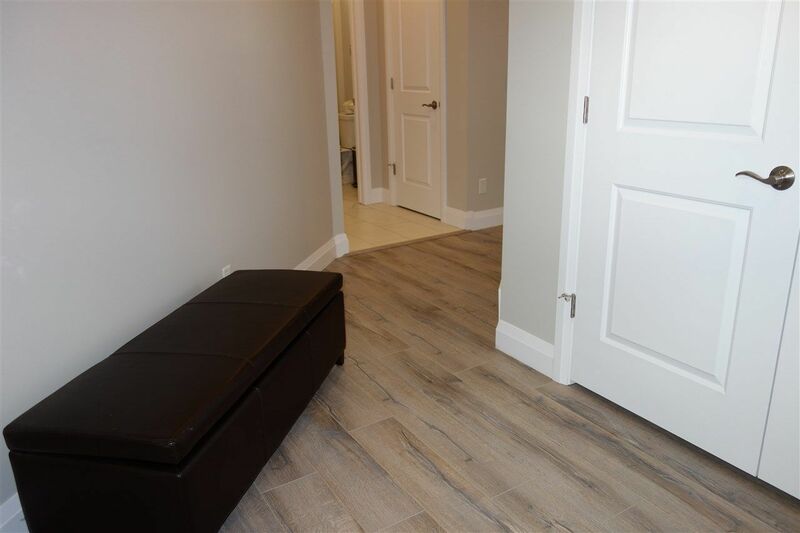 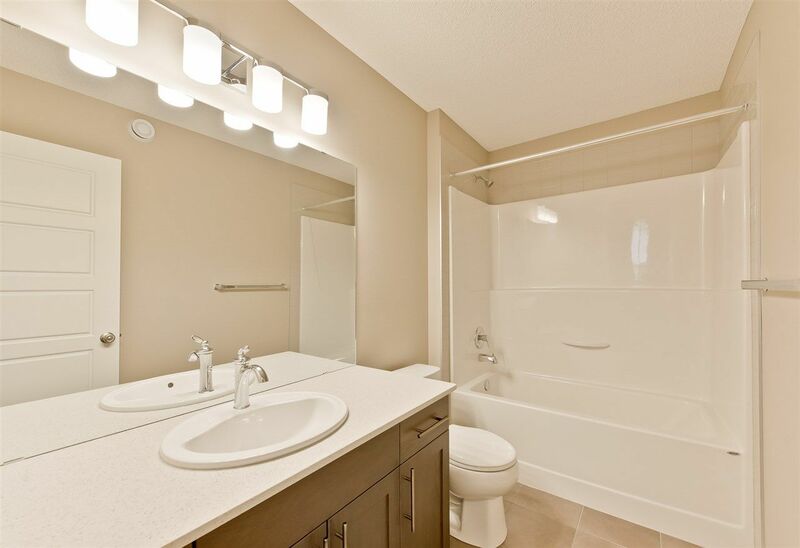 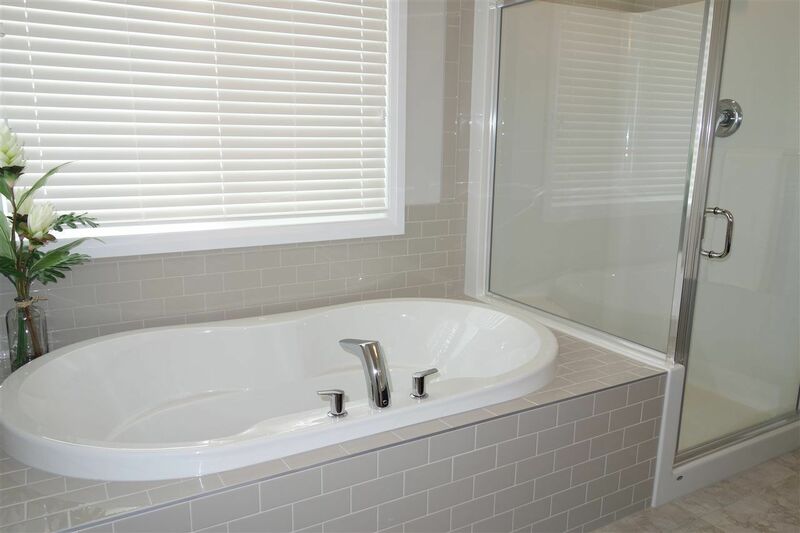 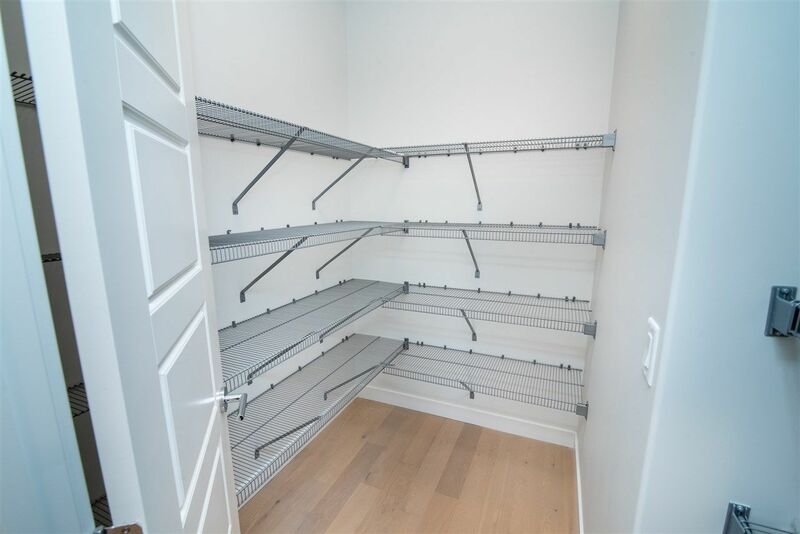 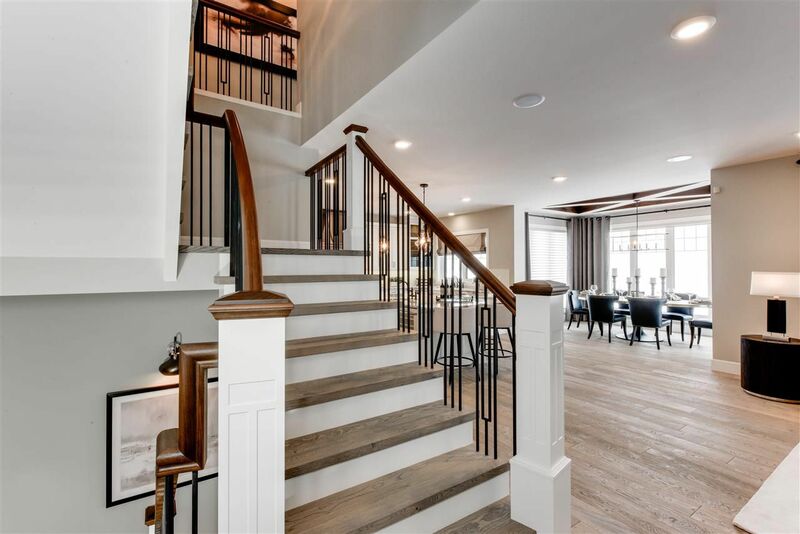 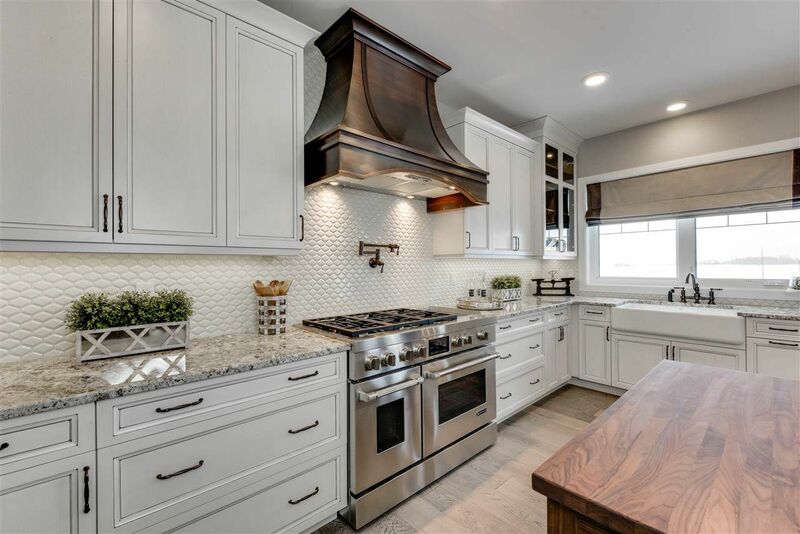 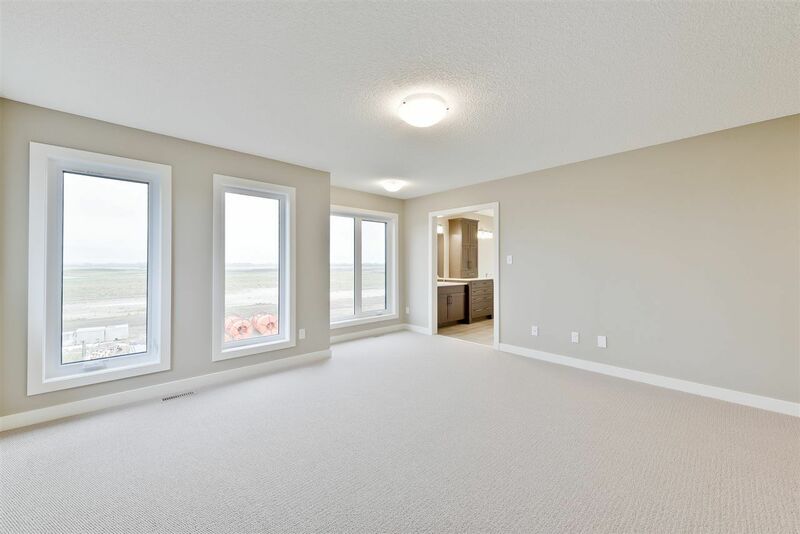 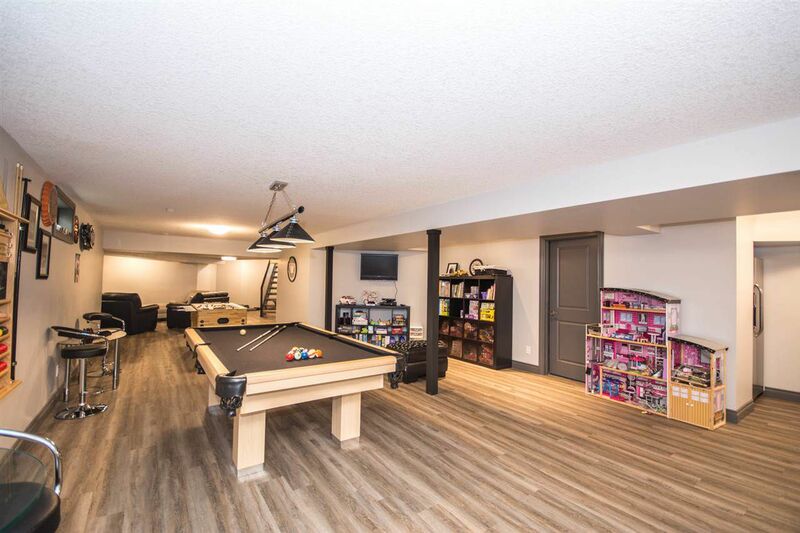 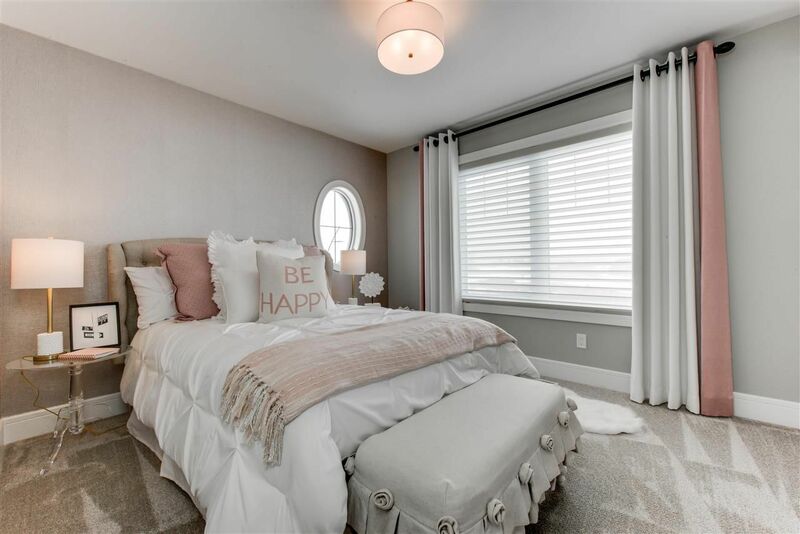 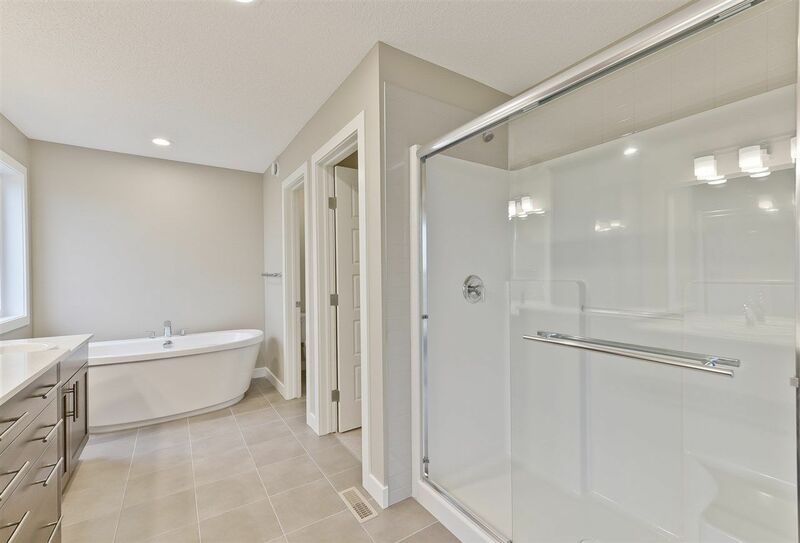 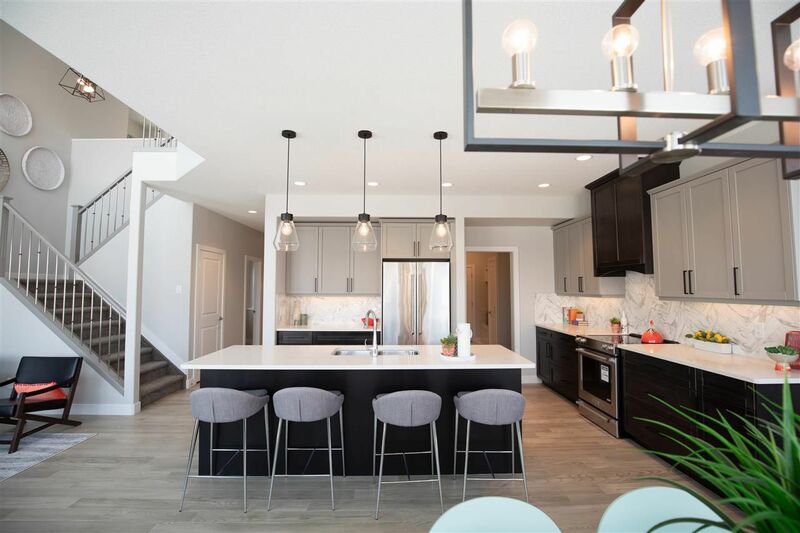 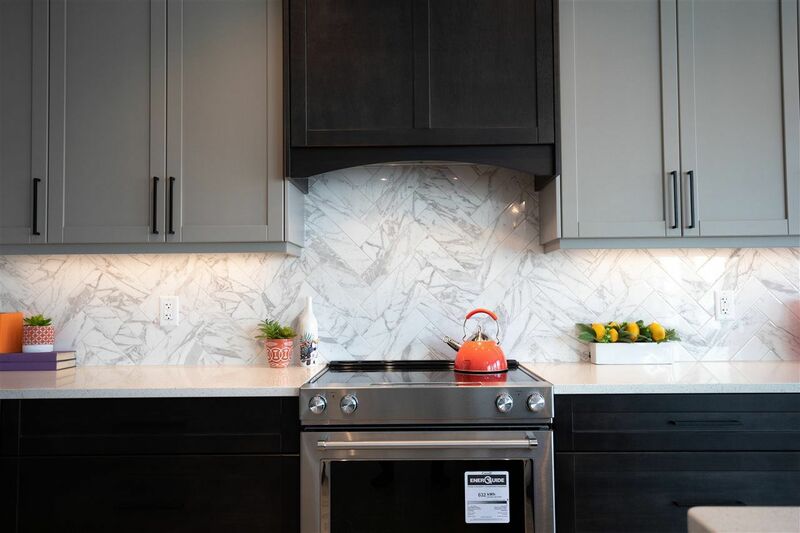 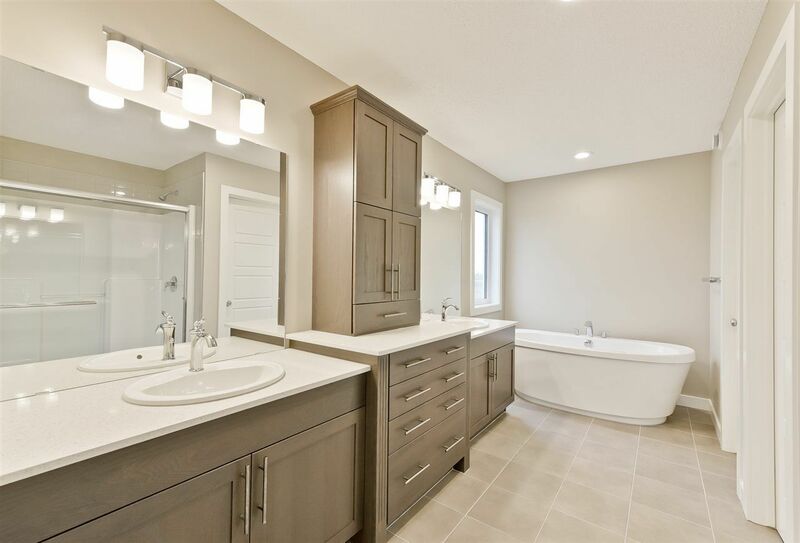 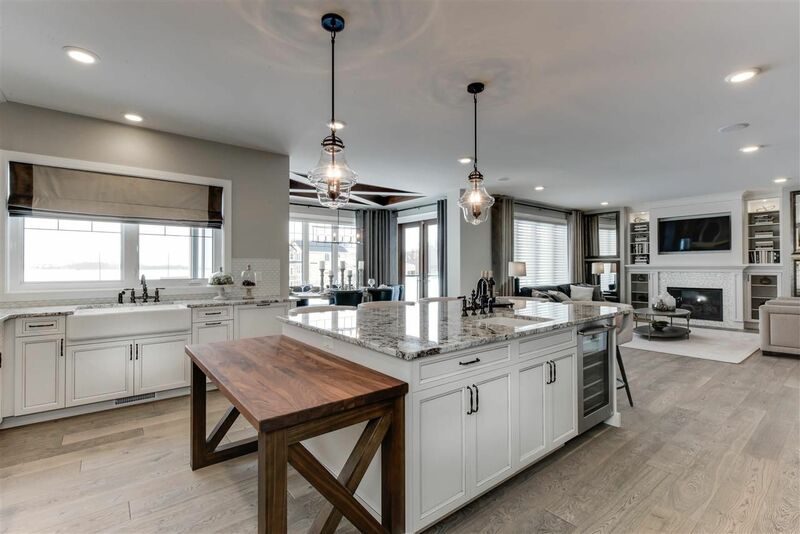 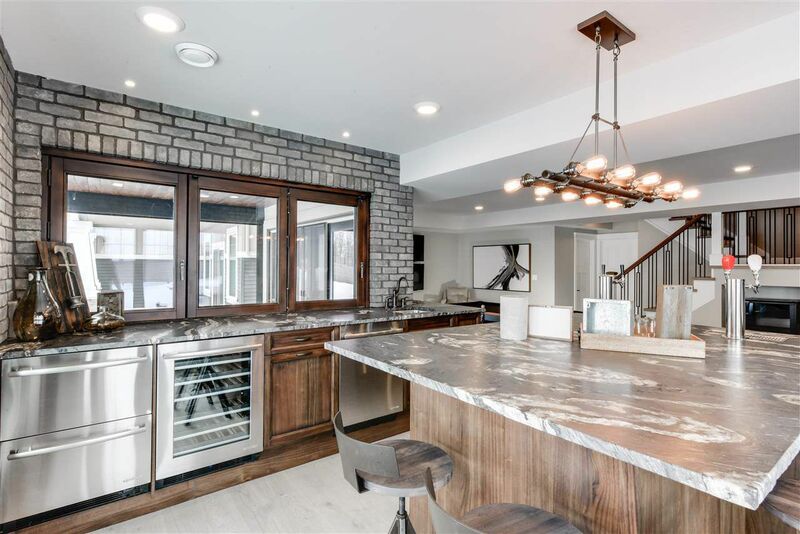 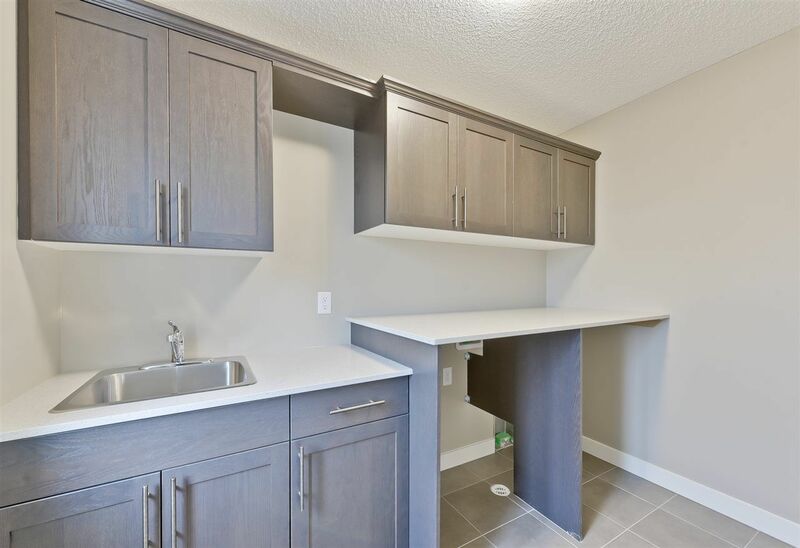 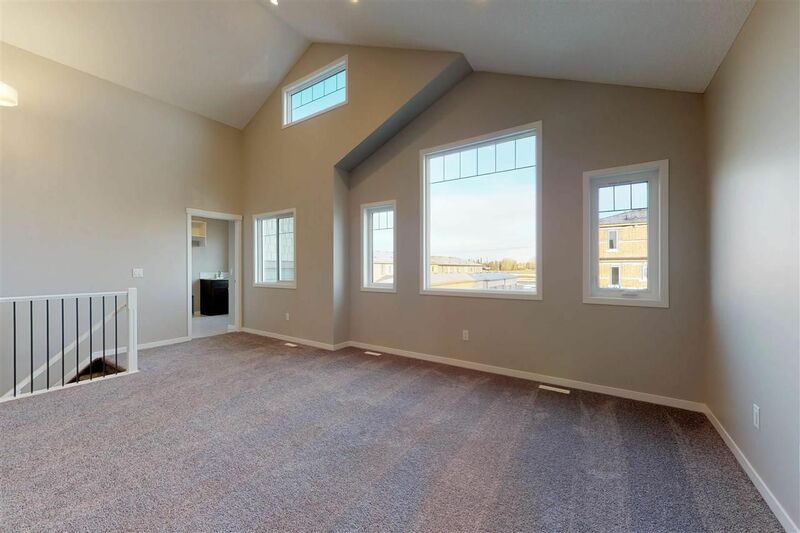 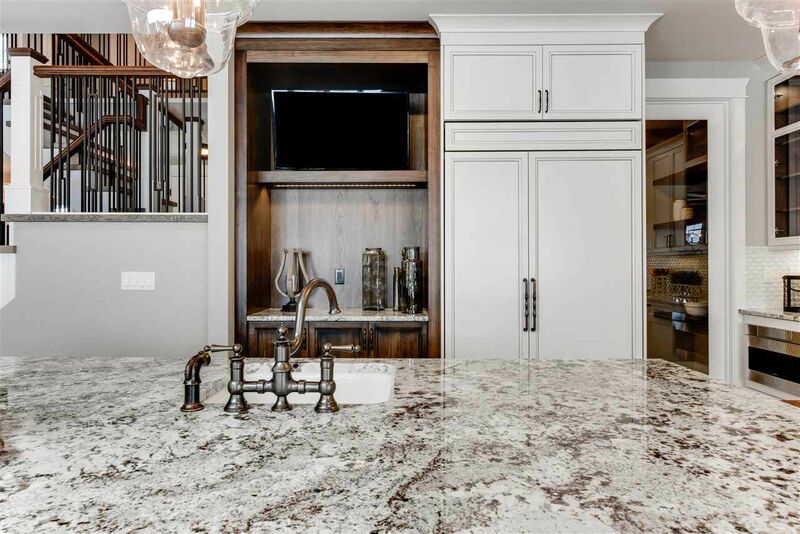 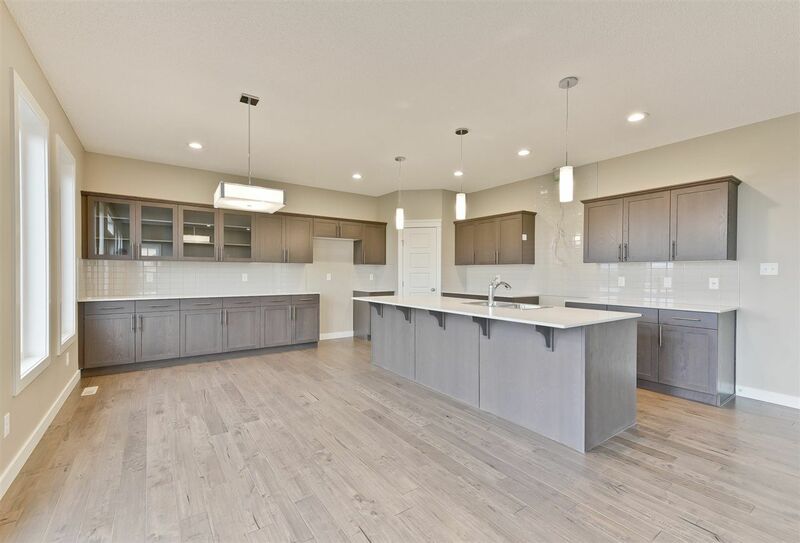 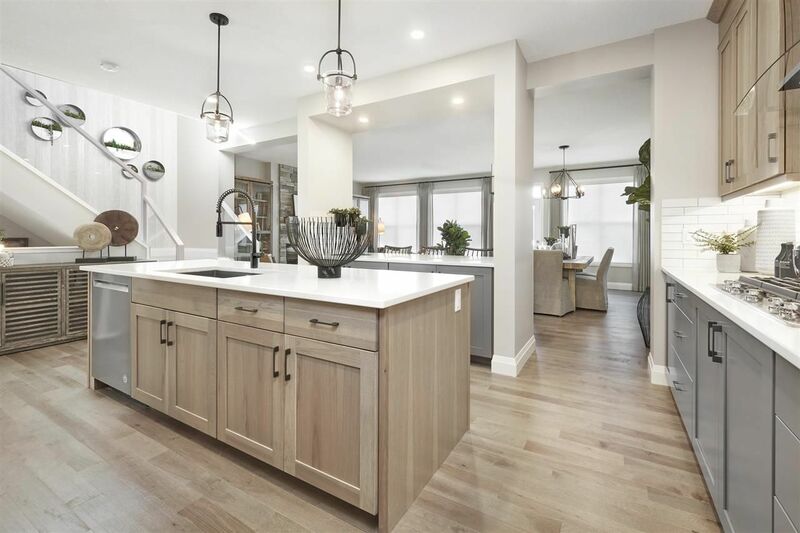 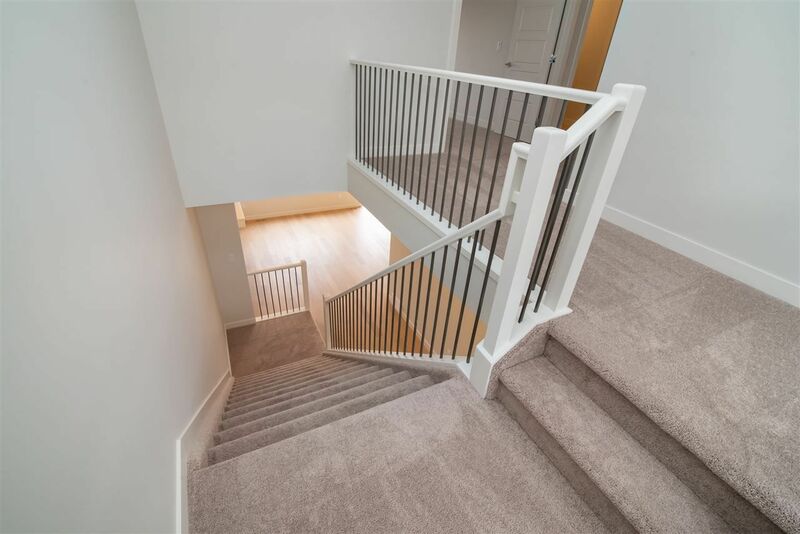 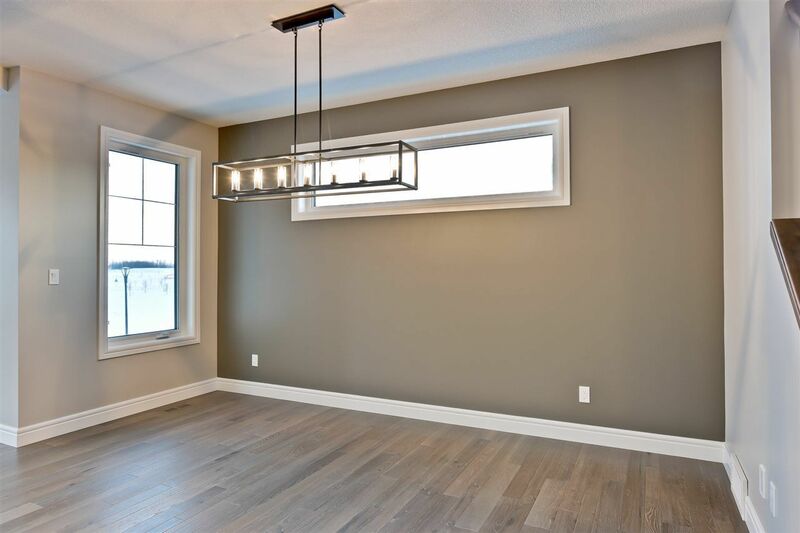 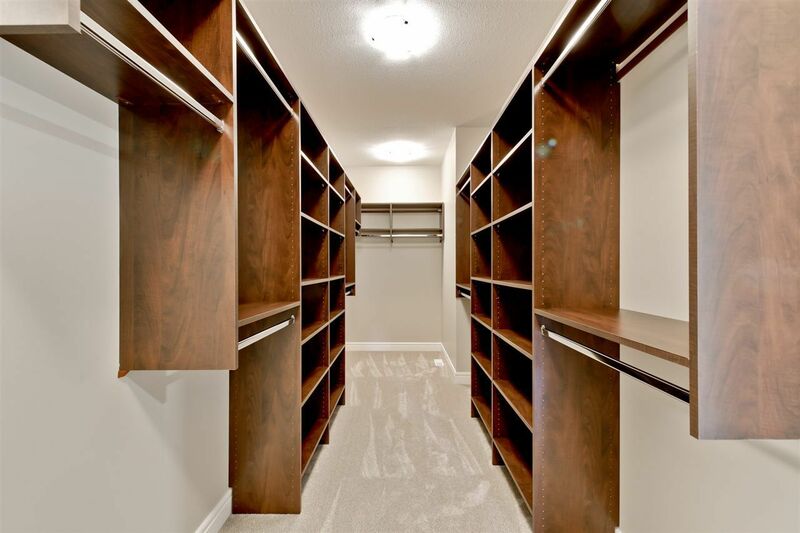 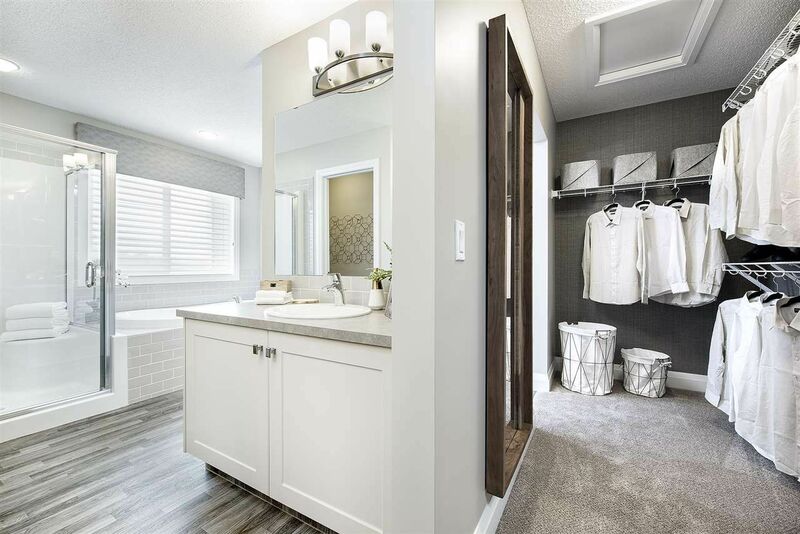 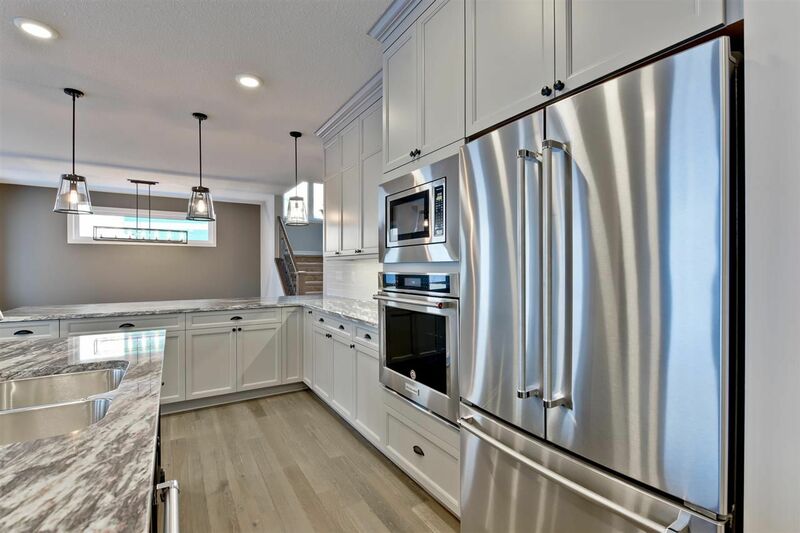 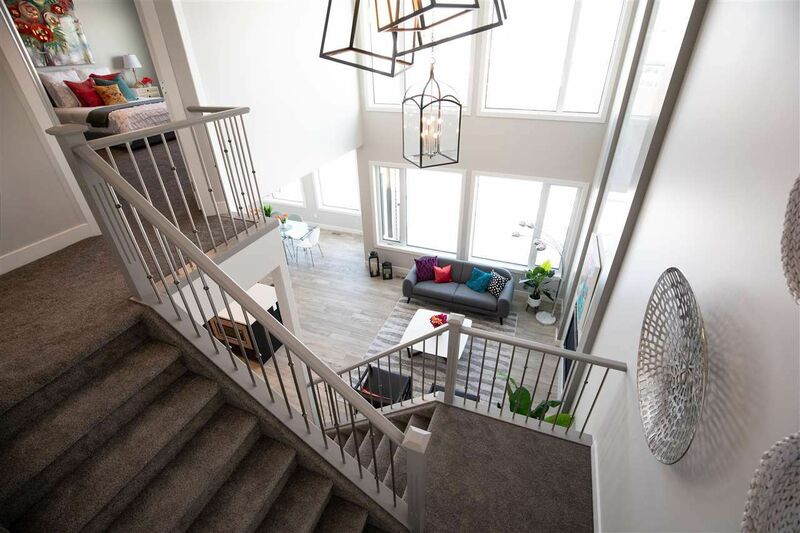 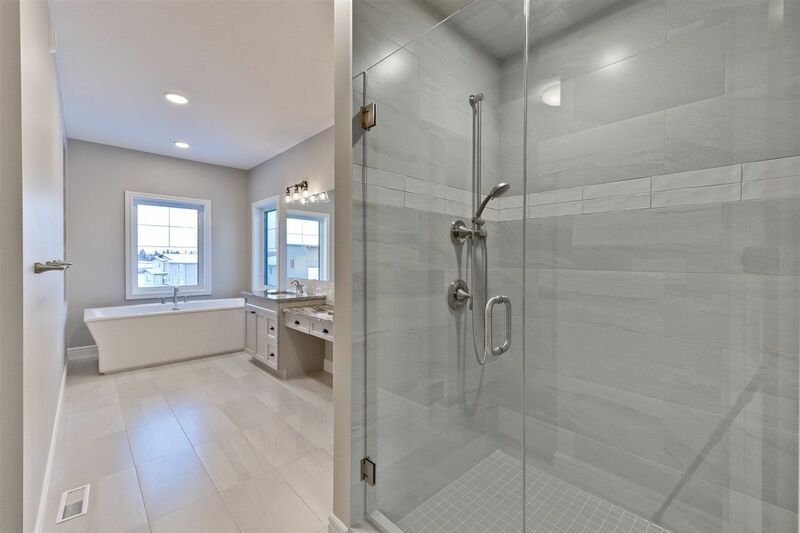 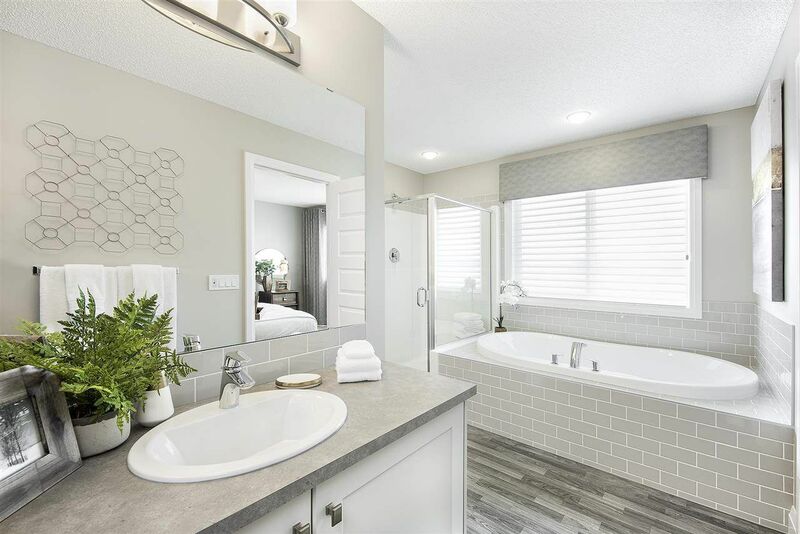 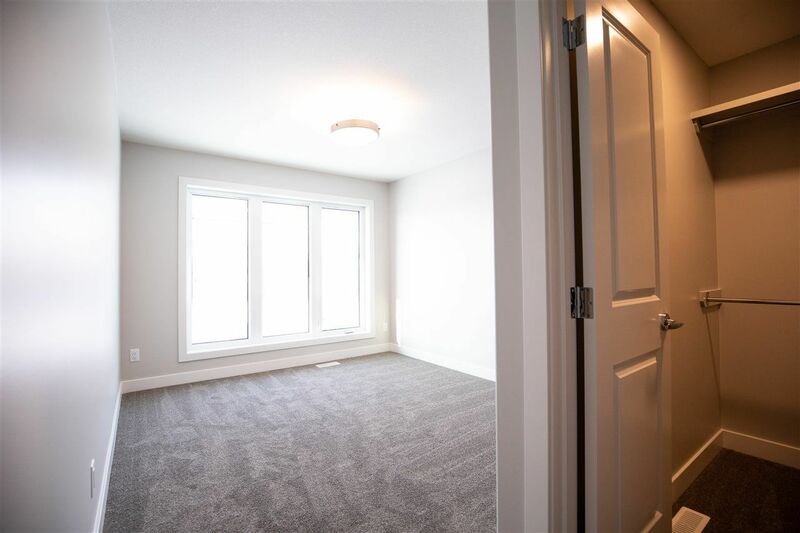 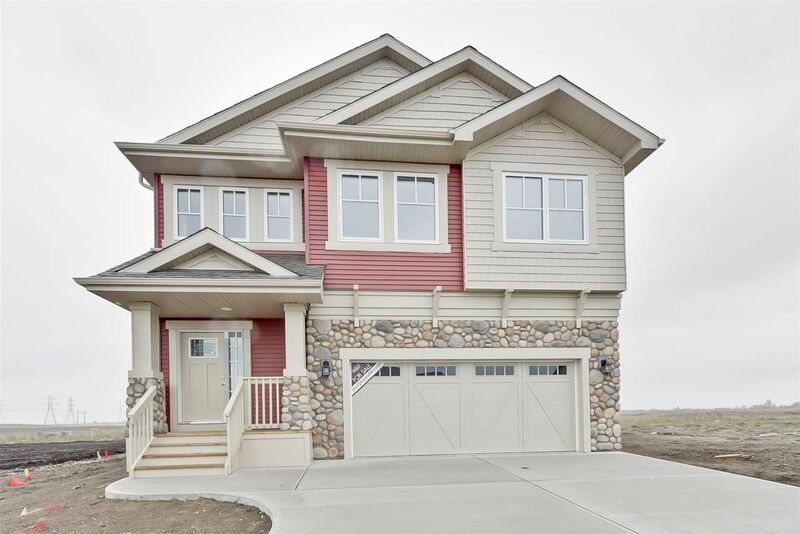 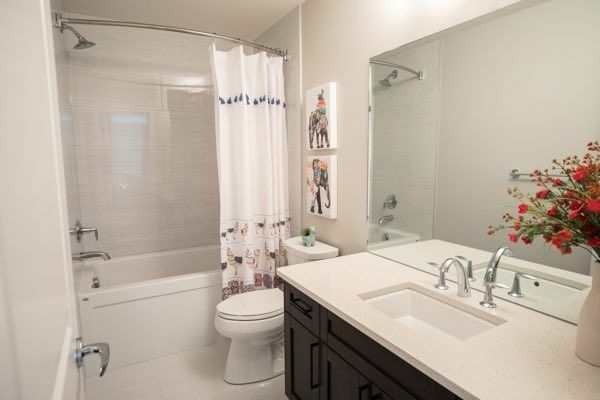 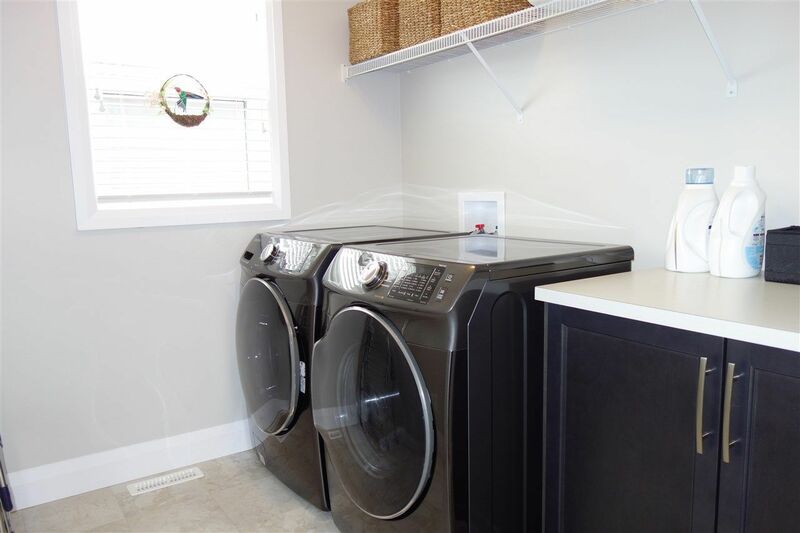 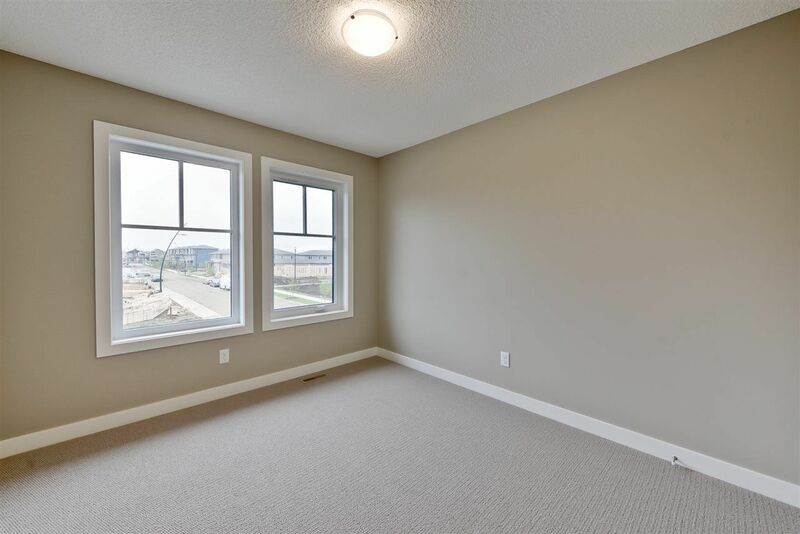 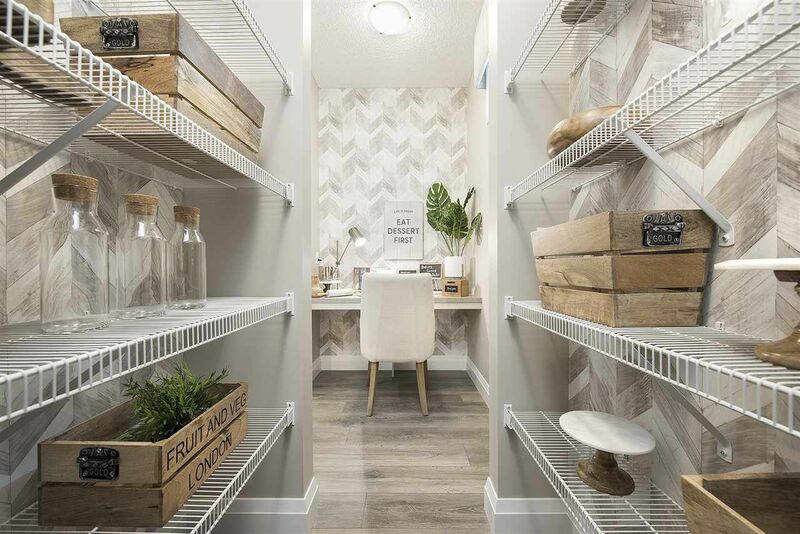 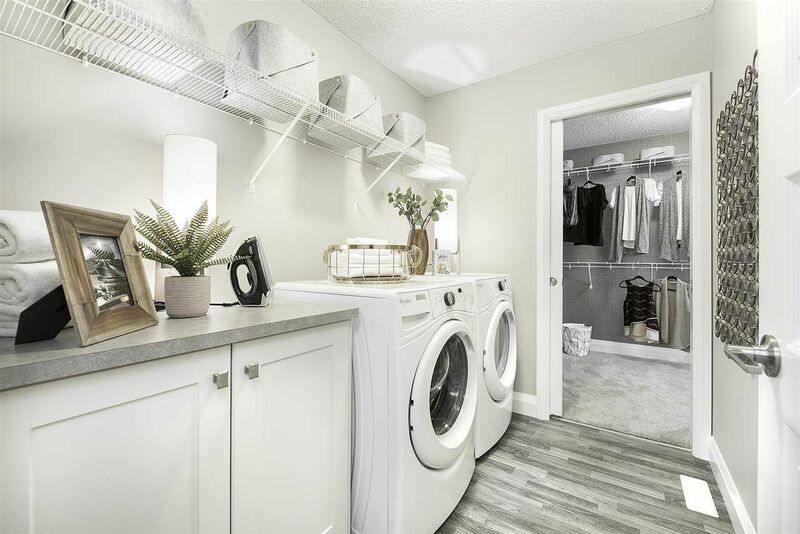 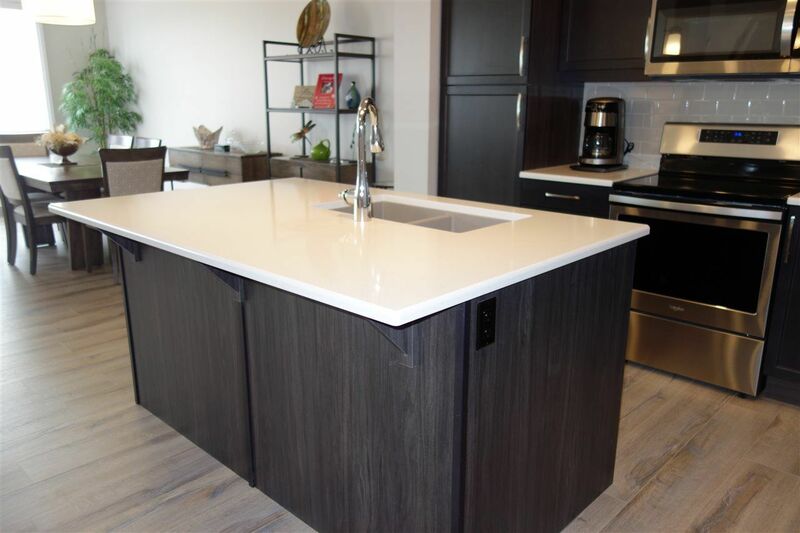 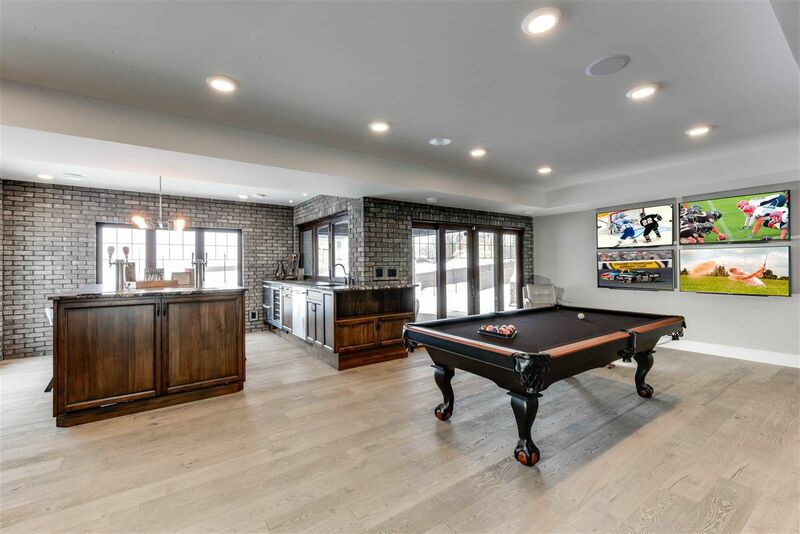 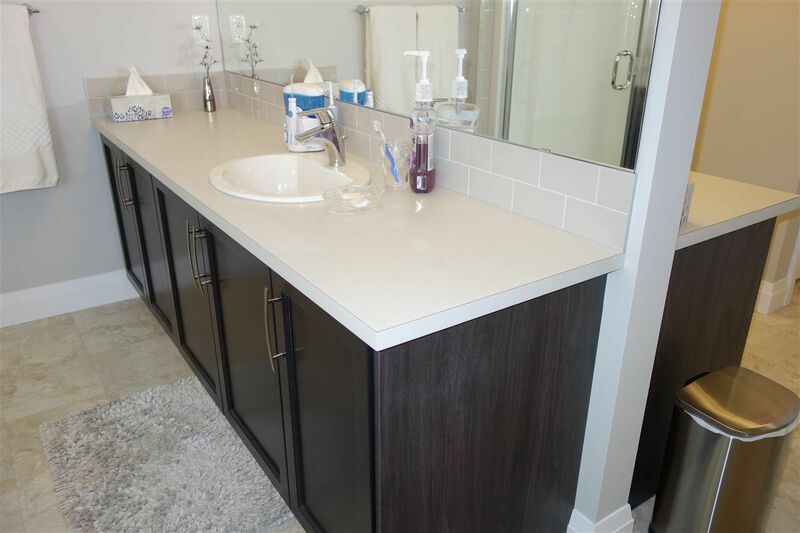 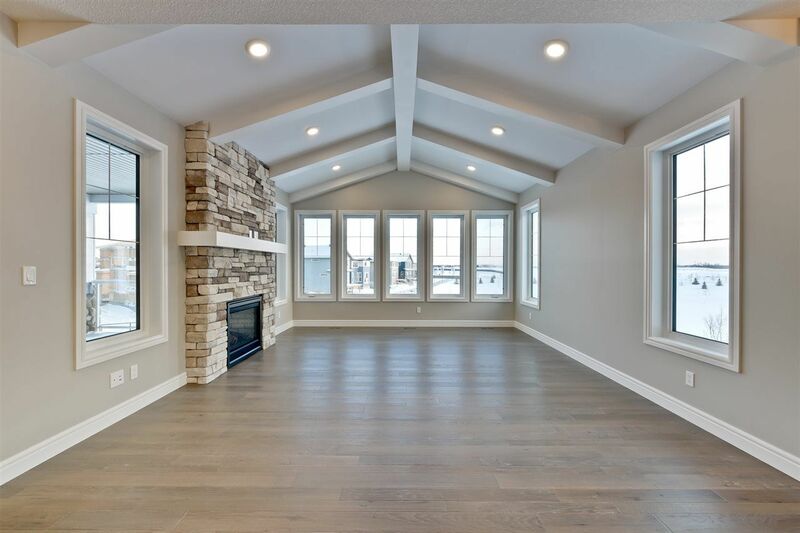 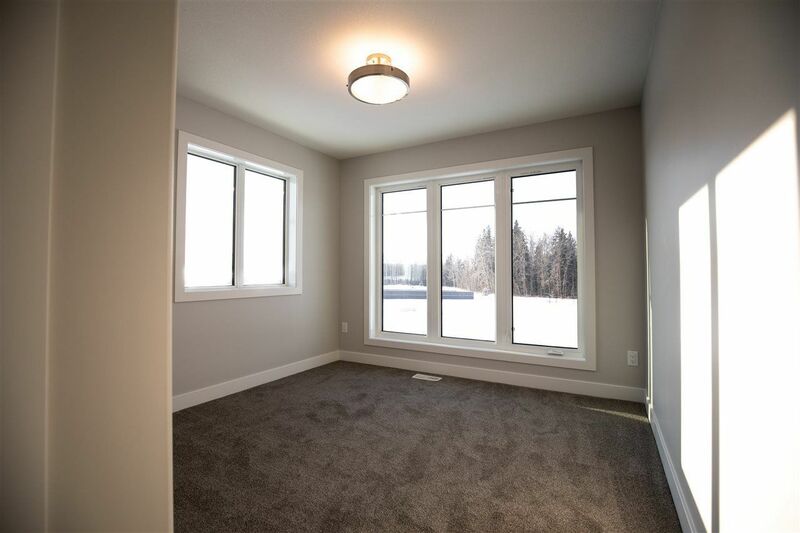 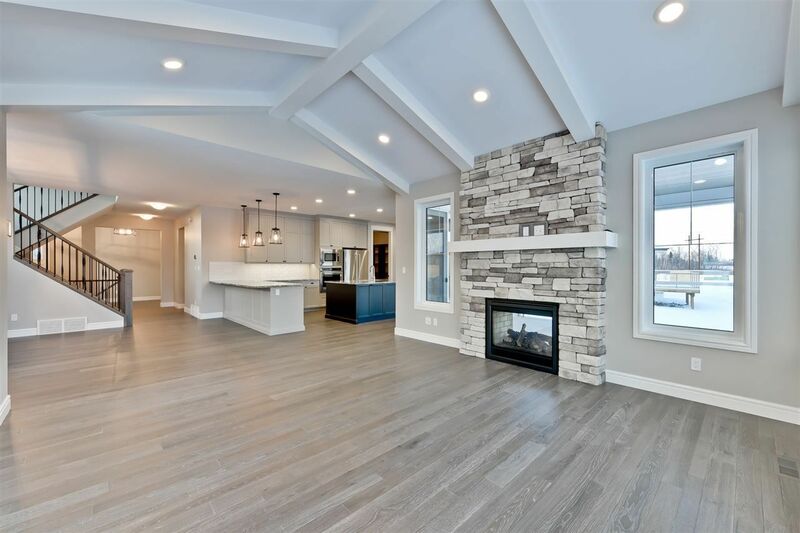 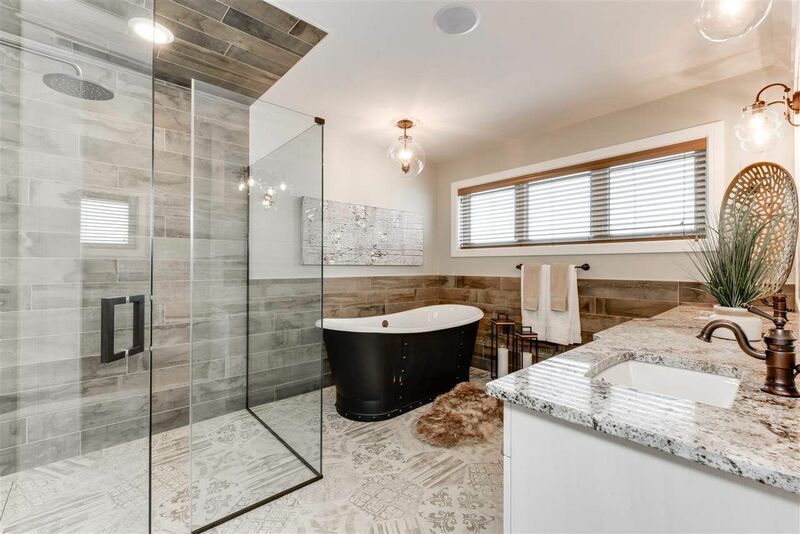 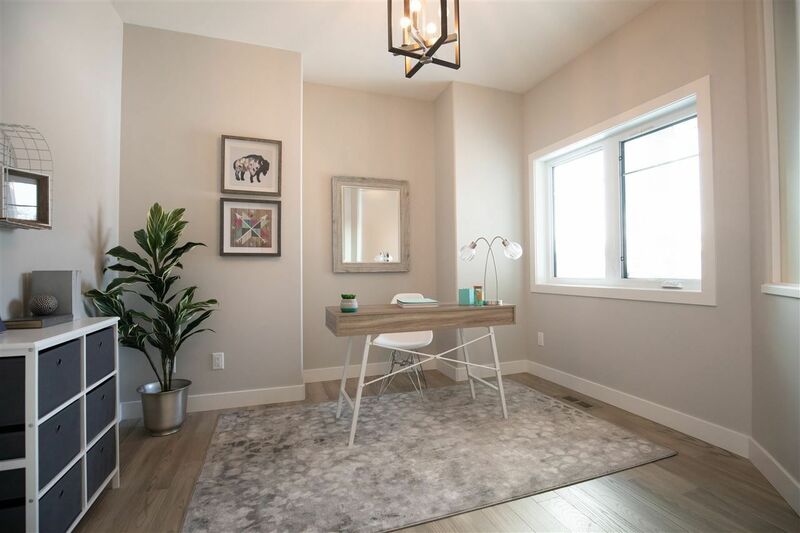 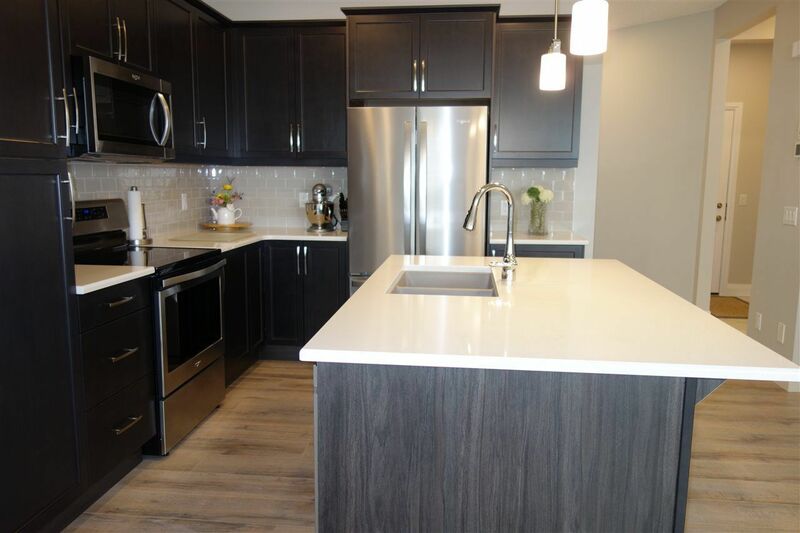 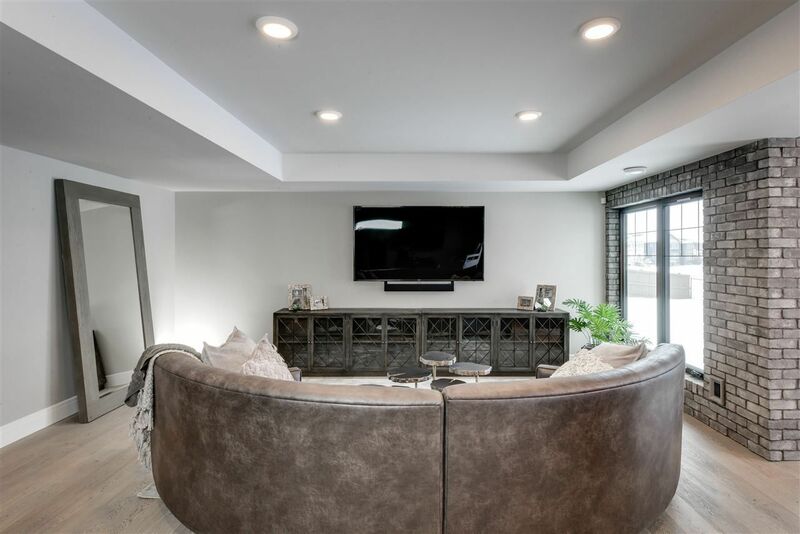 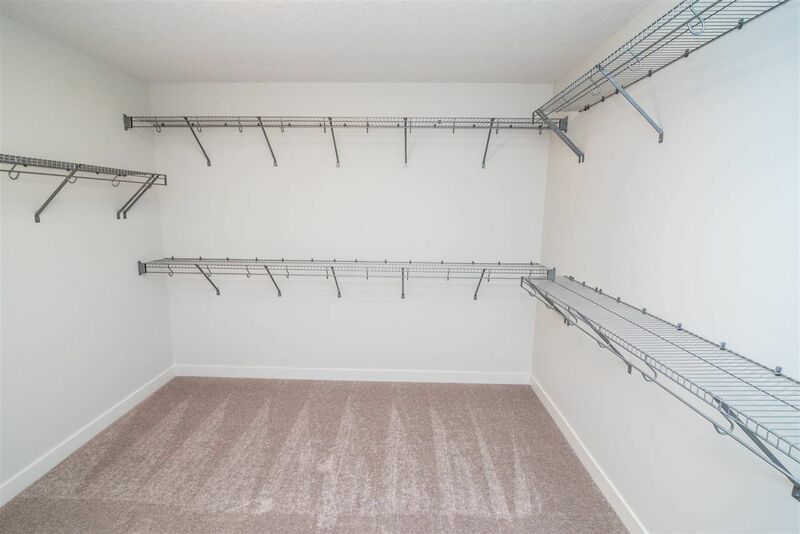 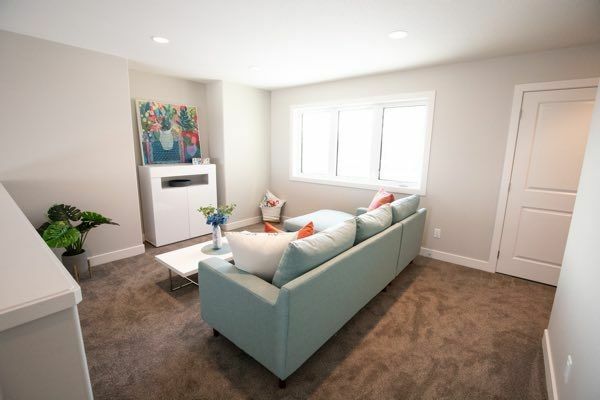 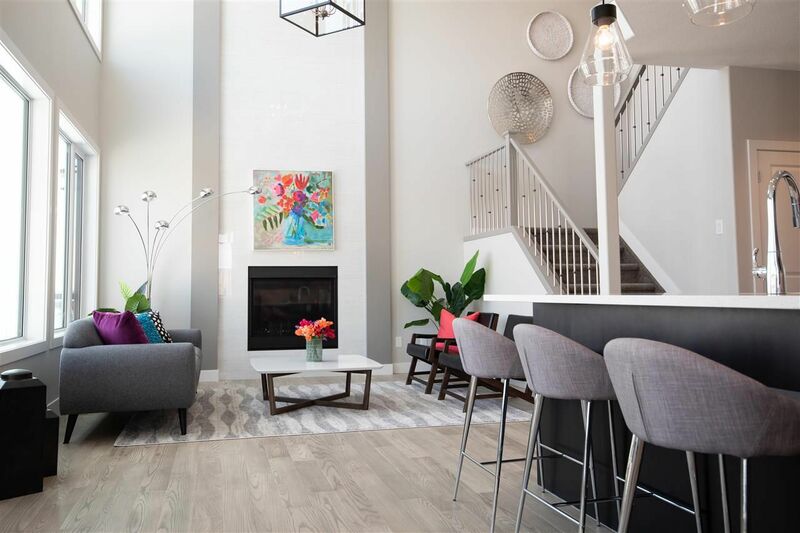 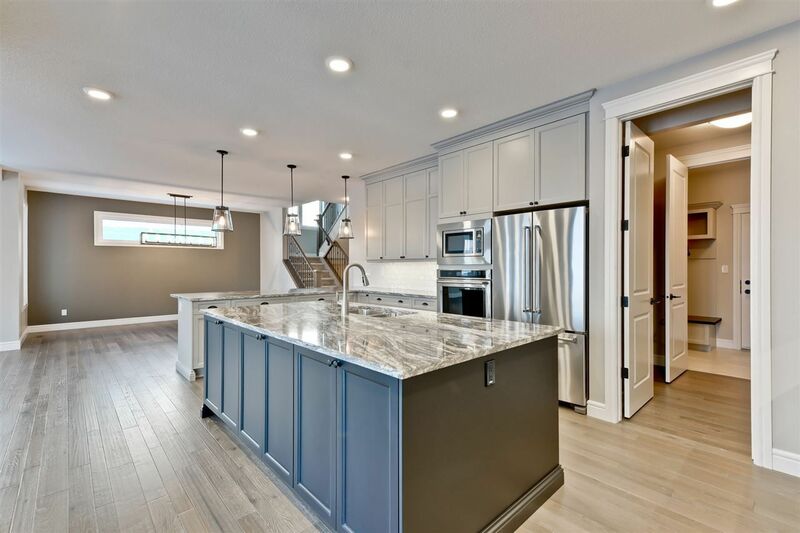 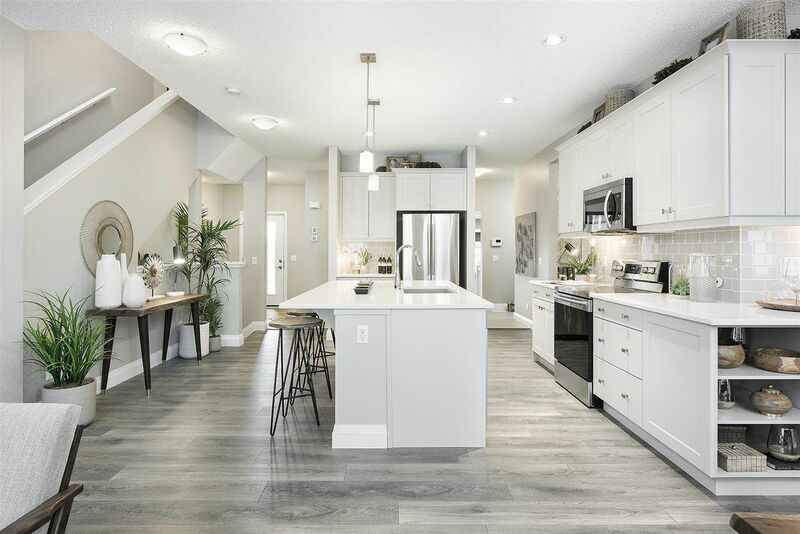 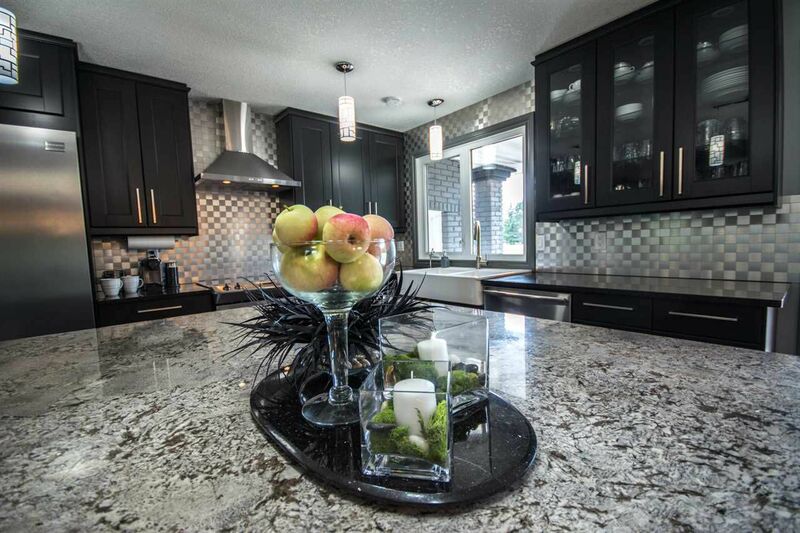 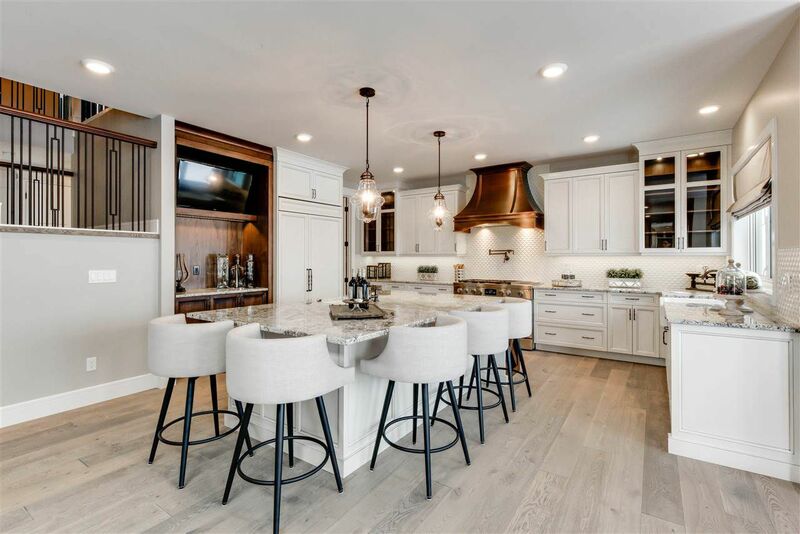 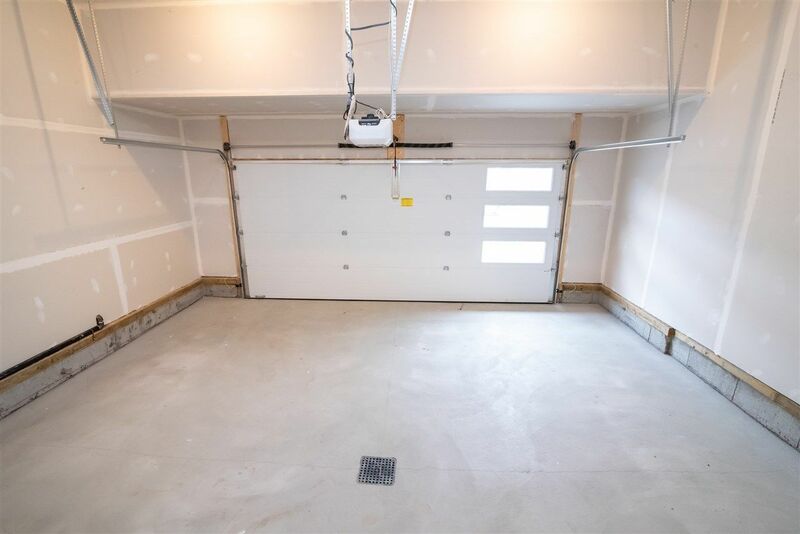 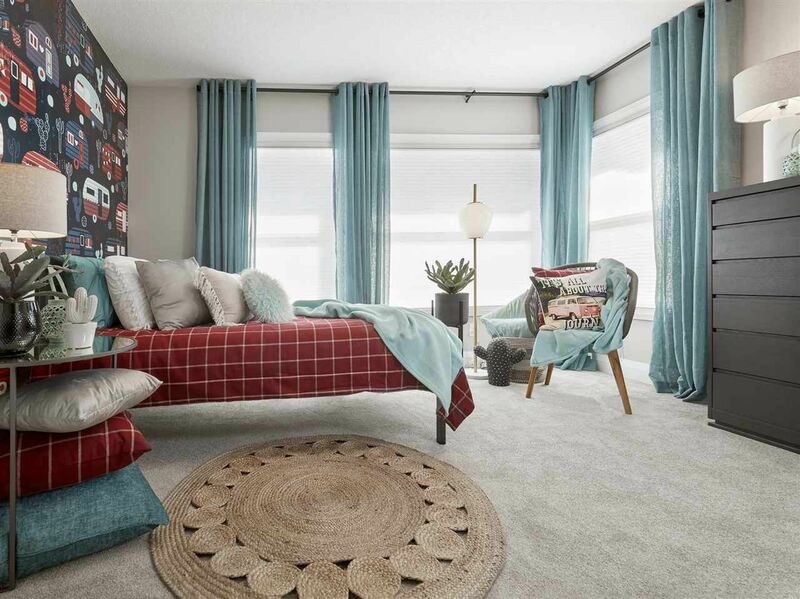 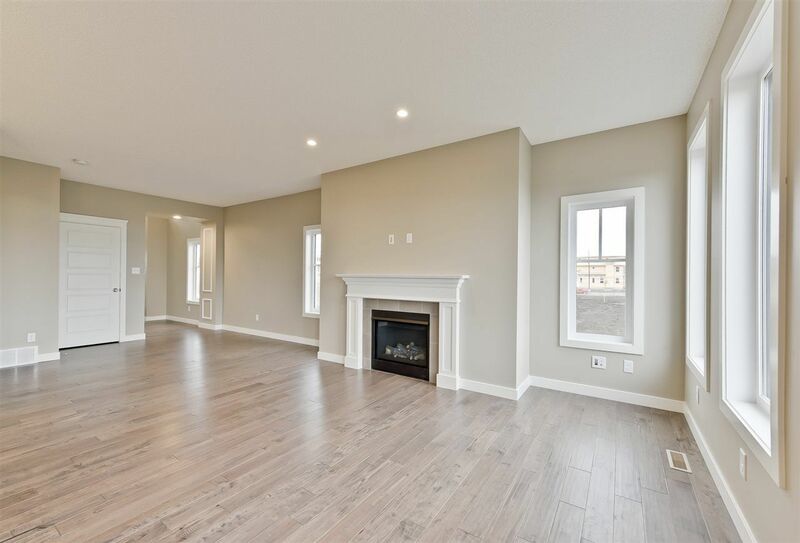 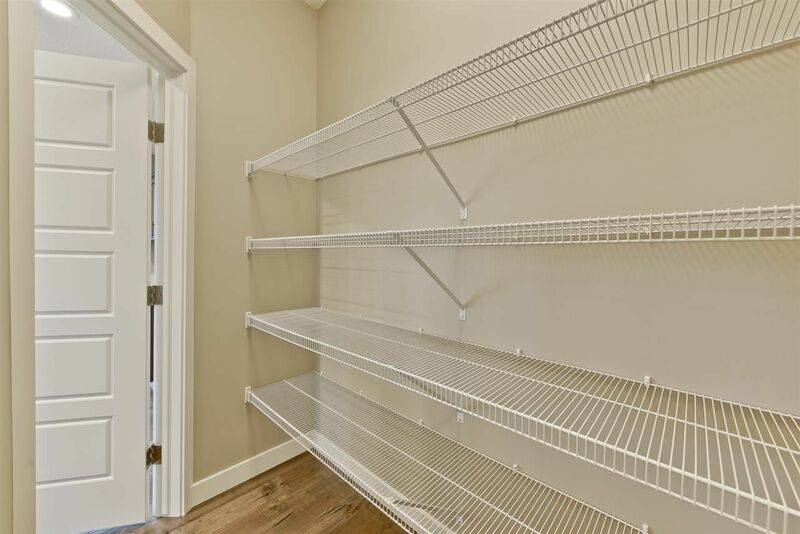 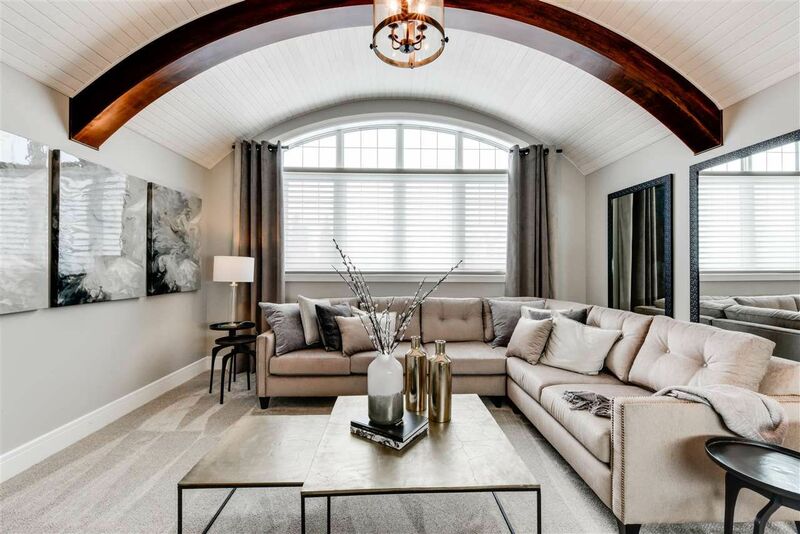 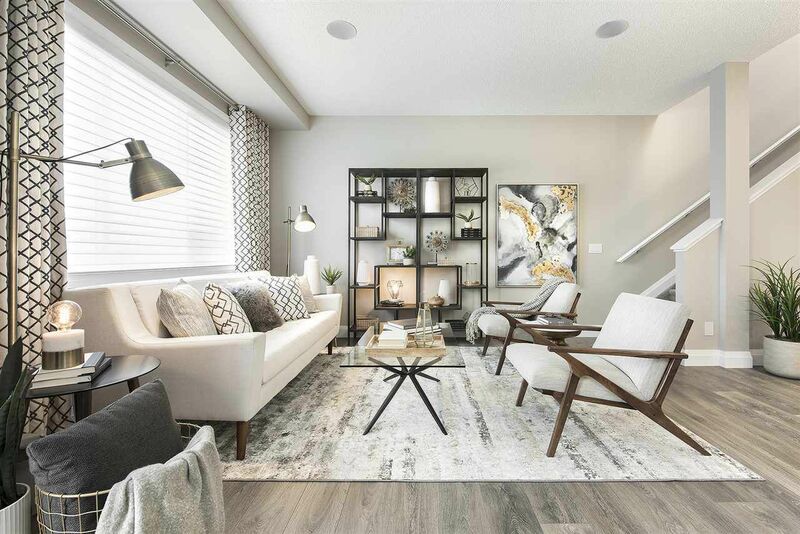 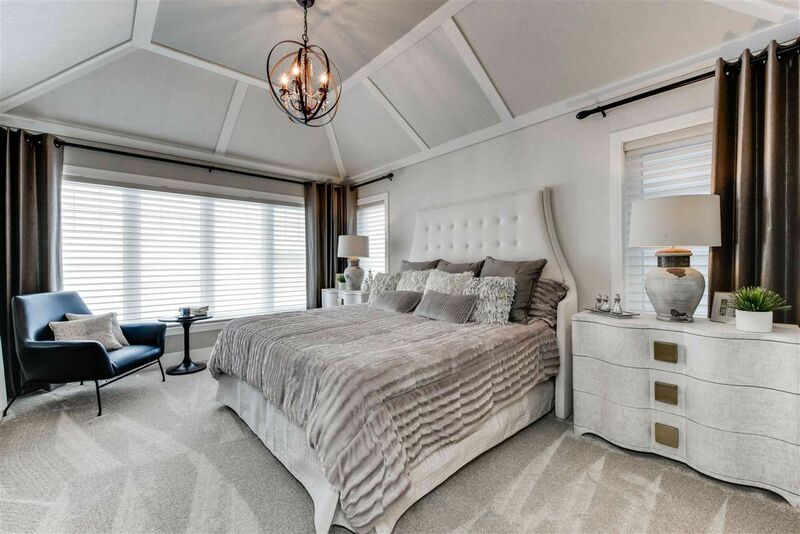 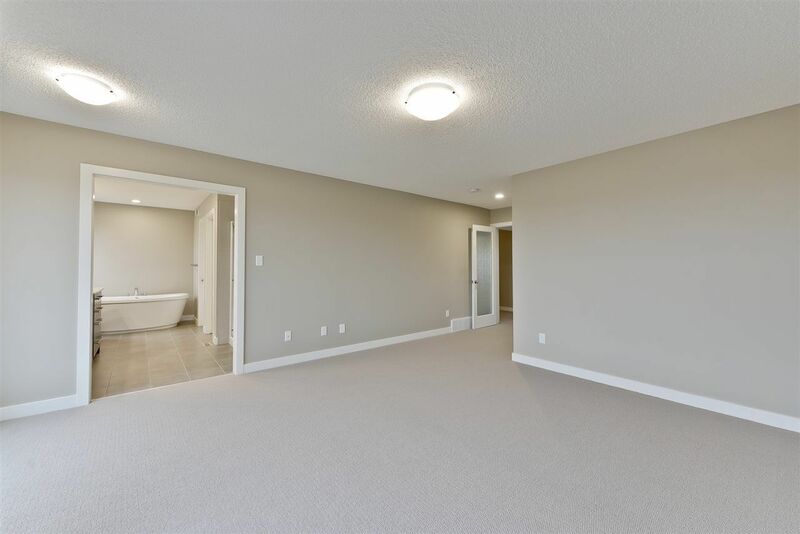 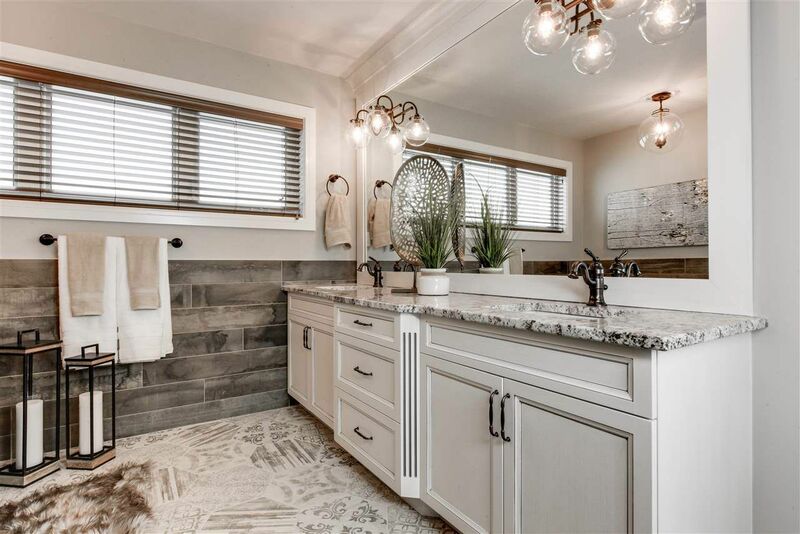 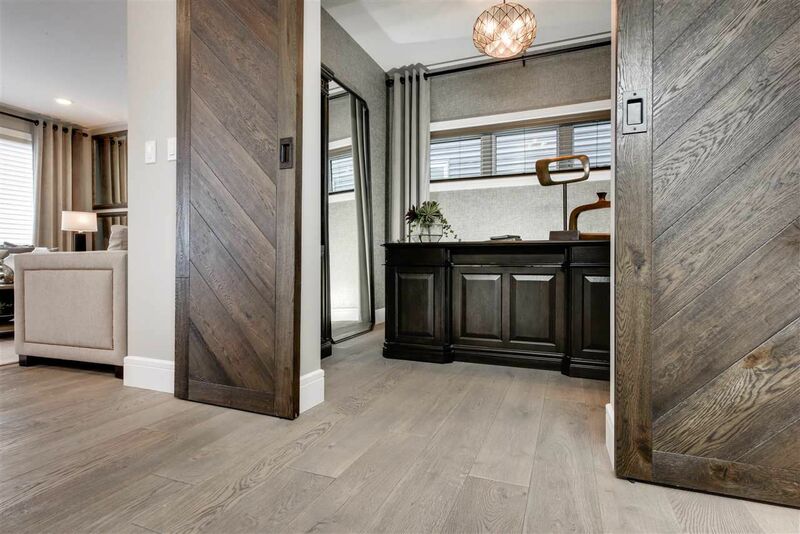 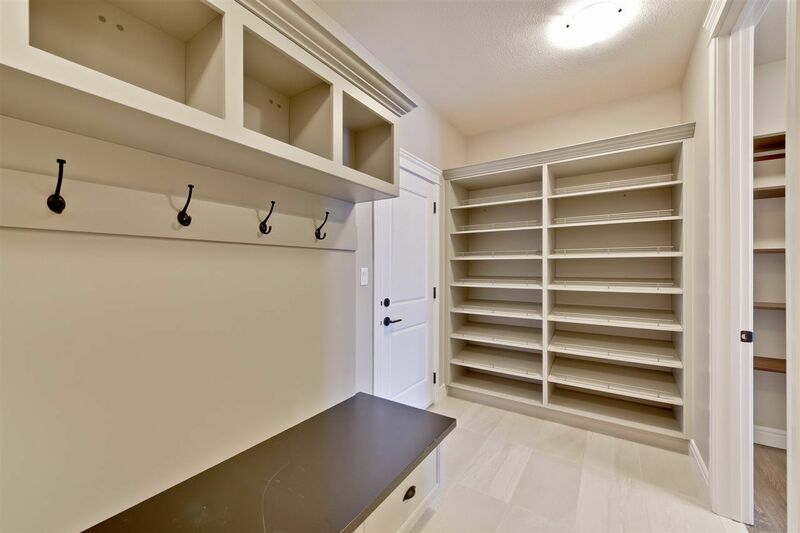 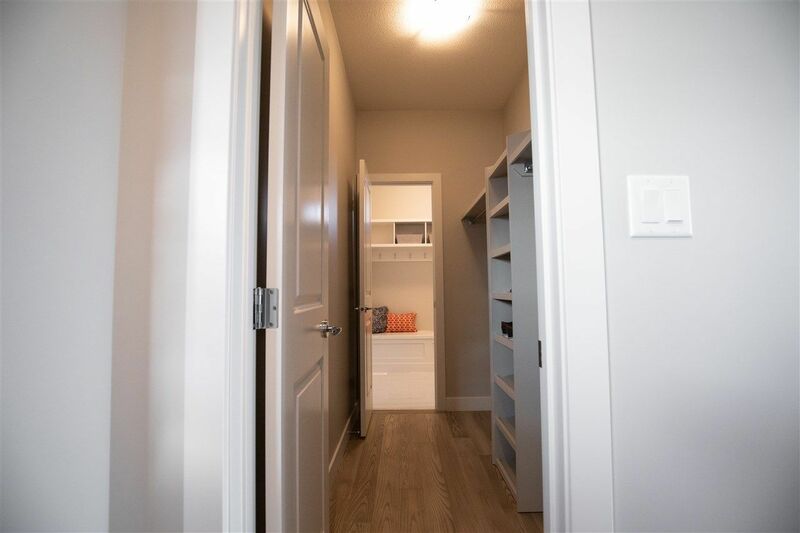 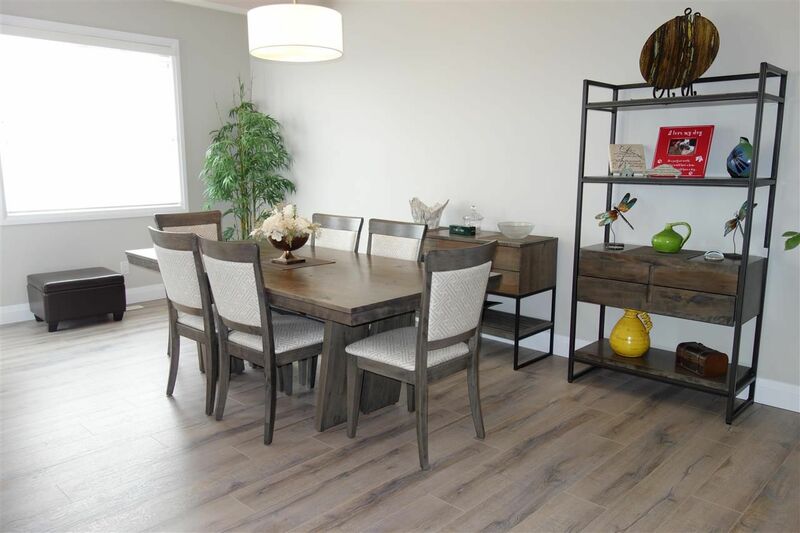 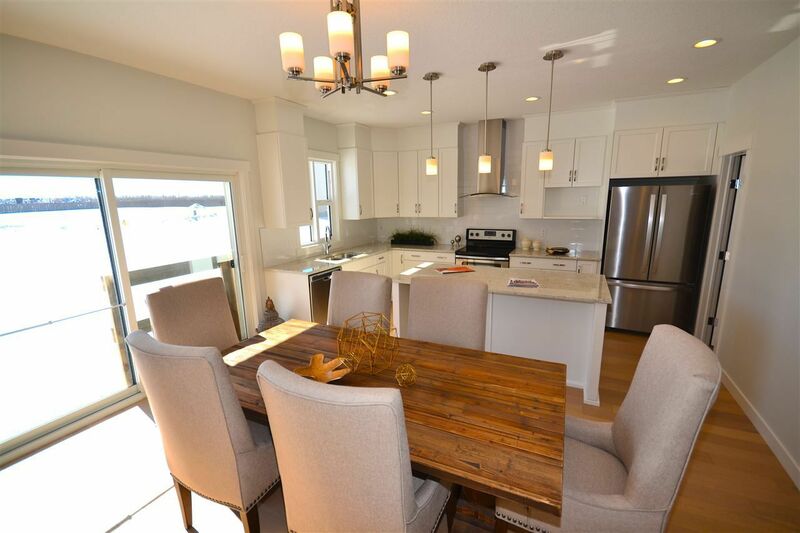 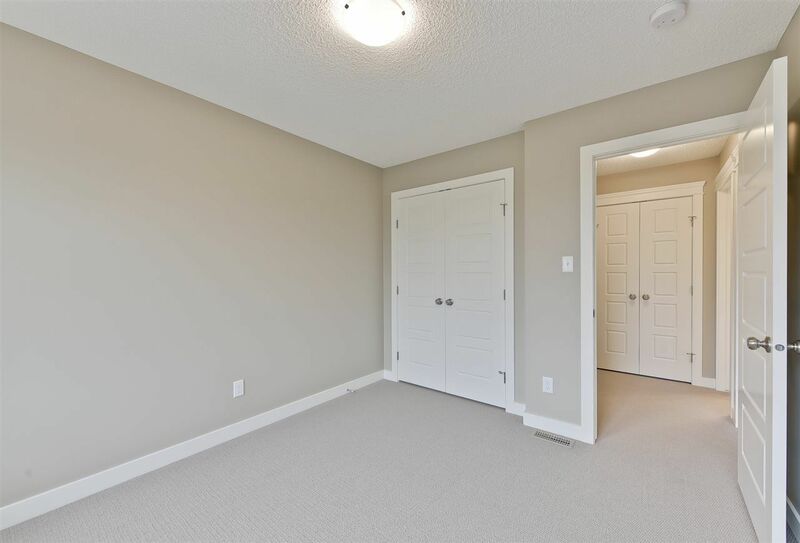 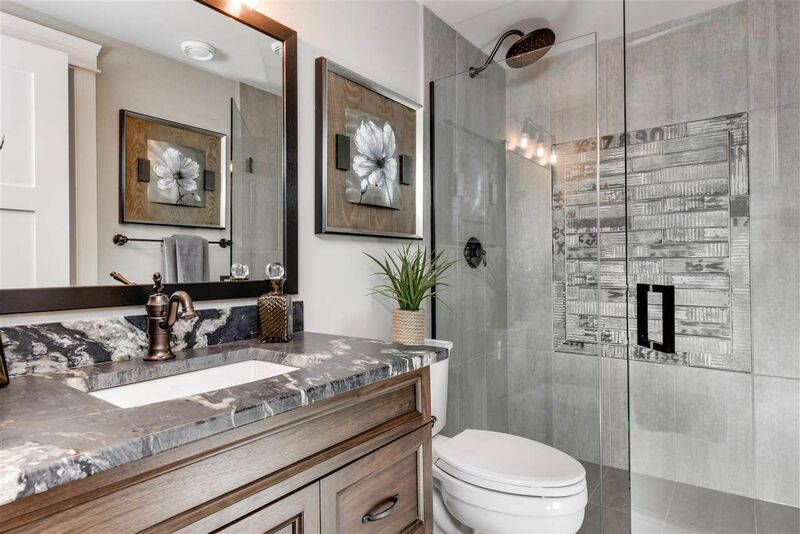 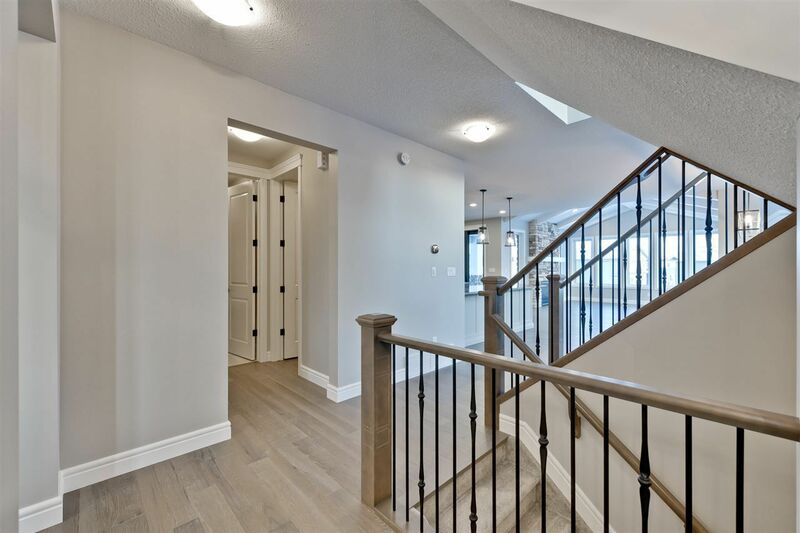 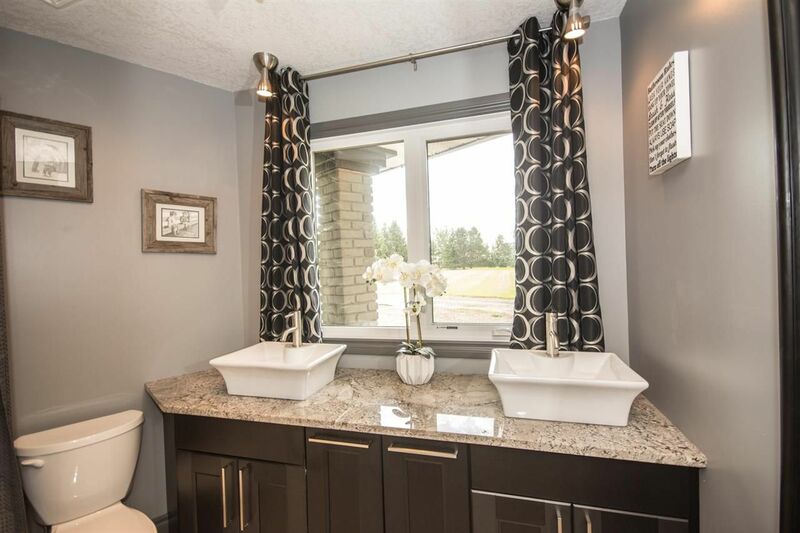 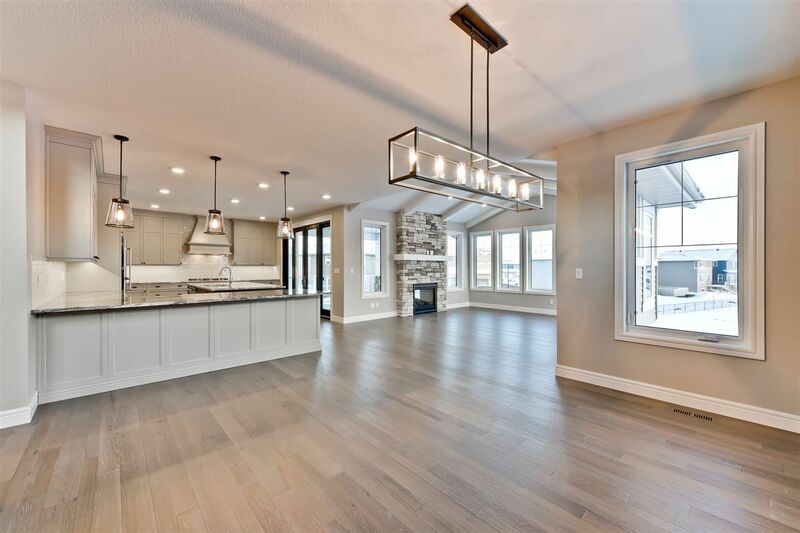 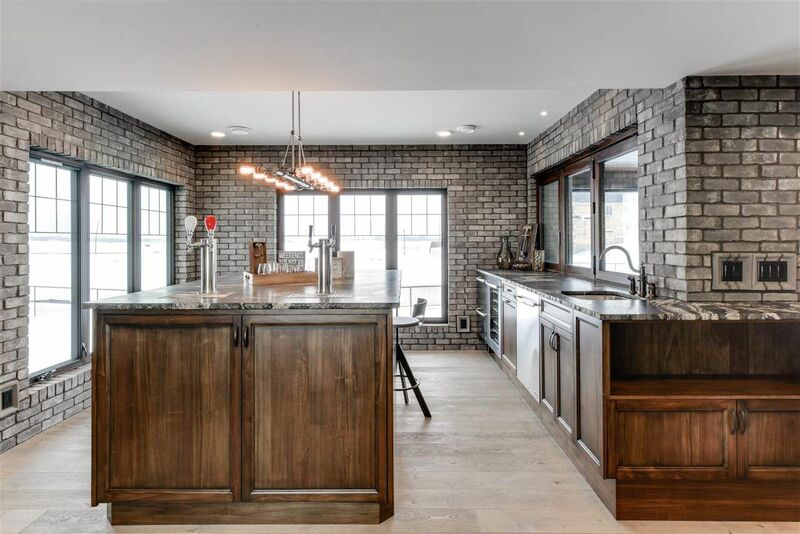 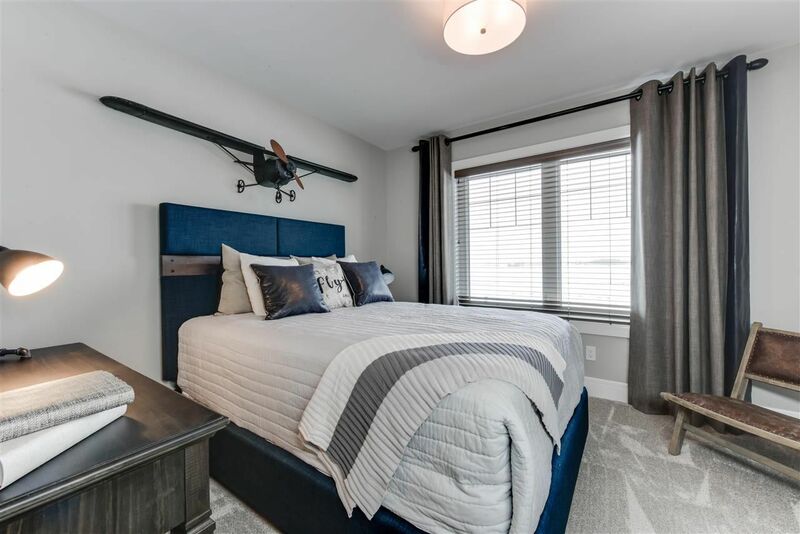 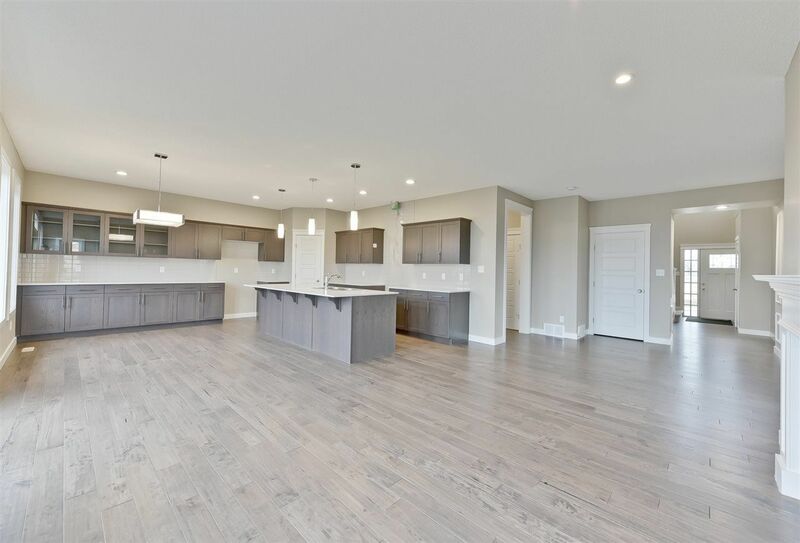 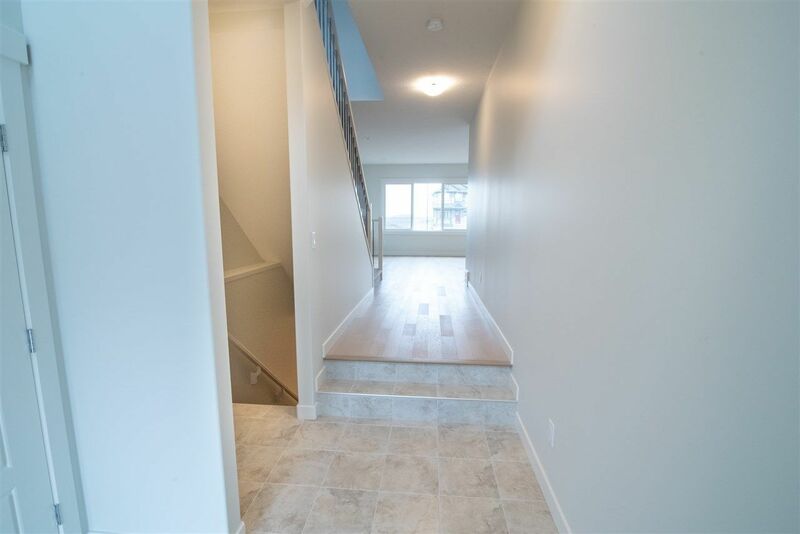 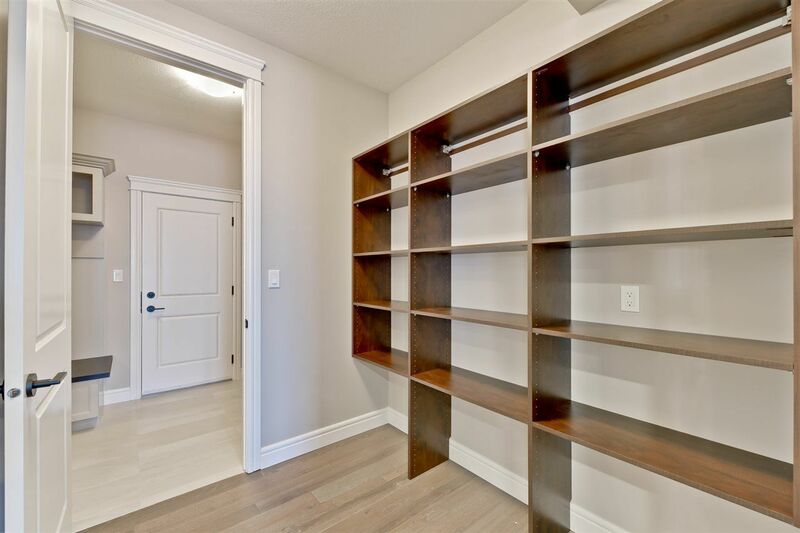 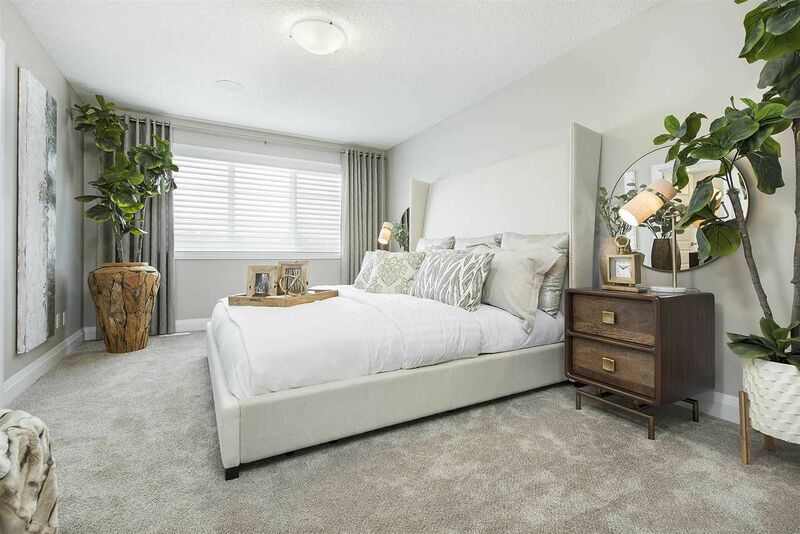 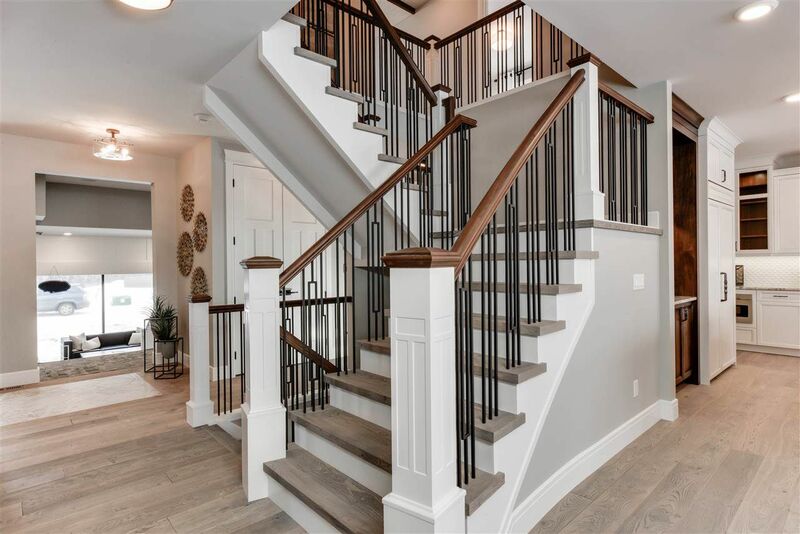 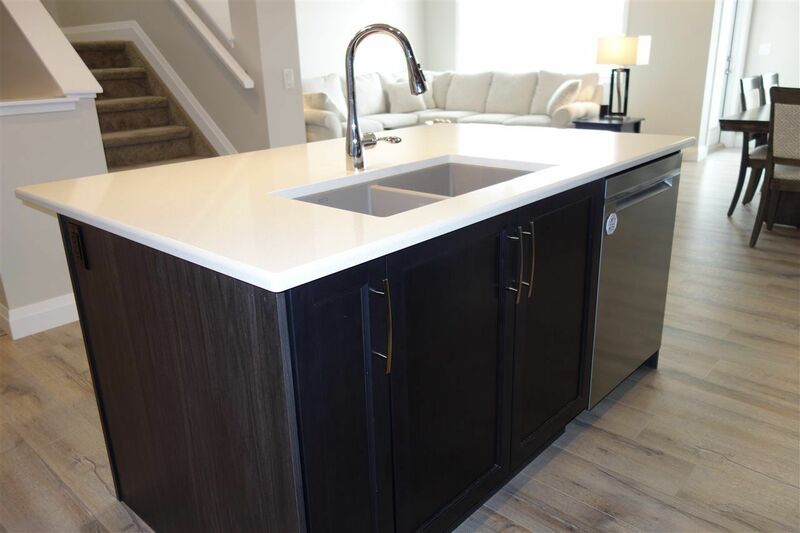 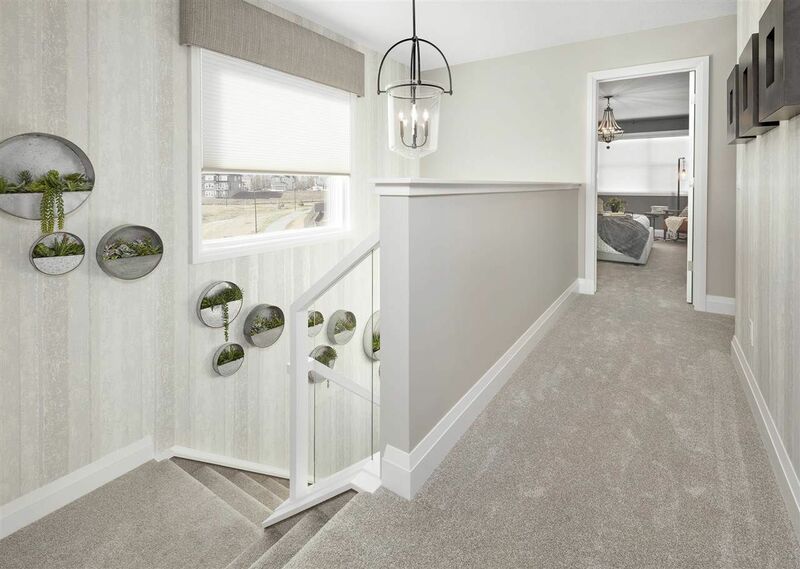 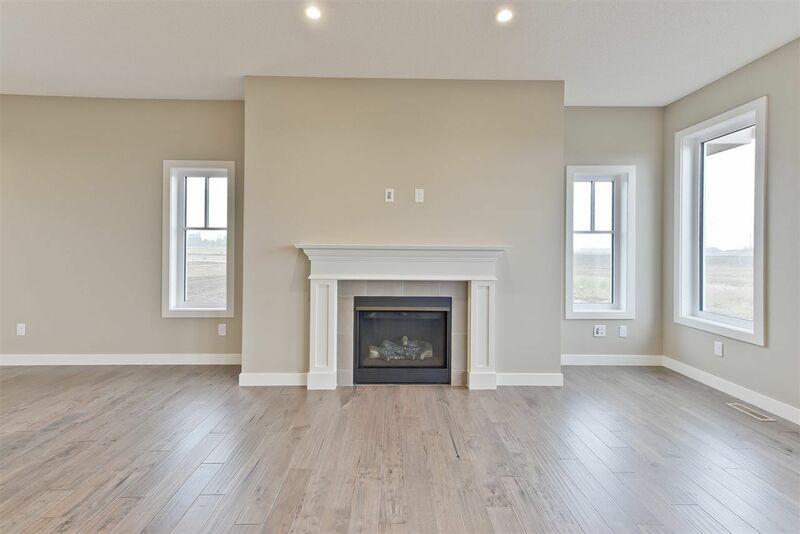 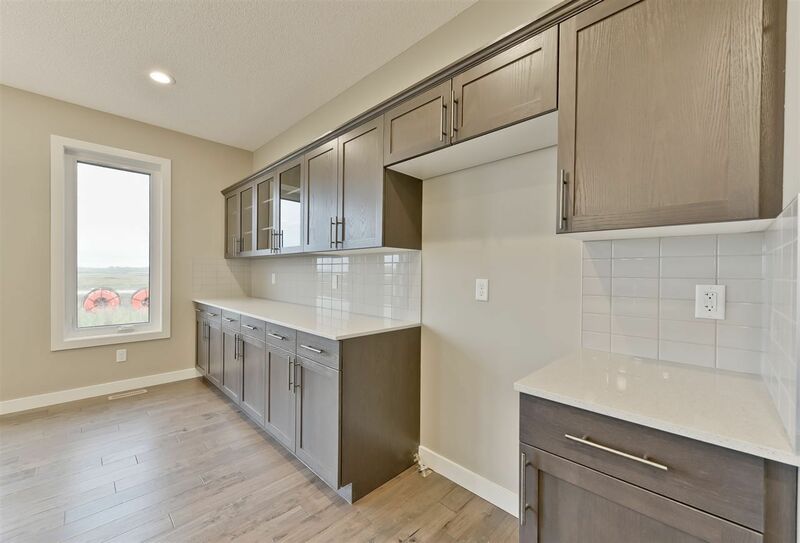 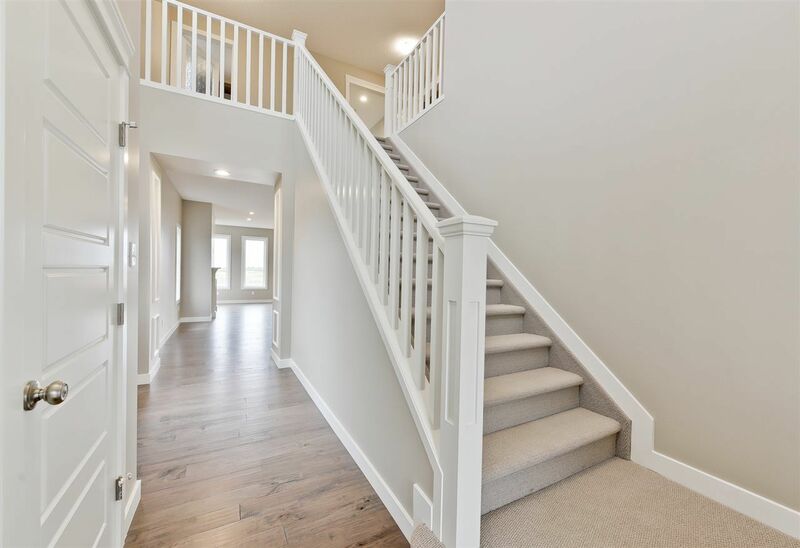 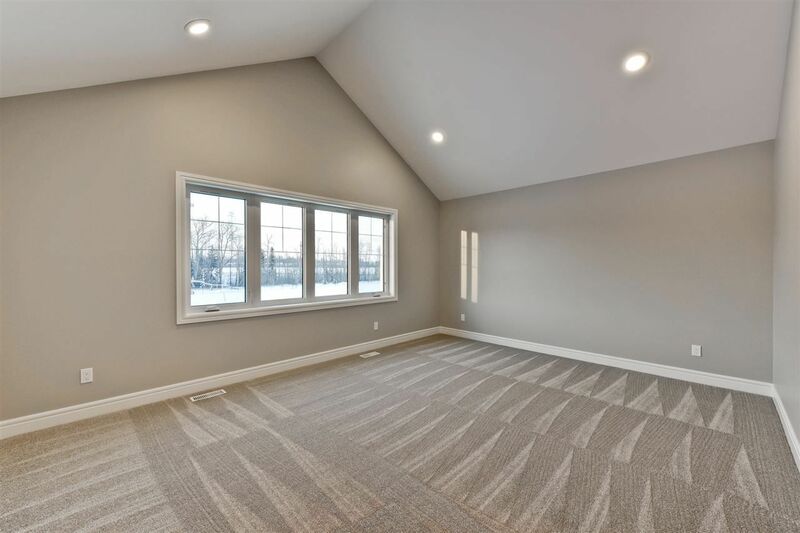 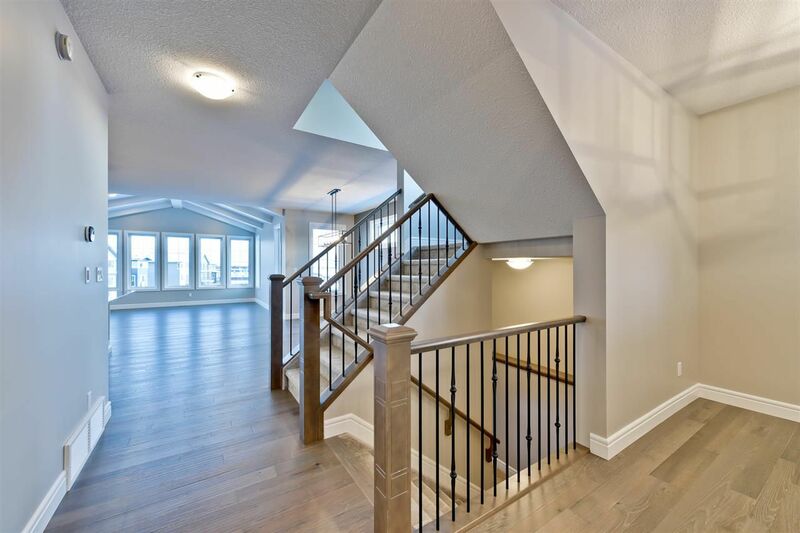 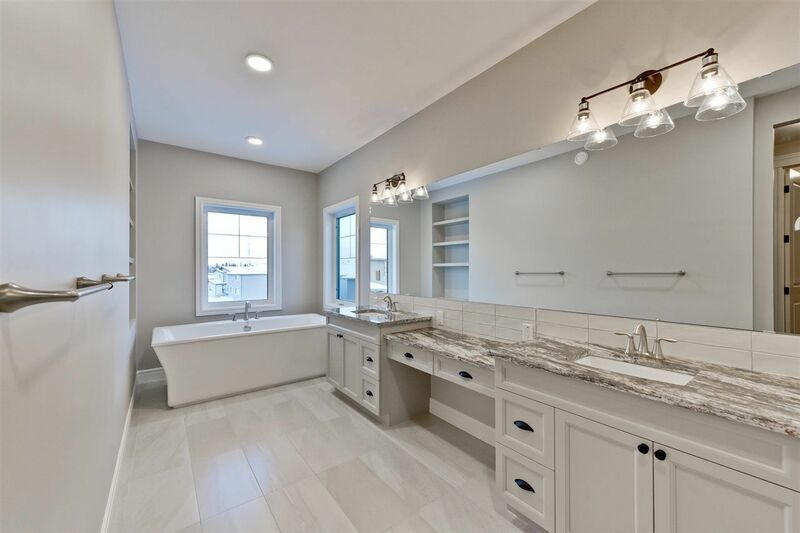 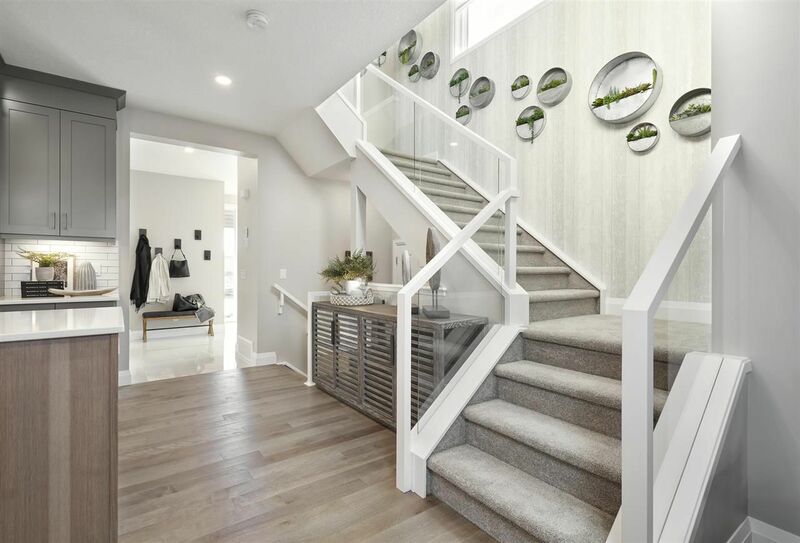 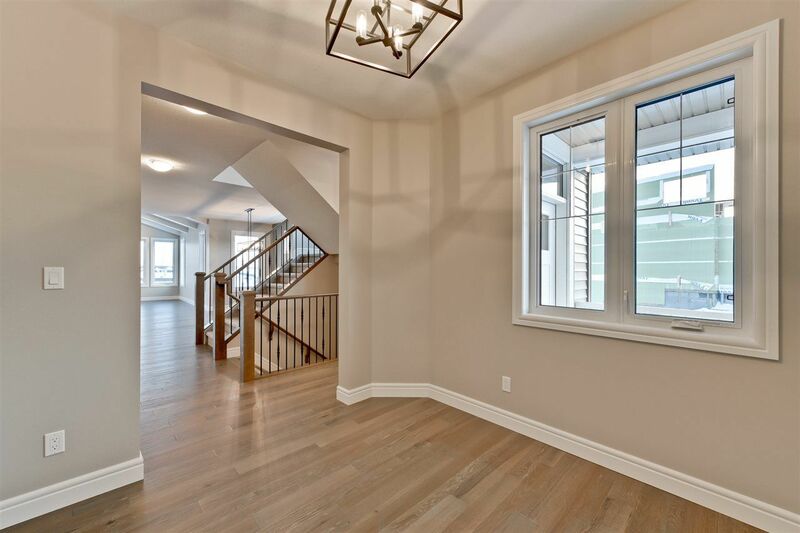 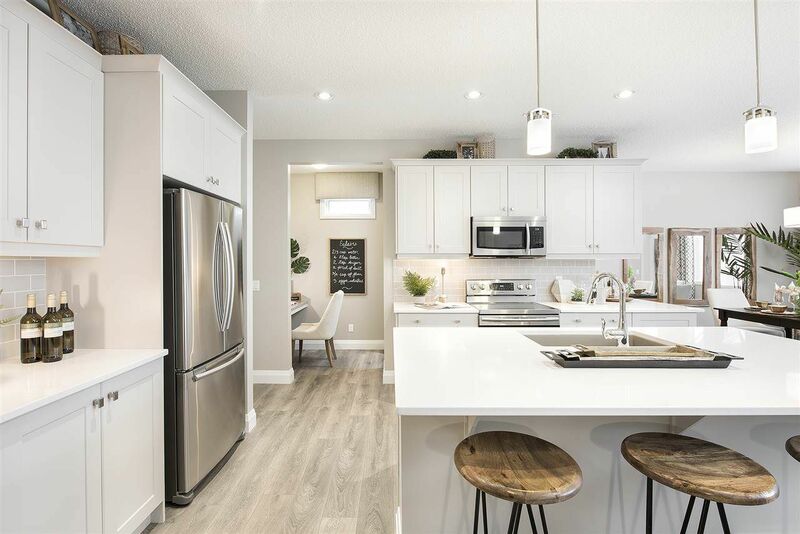 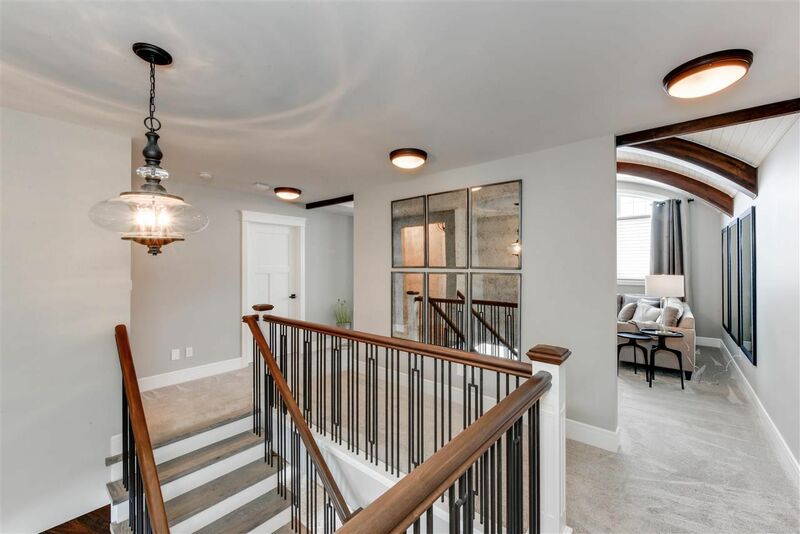 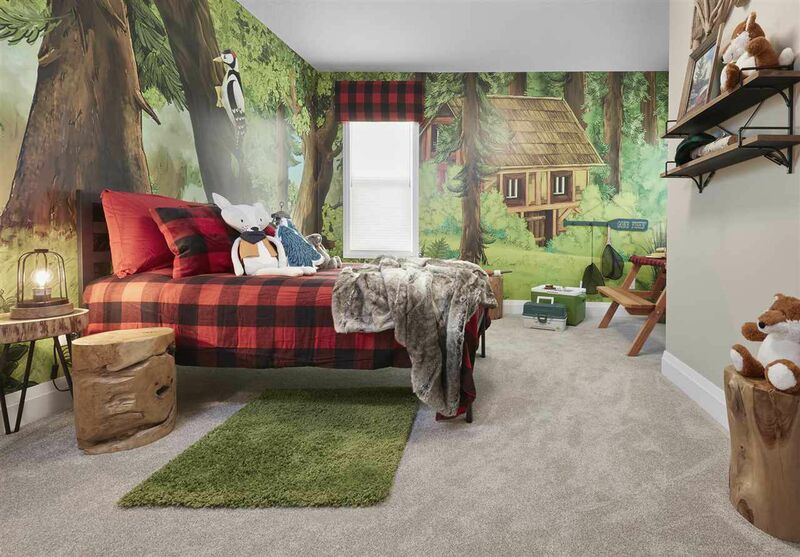 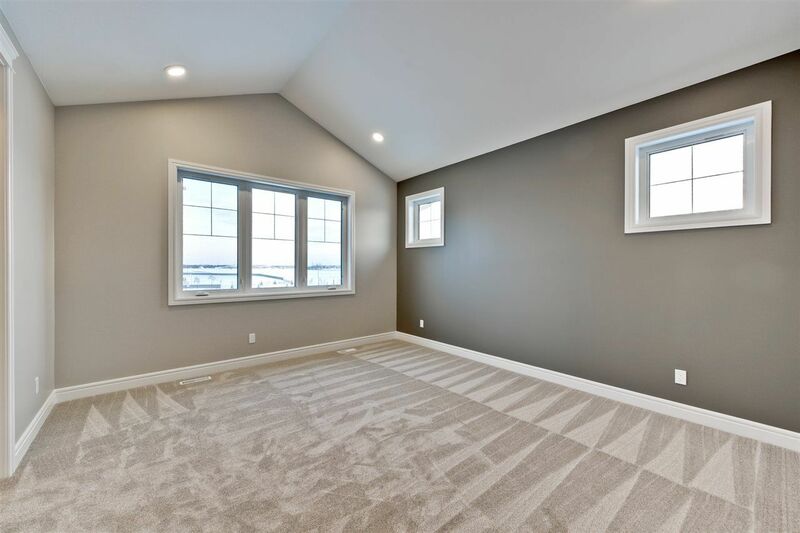 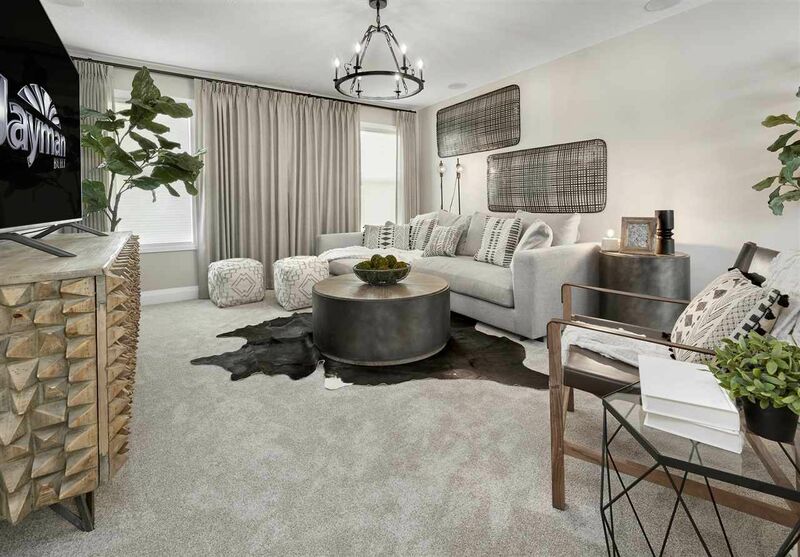 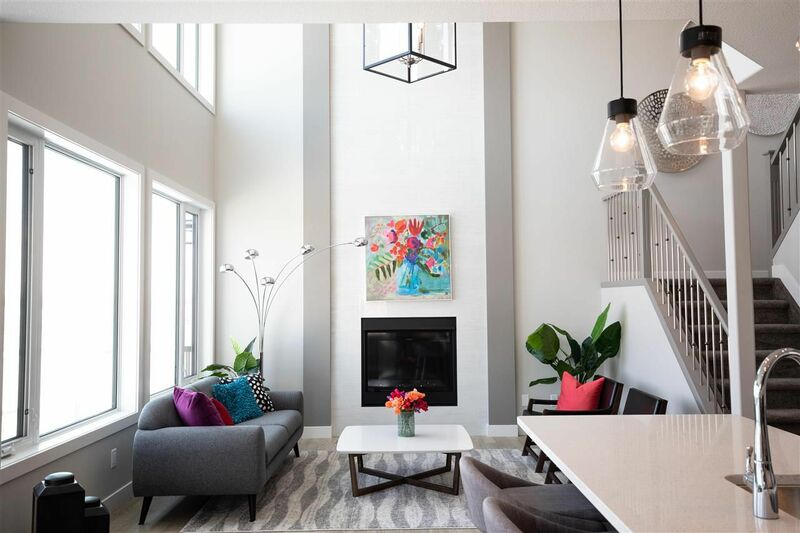 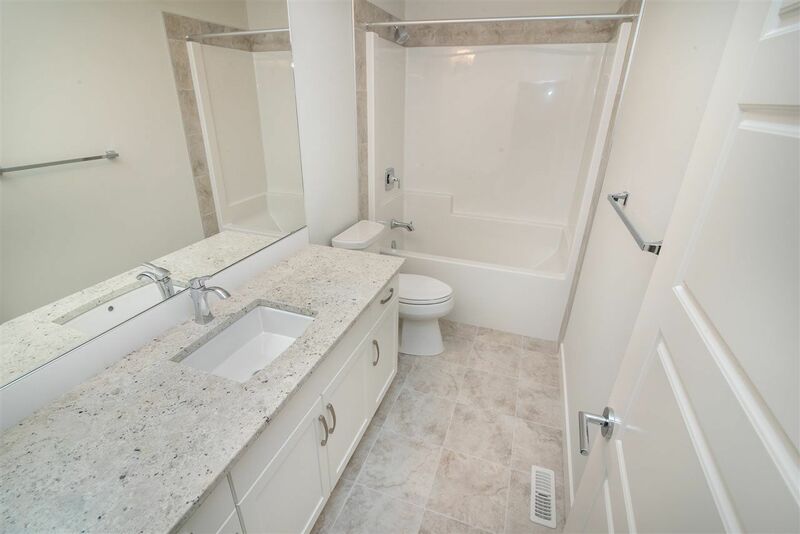 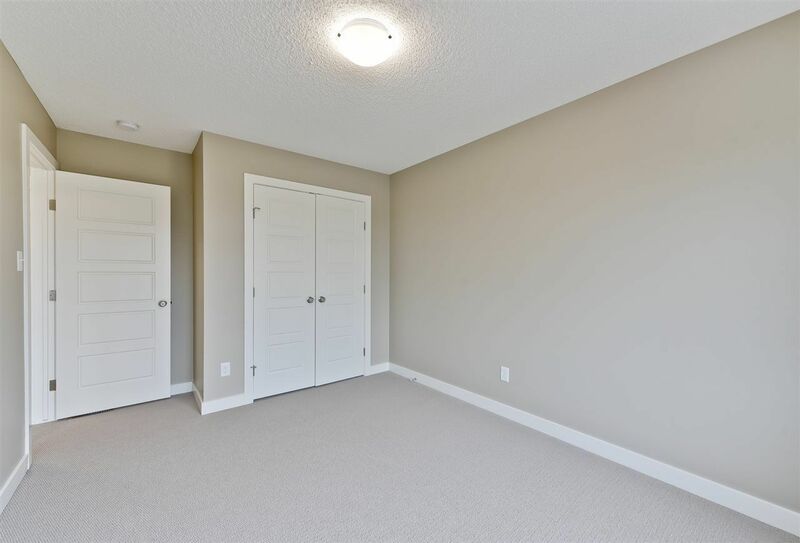 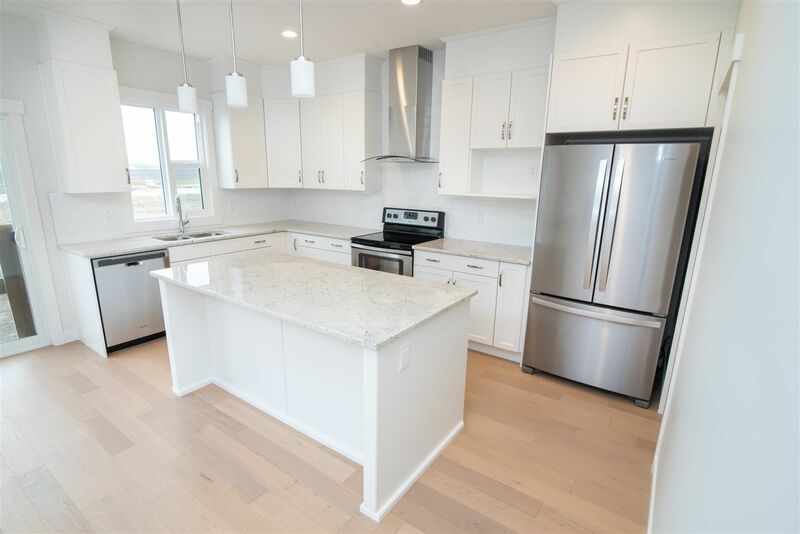 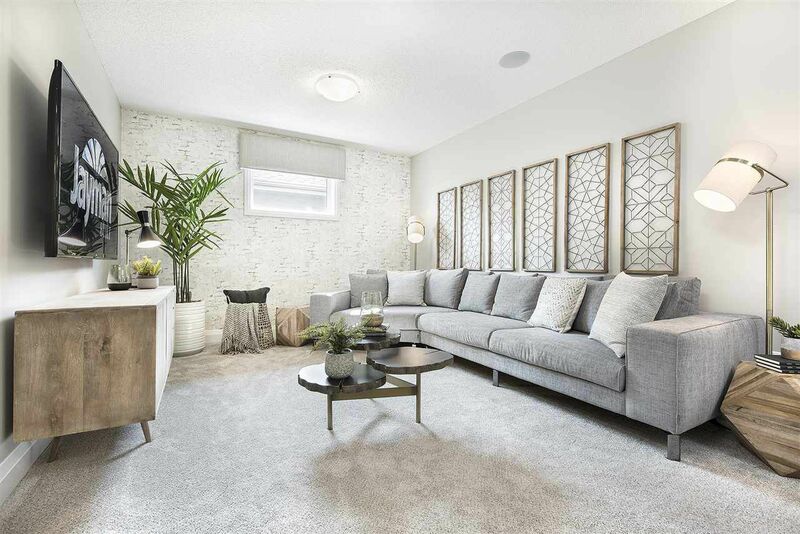 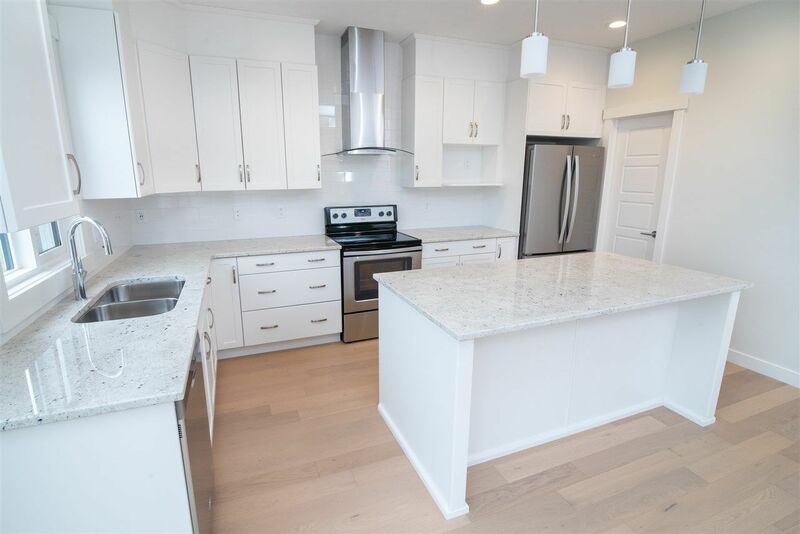 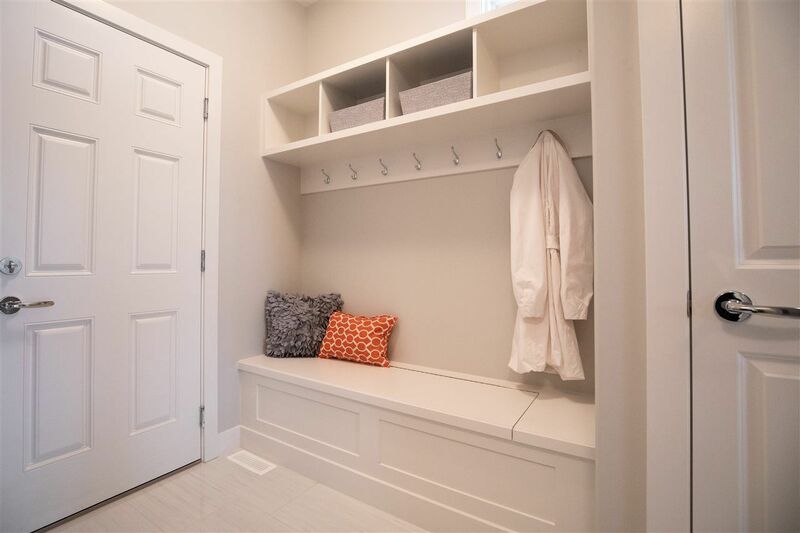 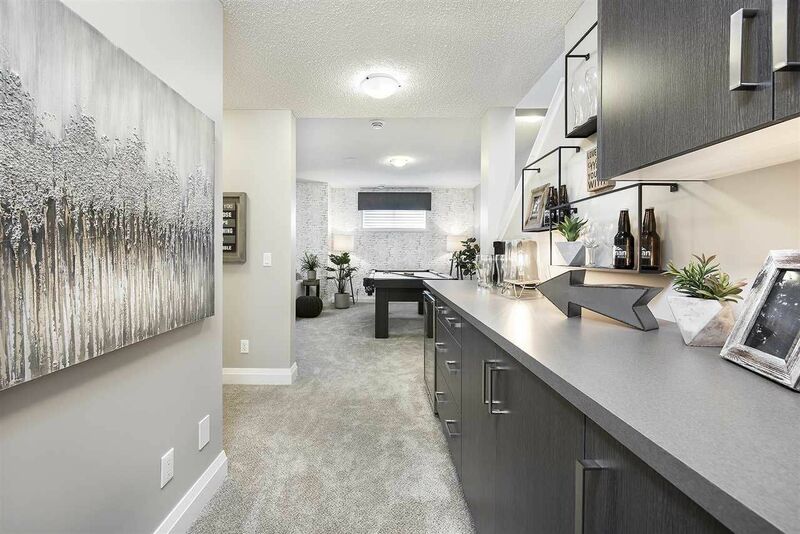 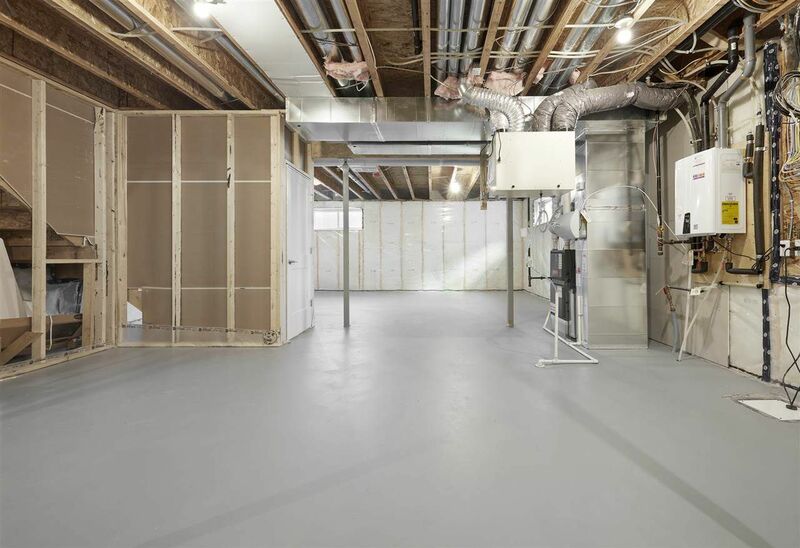 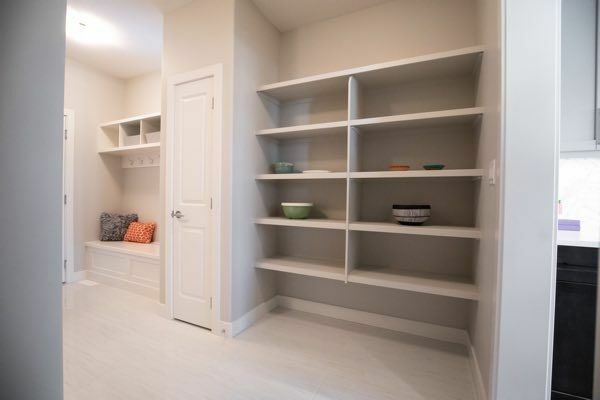 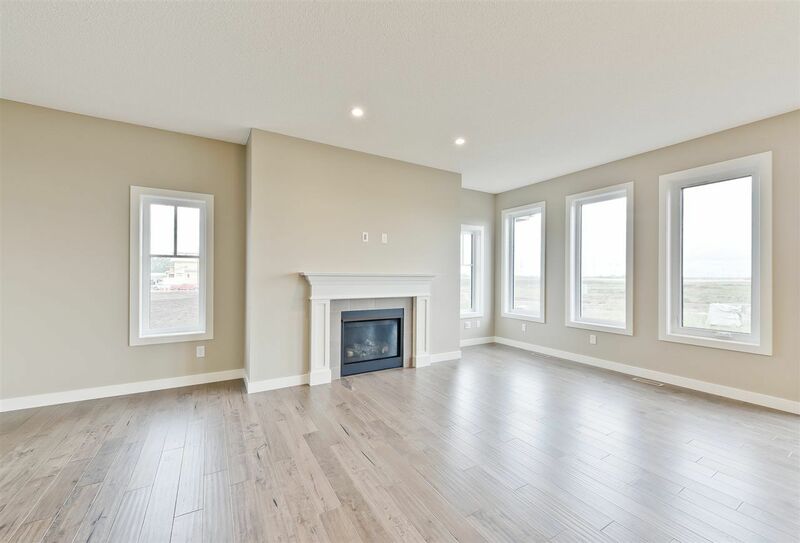 Builders in Uplands Edmonton include StreetSide Developments, Altius, Daytona, Pacesetter, Coventry, Qualico Developments West, and Kimberly Homes. 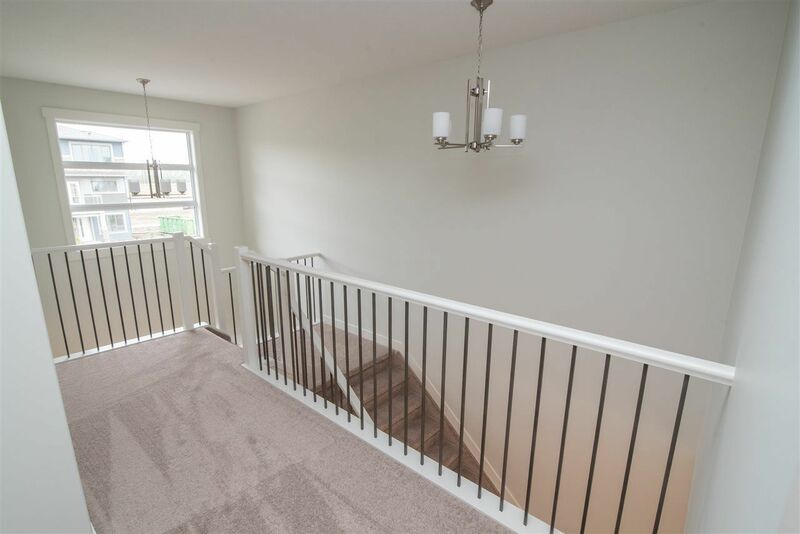 Uplands was originally called Balsam Woods.